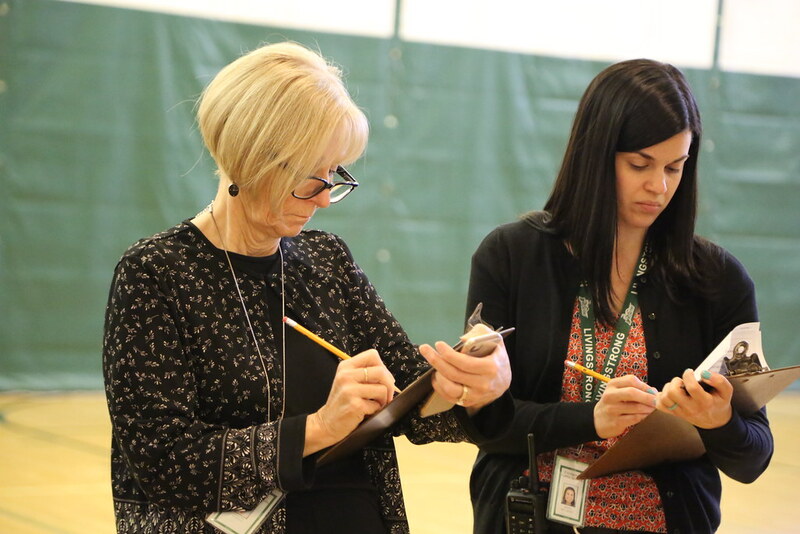 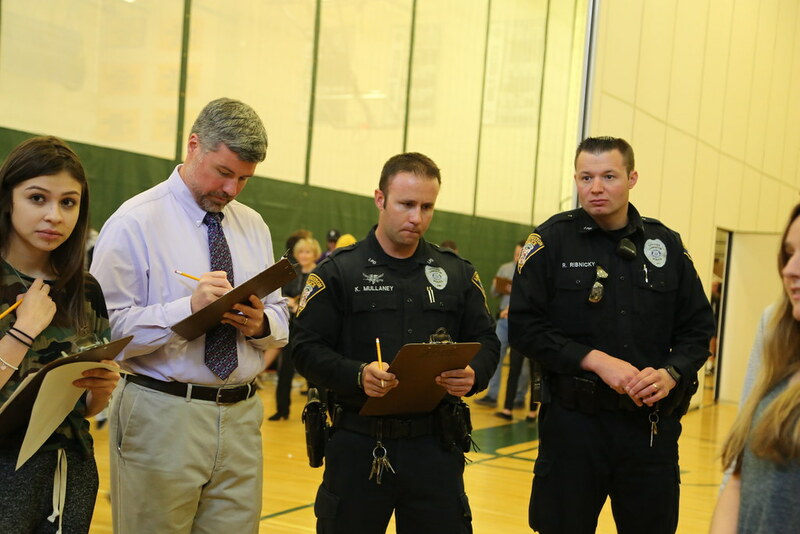 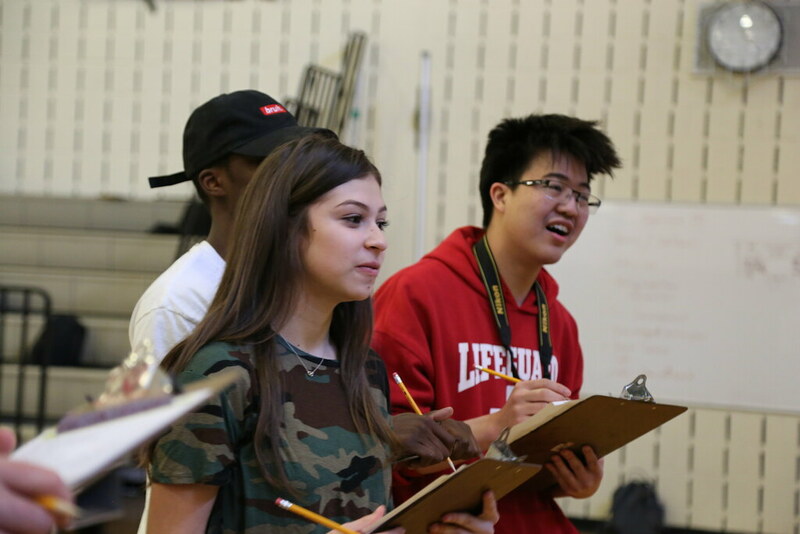 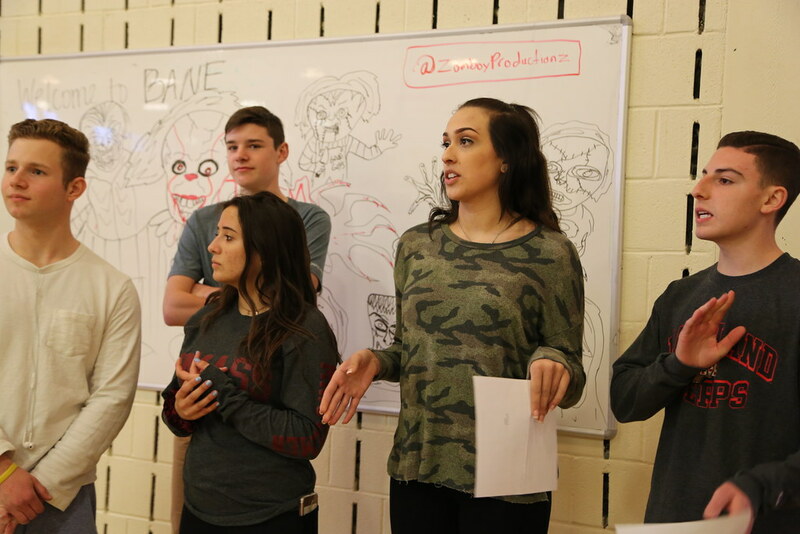 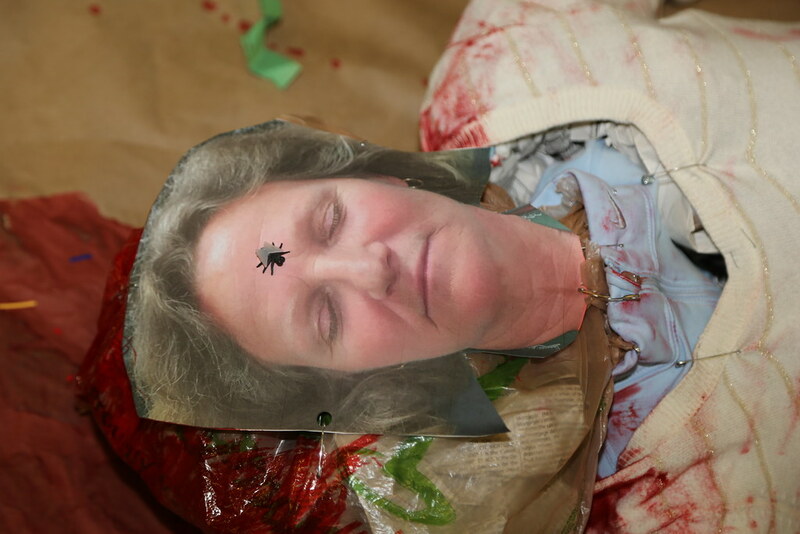 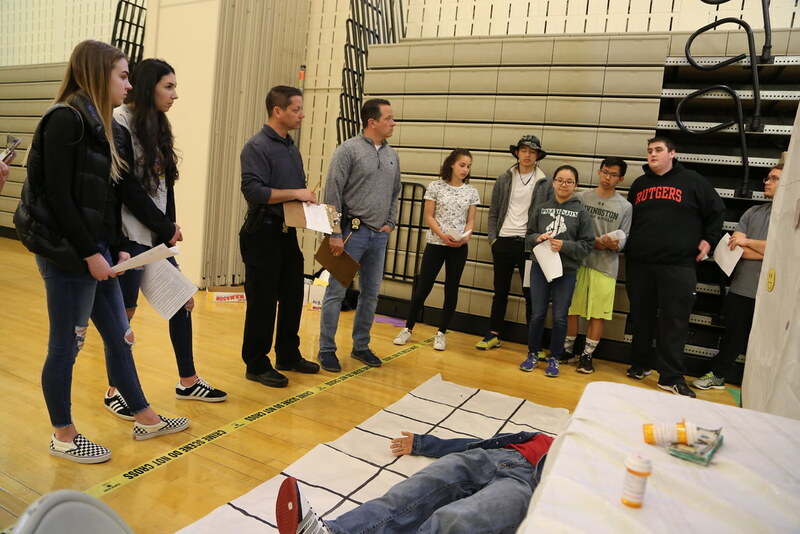 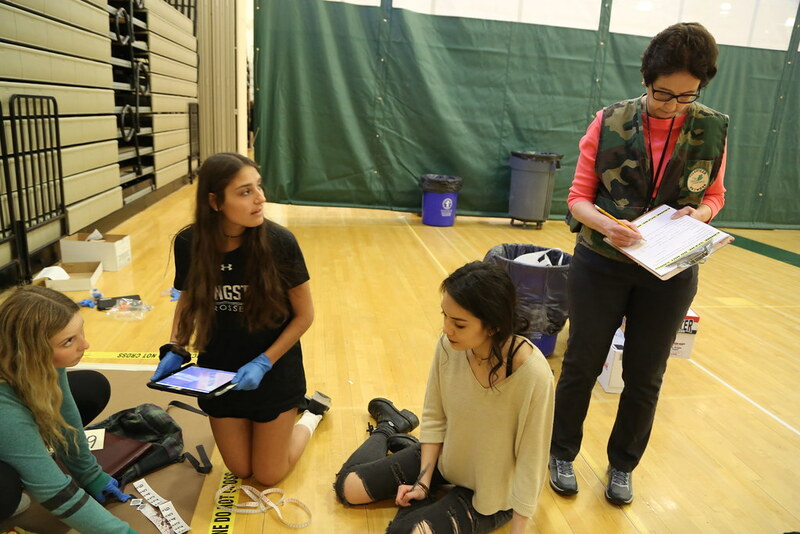 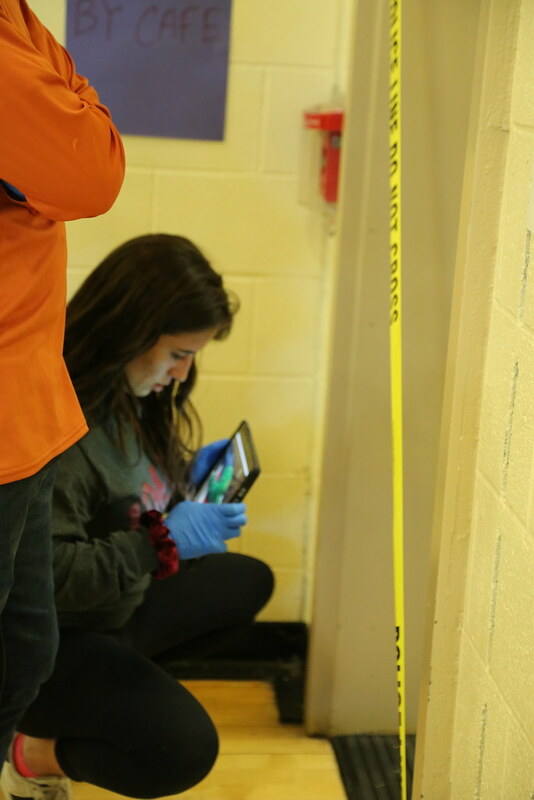 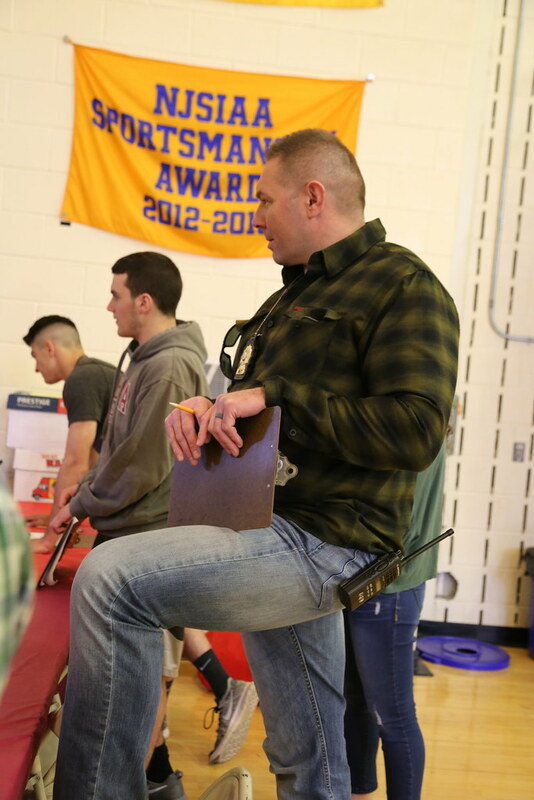 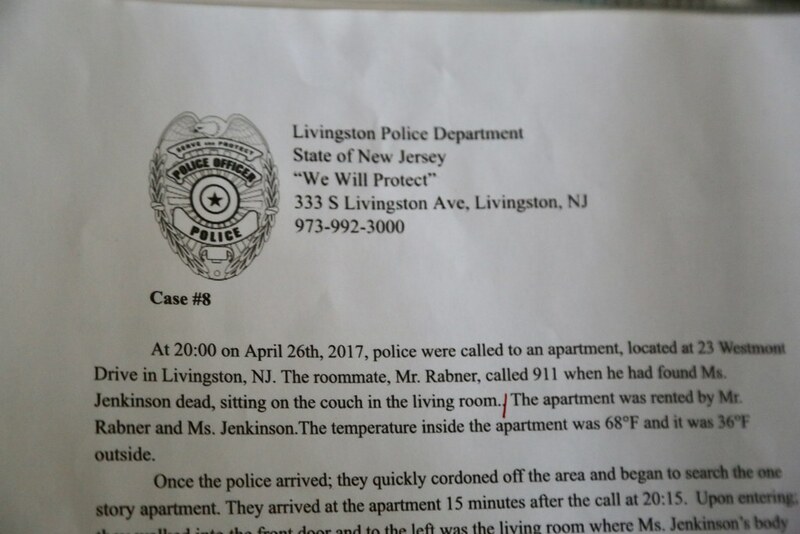 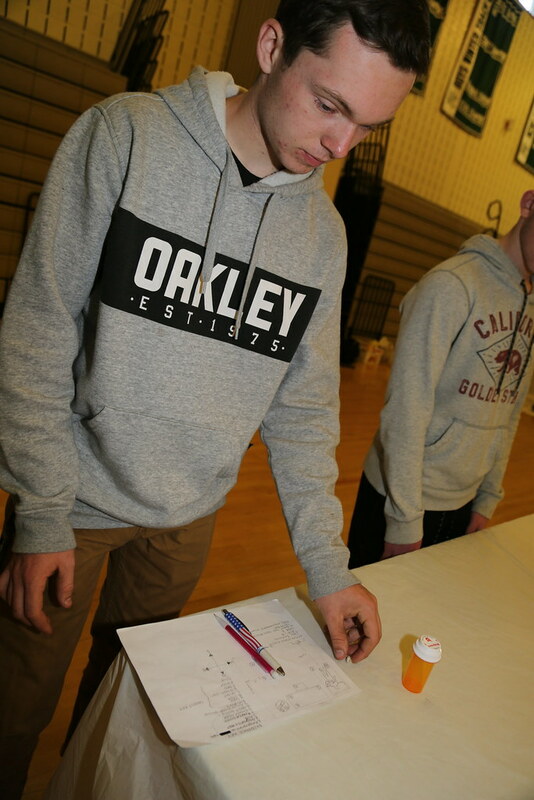 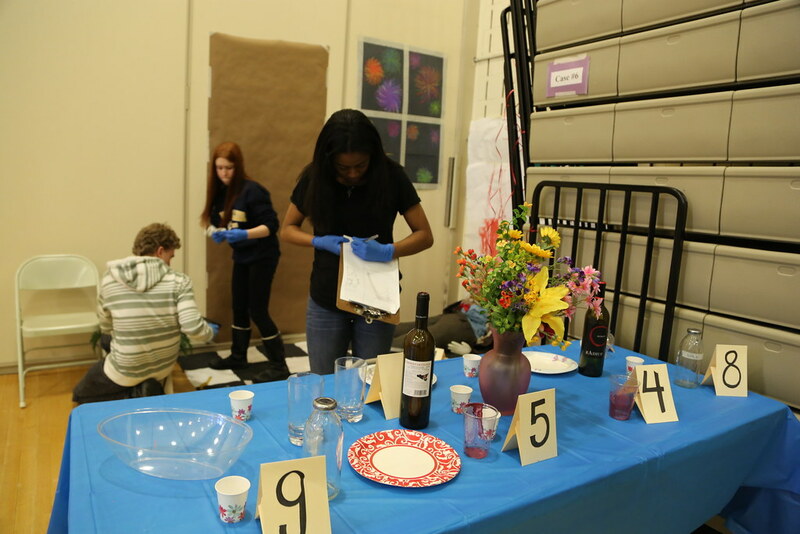 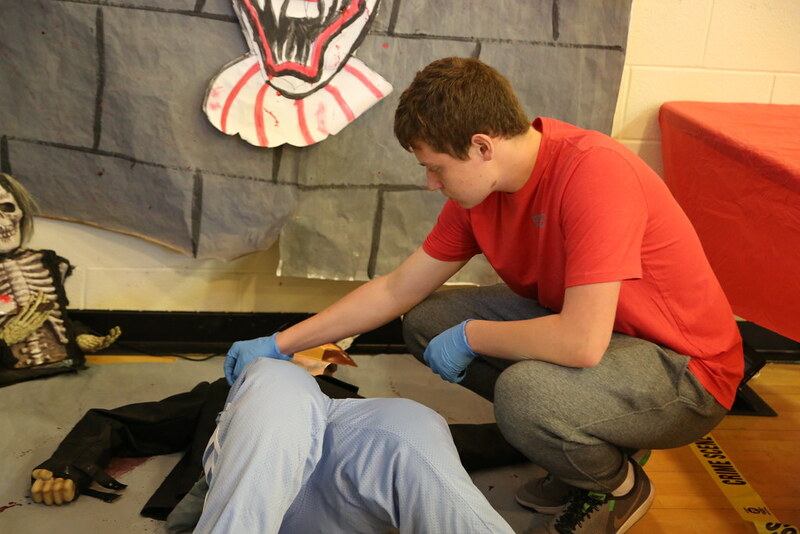 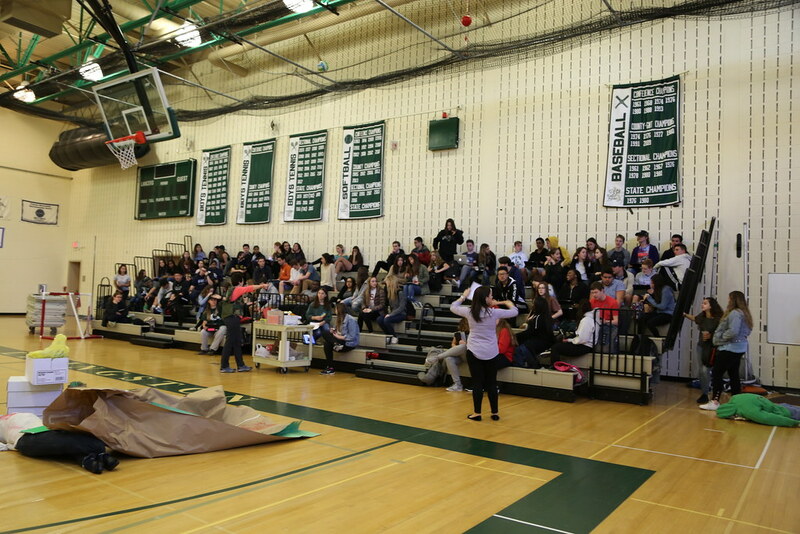 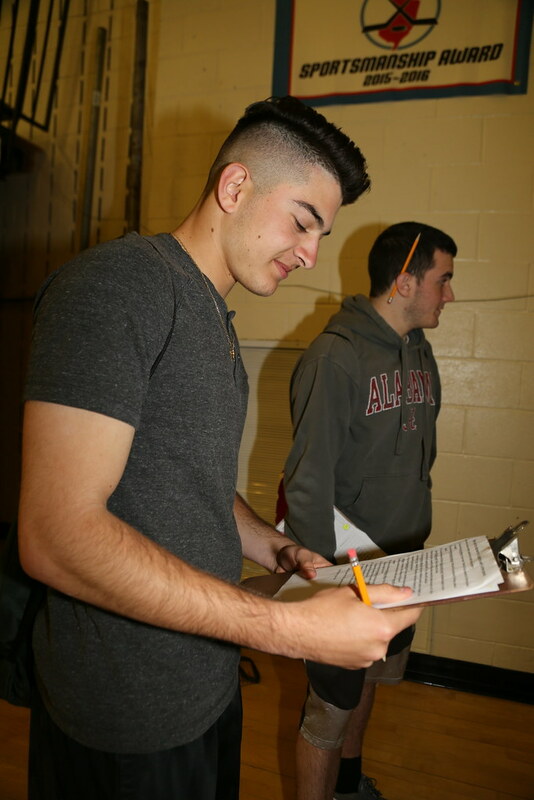 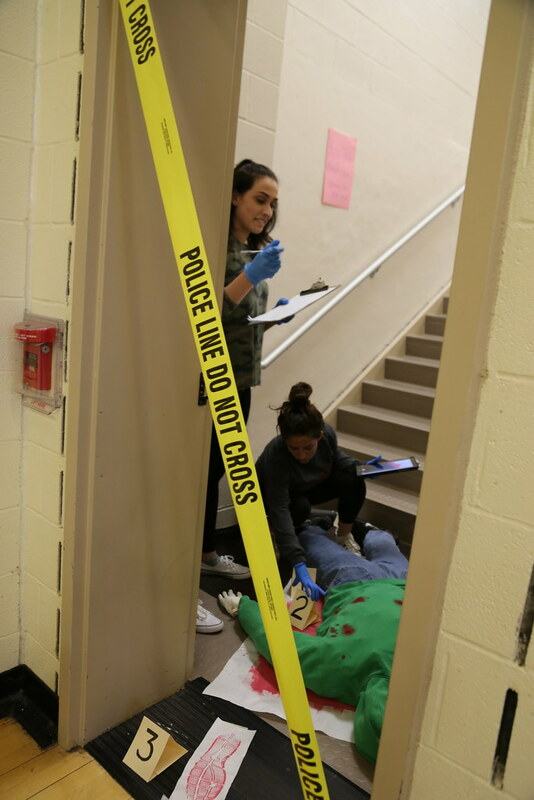 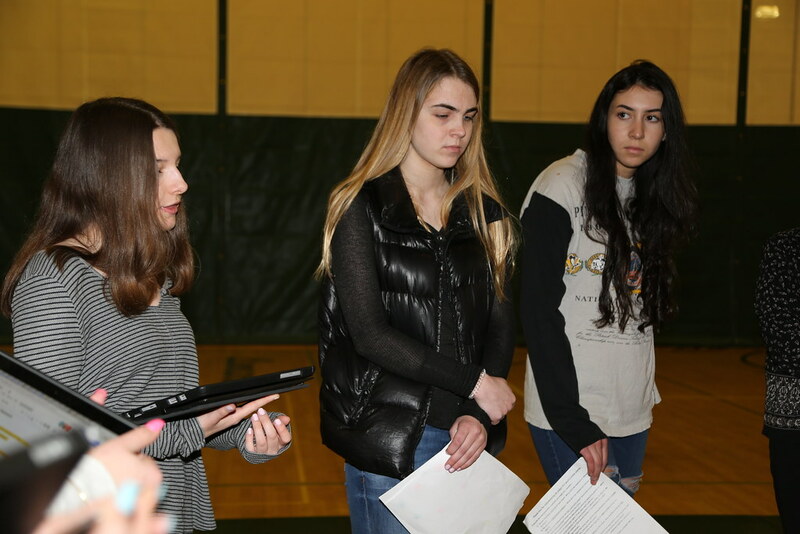 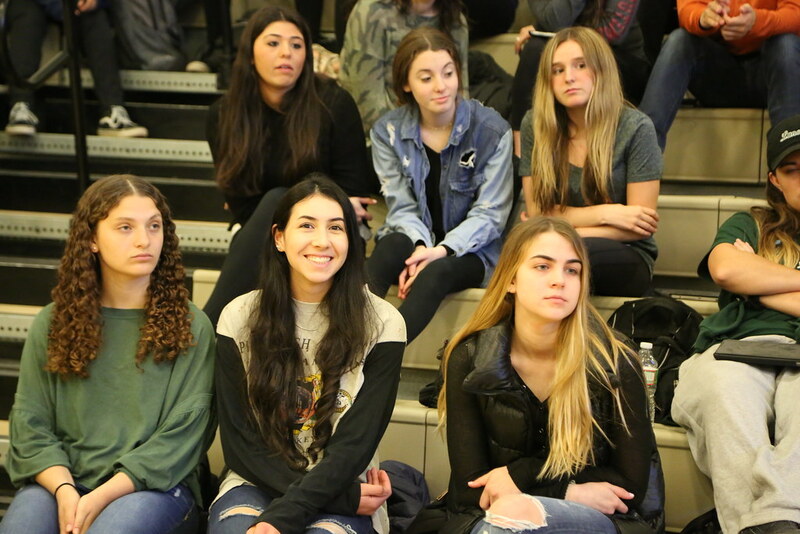 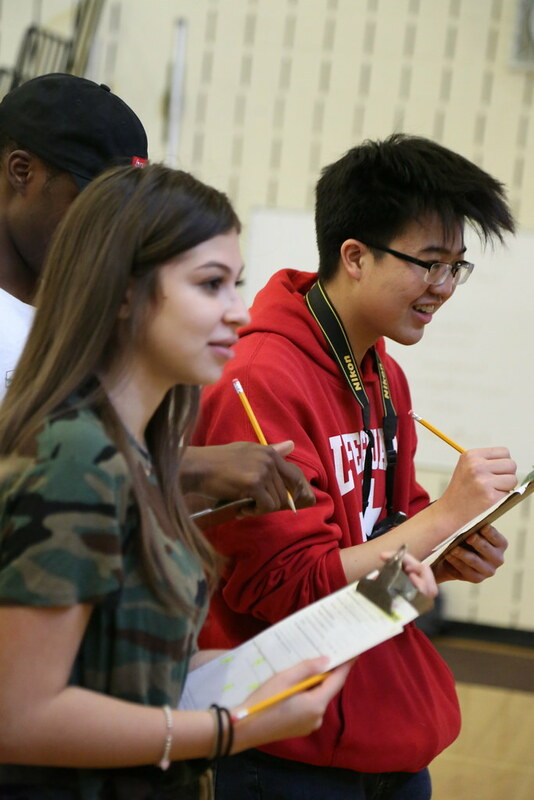 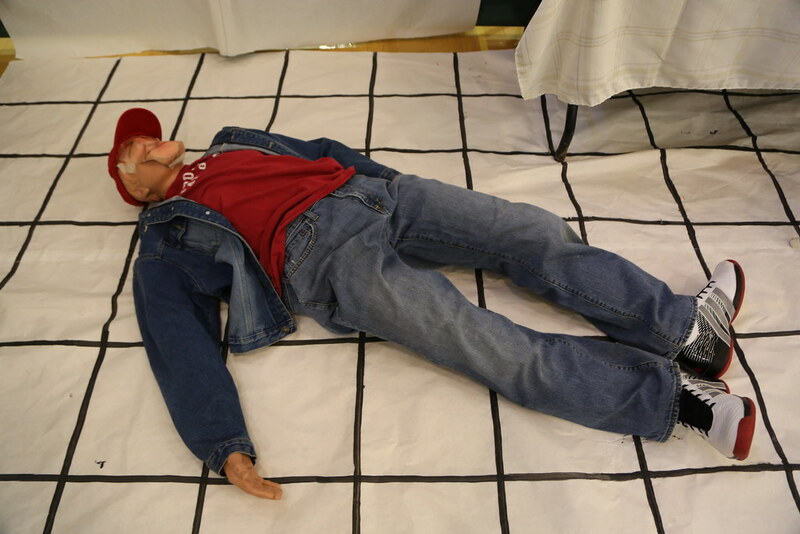 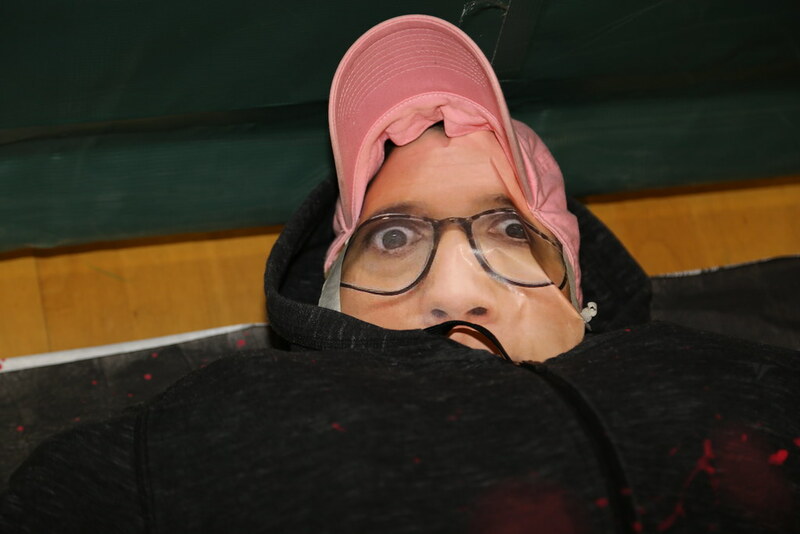 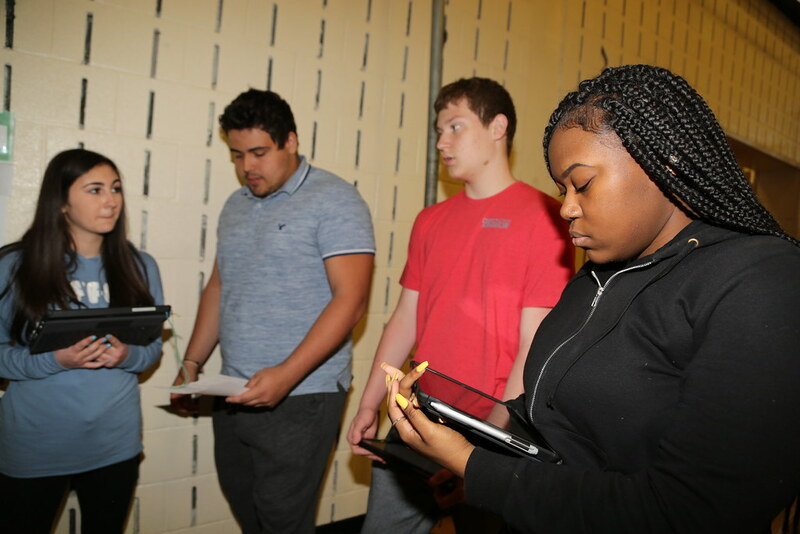 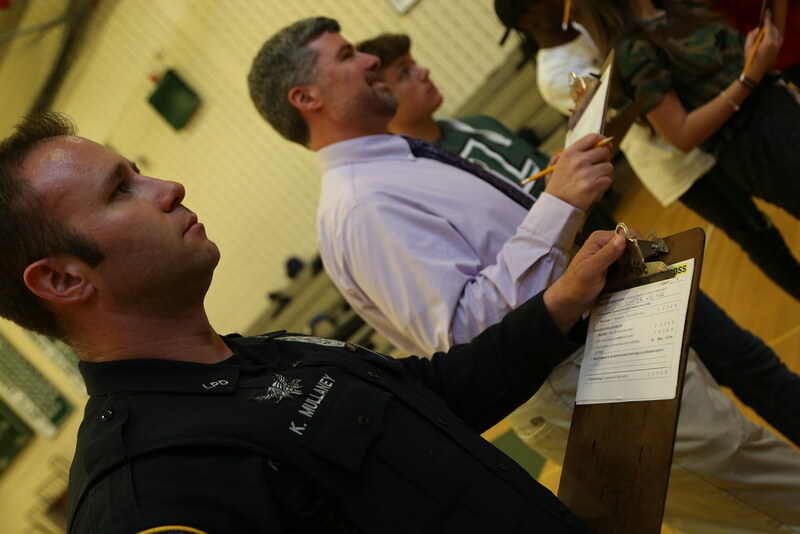 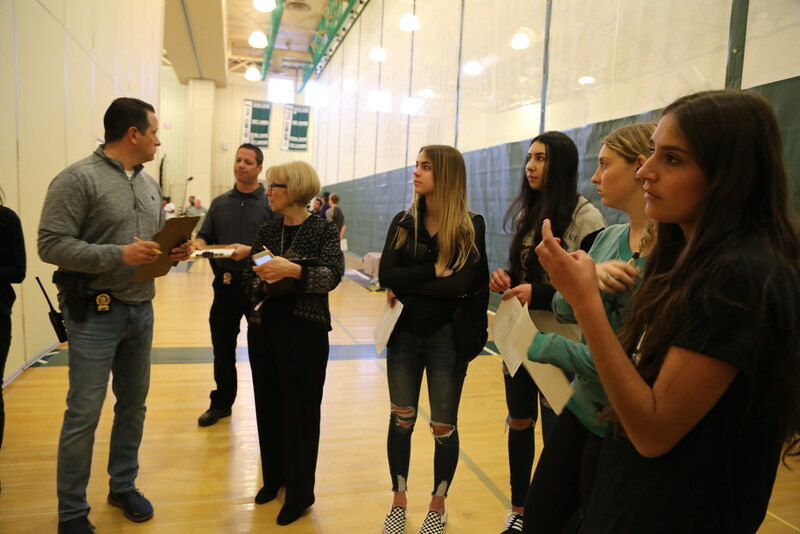 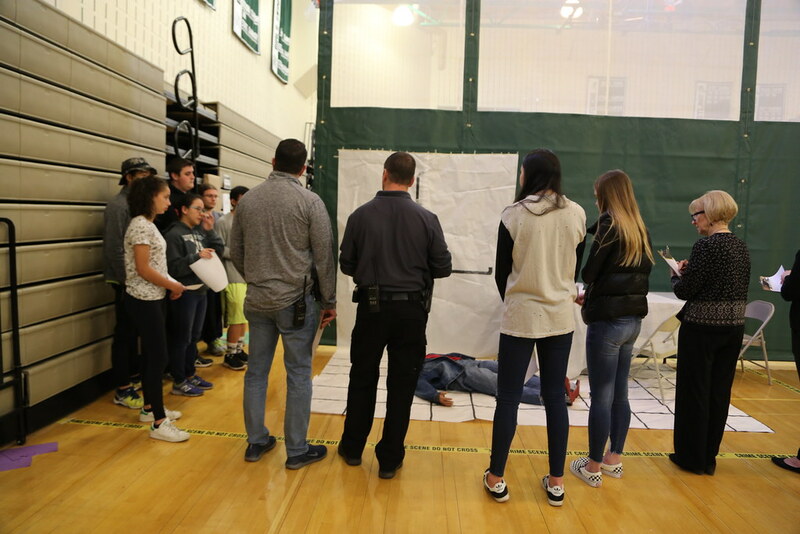 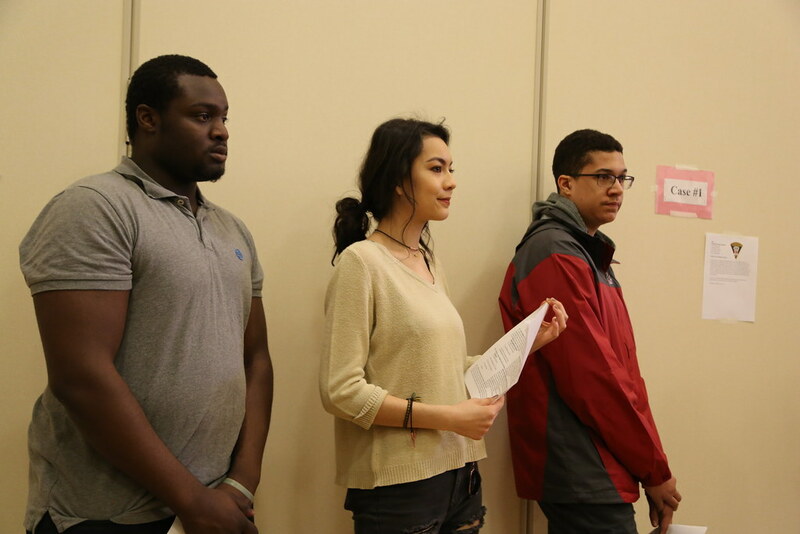 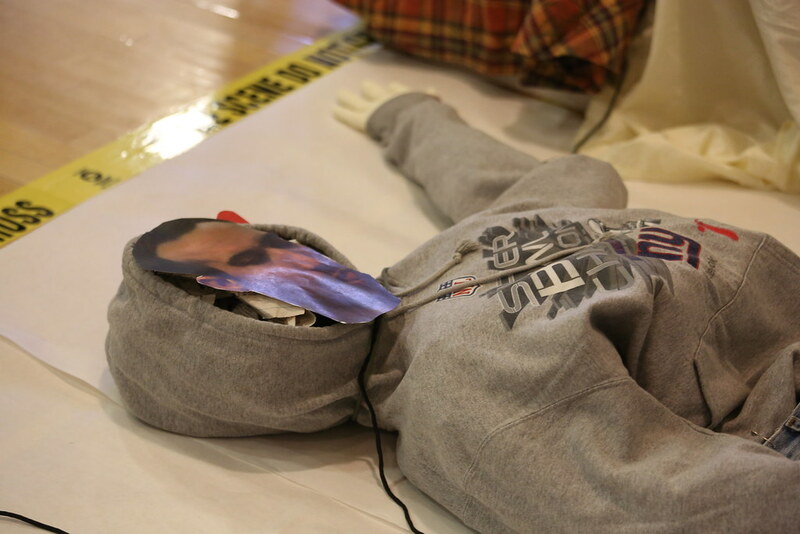 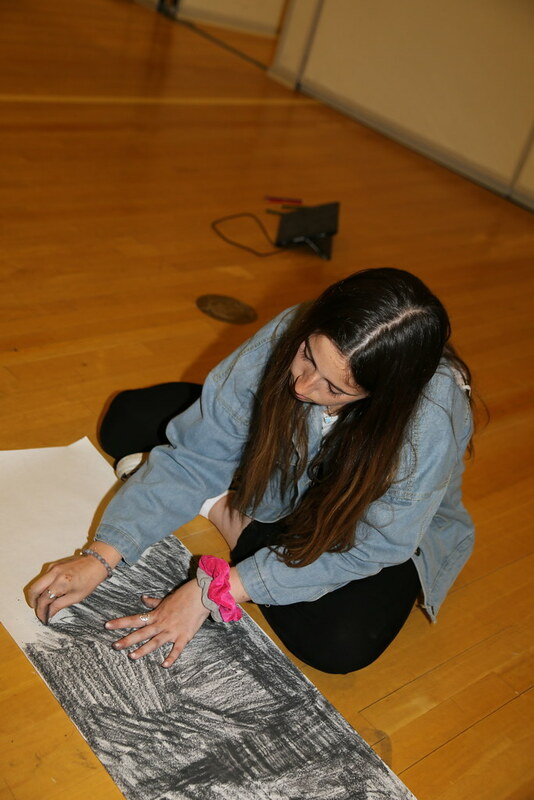 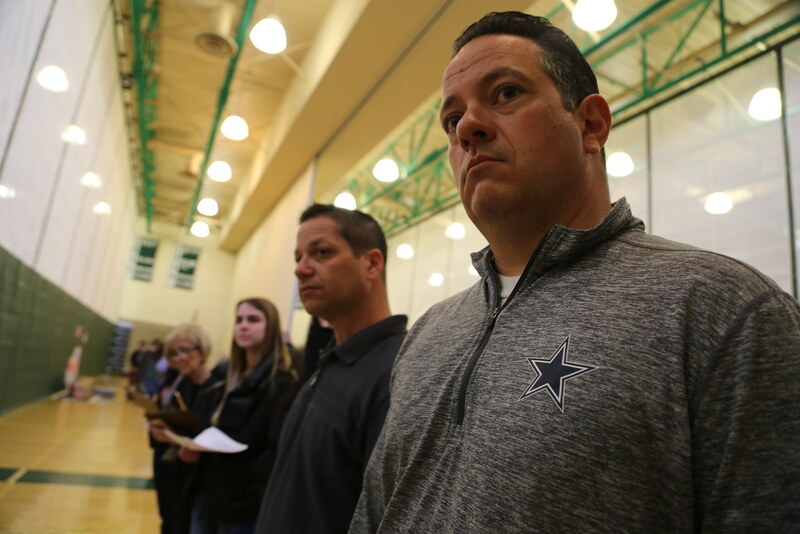 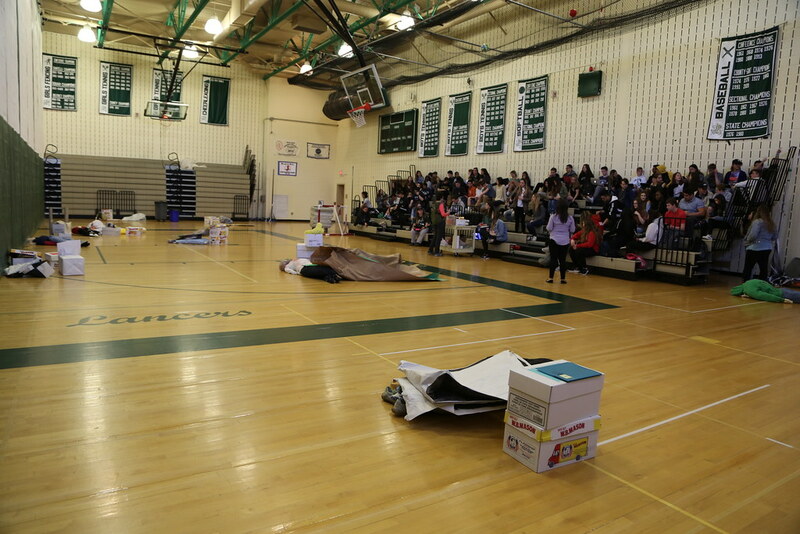 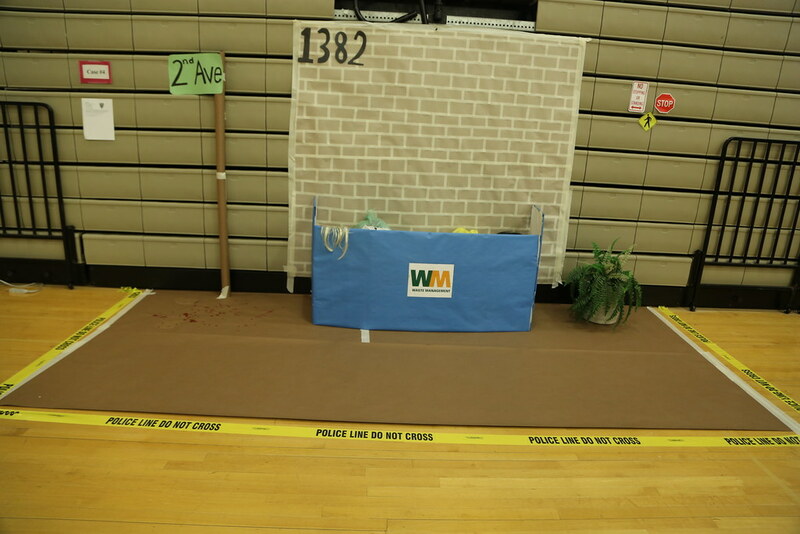 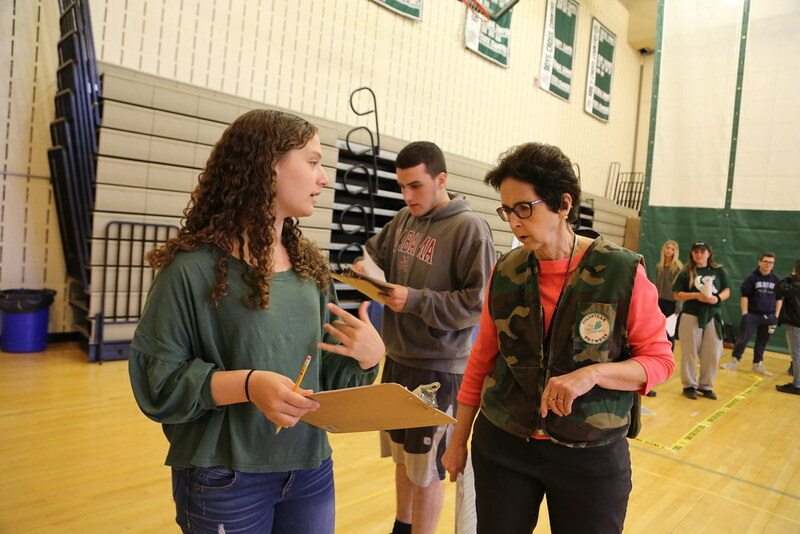 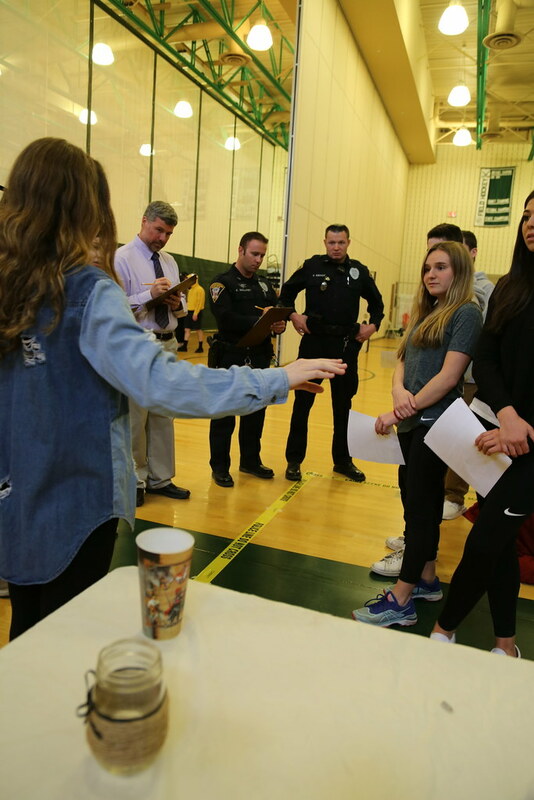 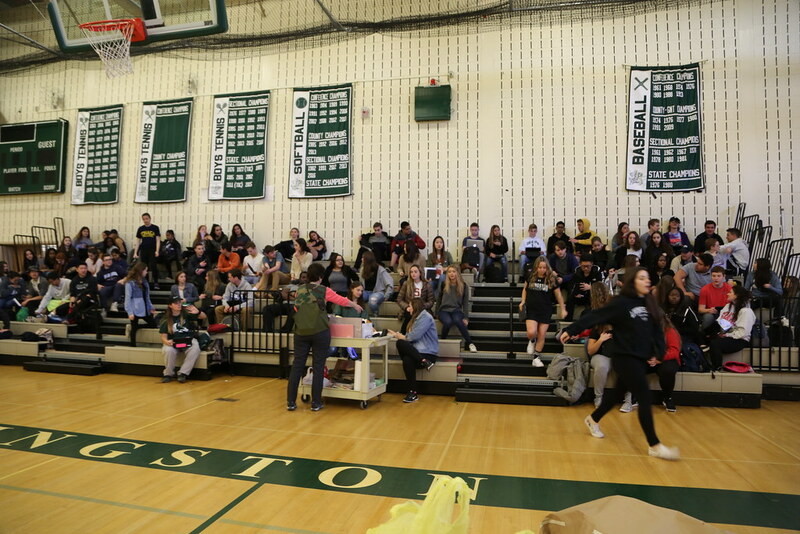 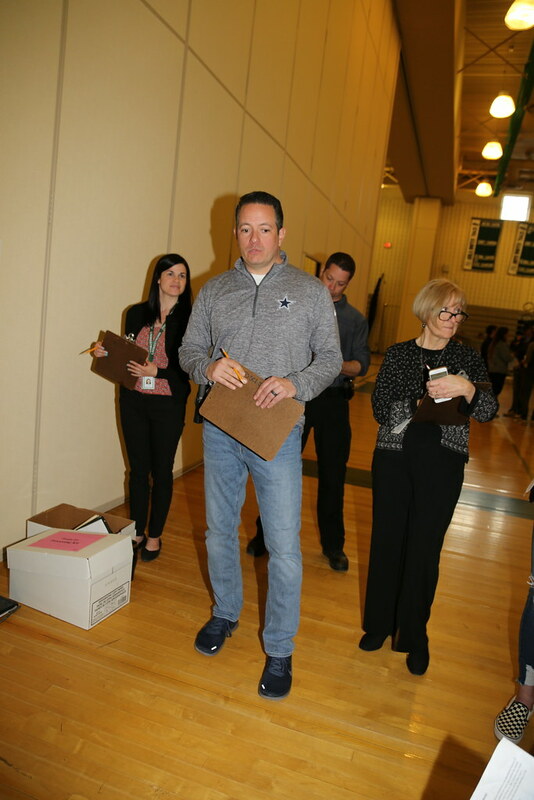 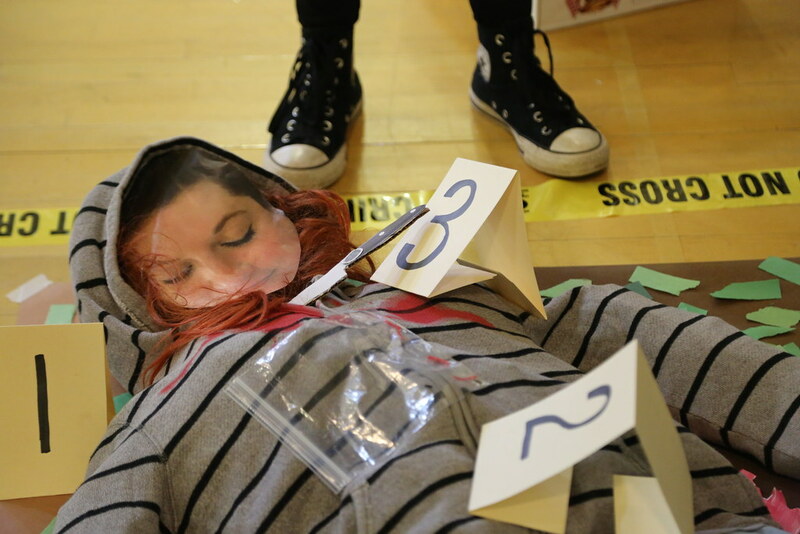 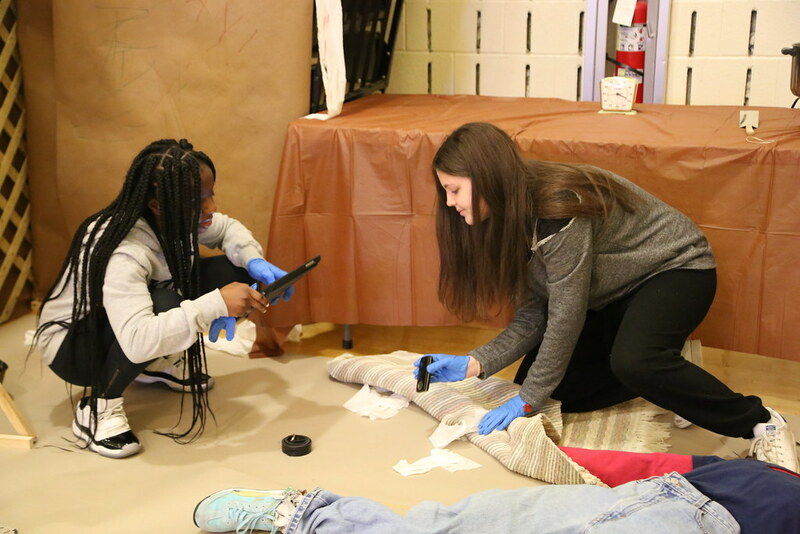 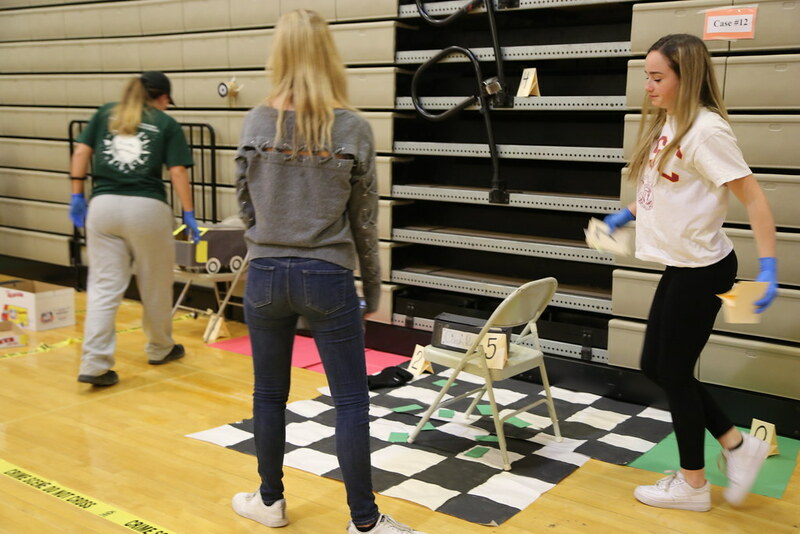 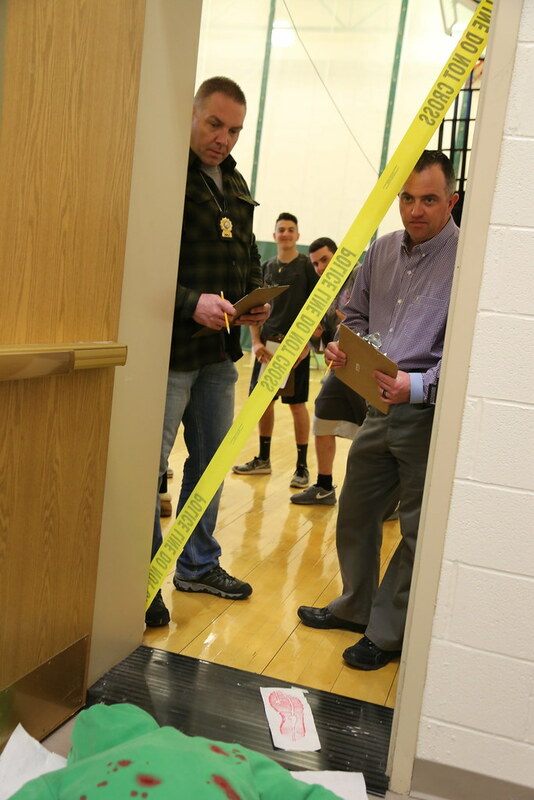 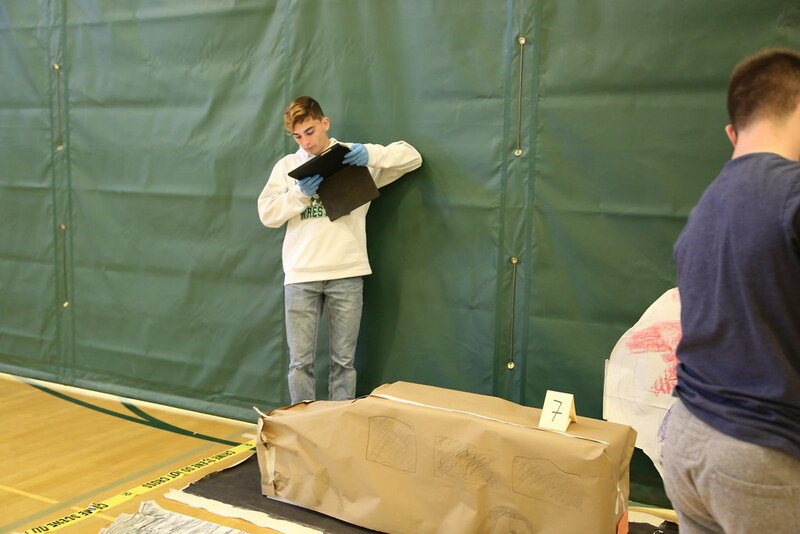 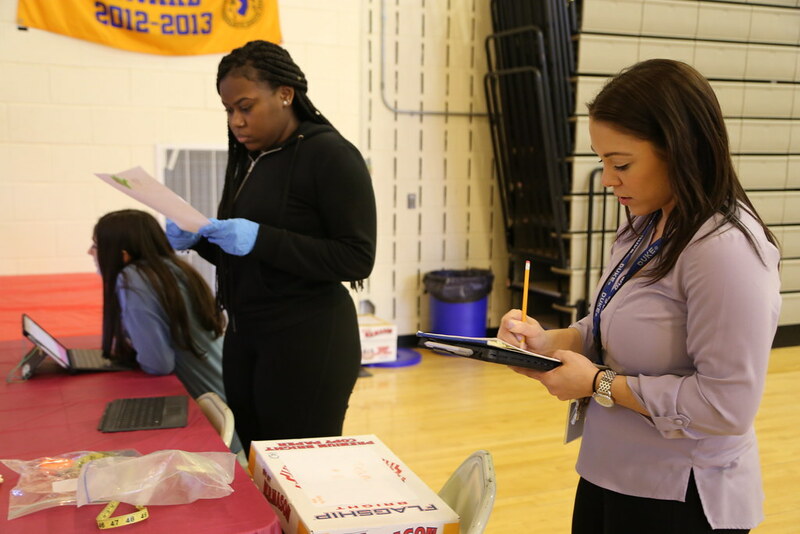 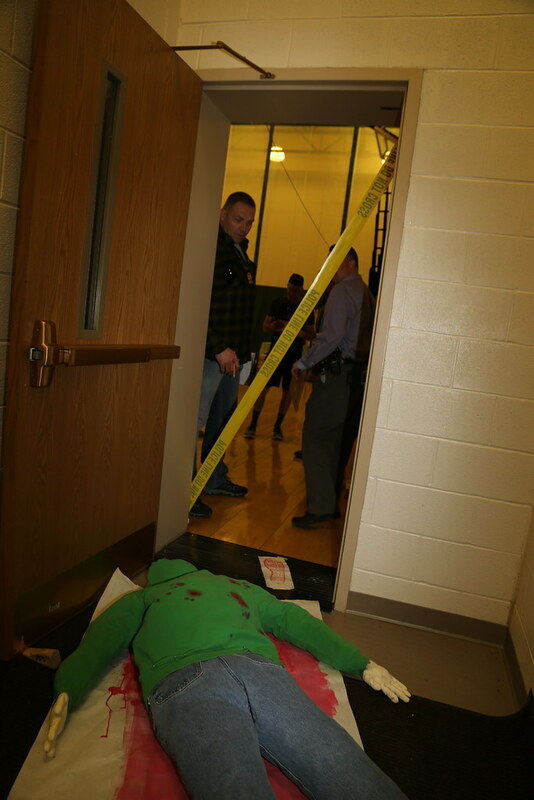 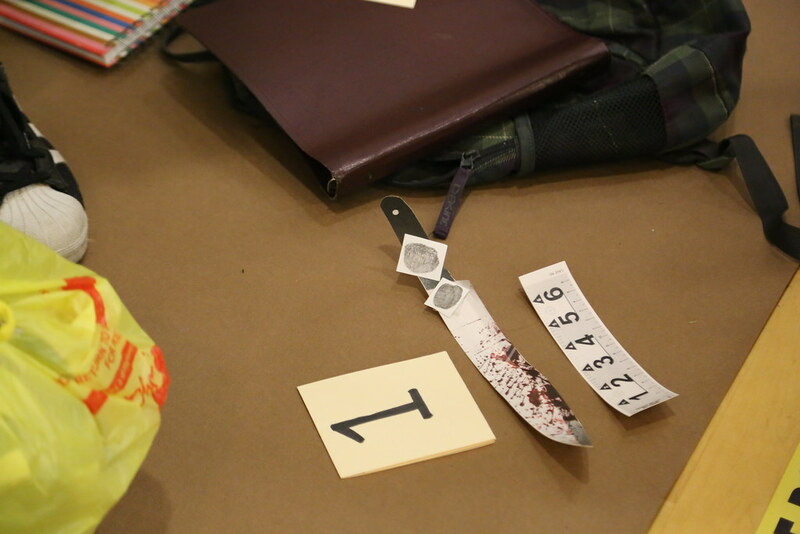 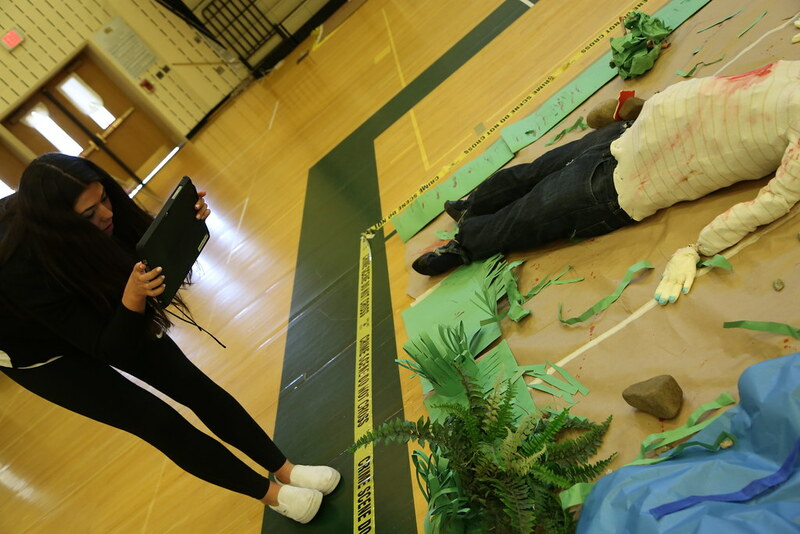 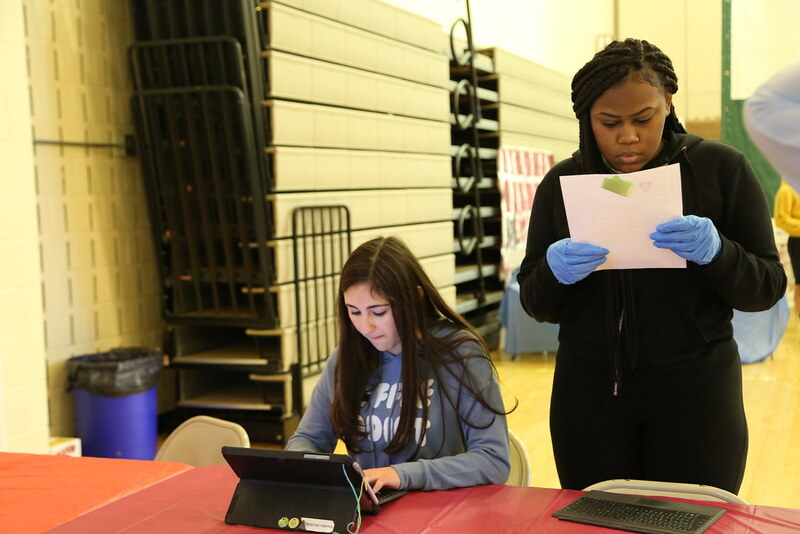 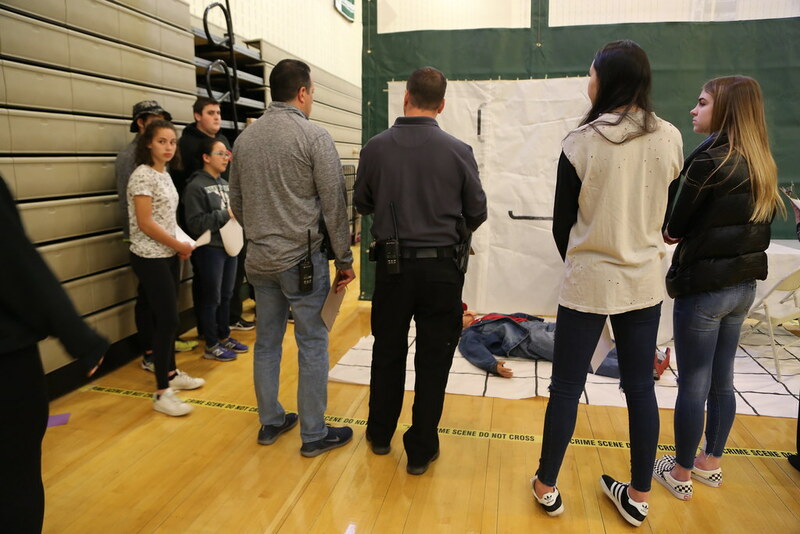 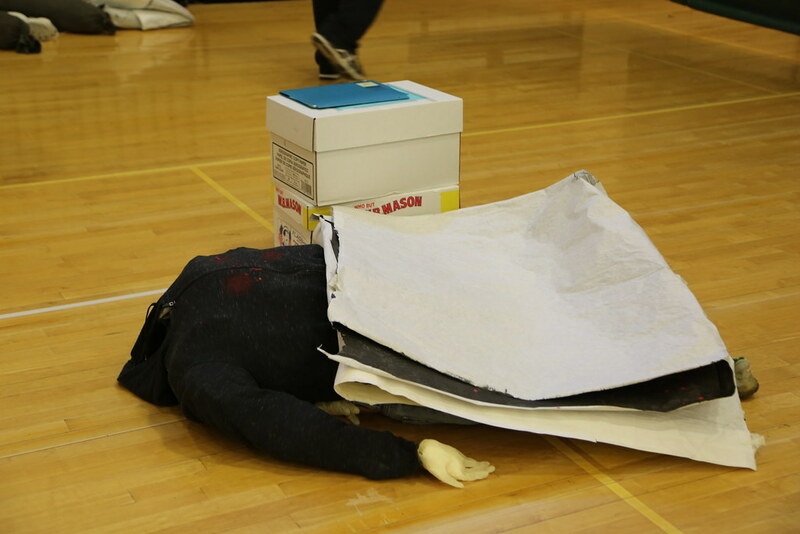 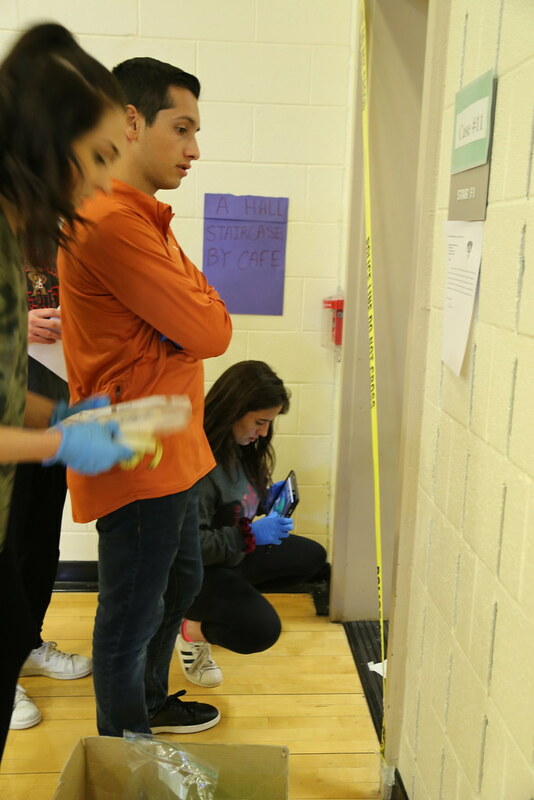 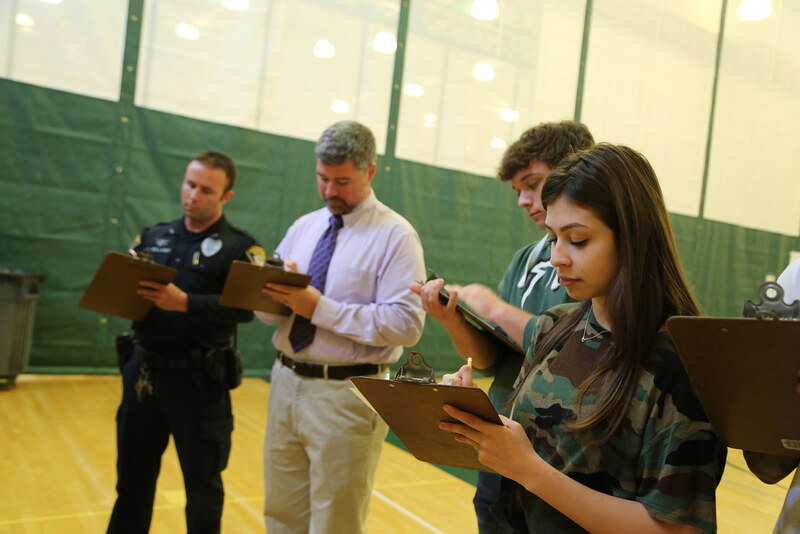 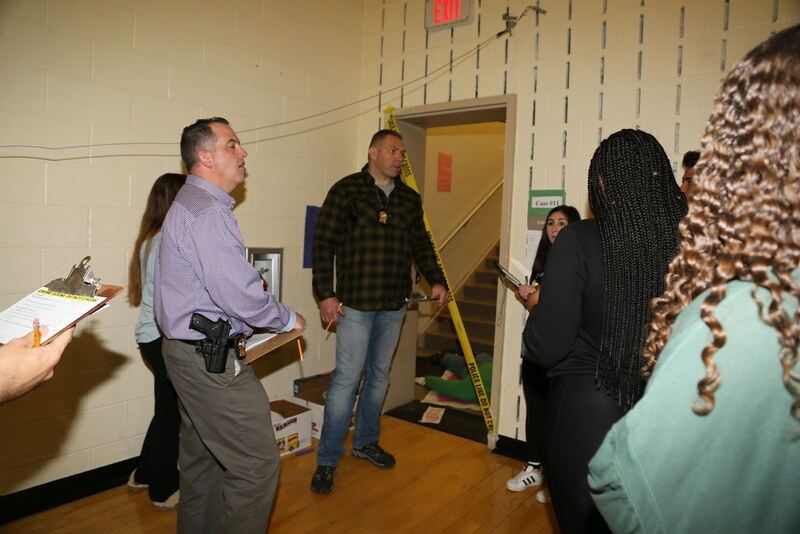 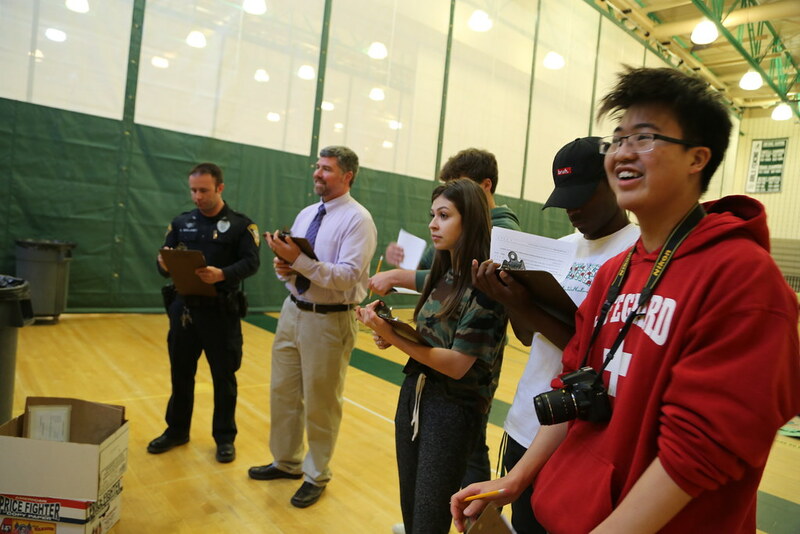 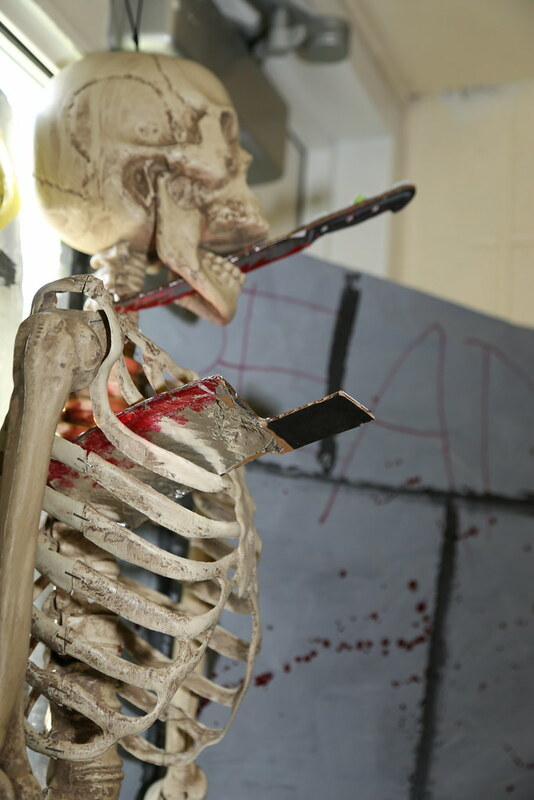 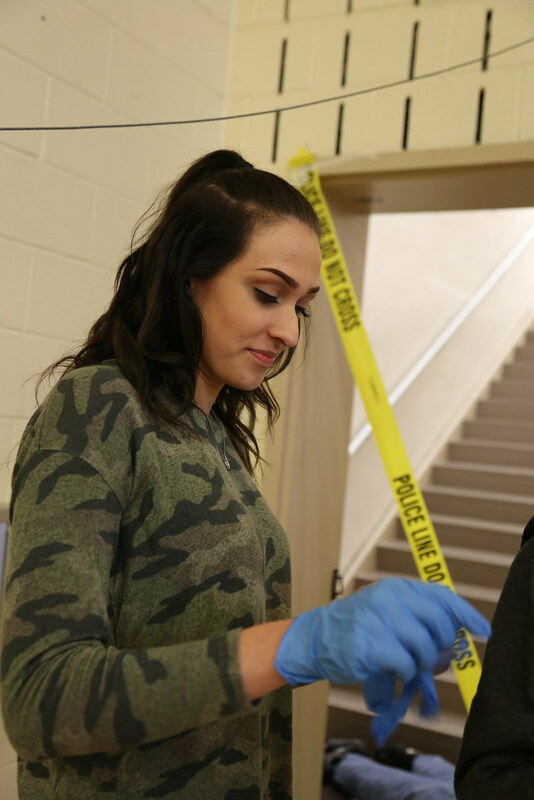 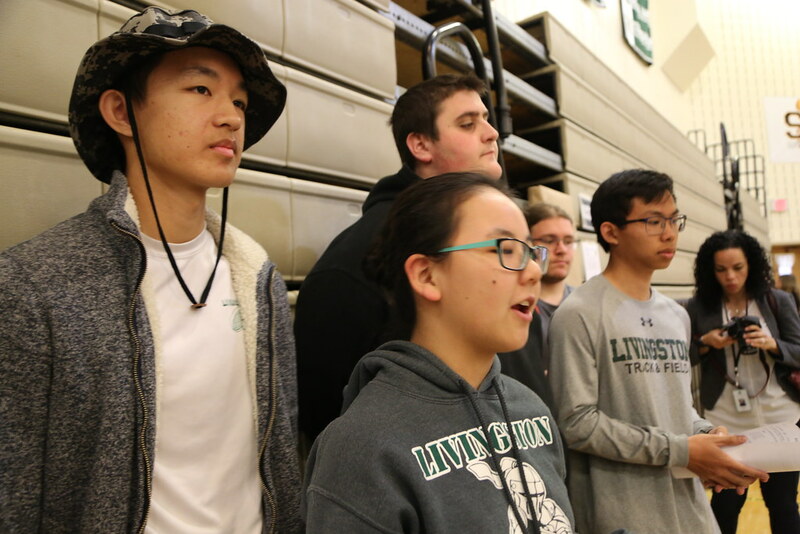 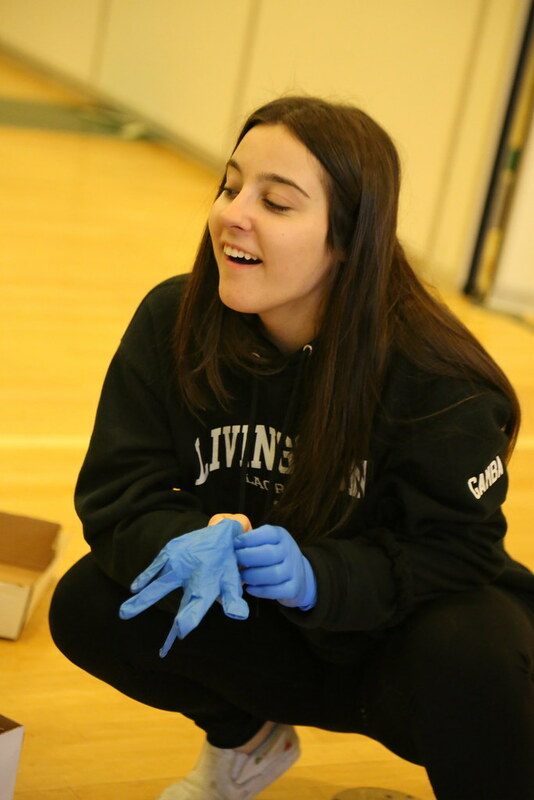 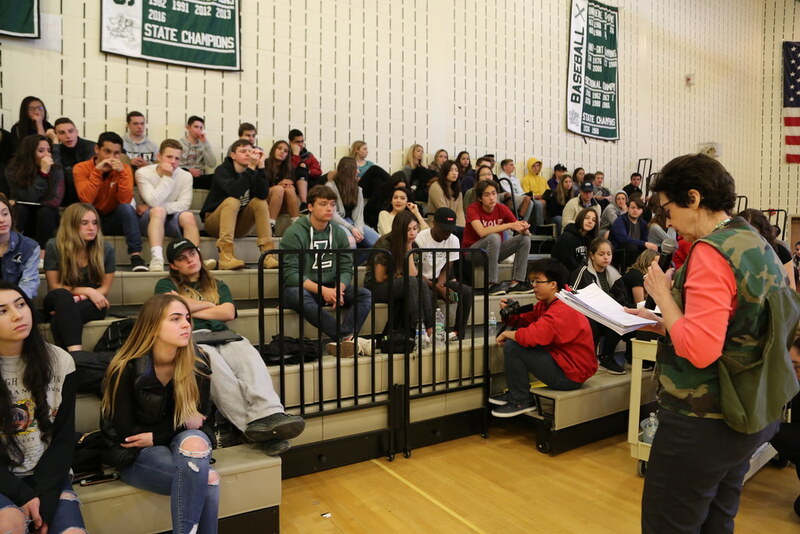 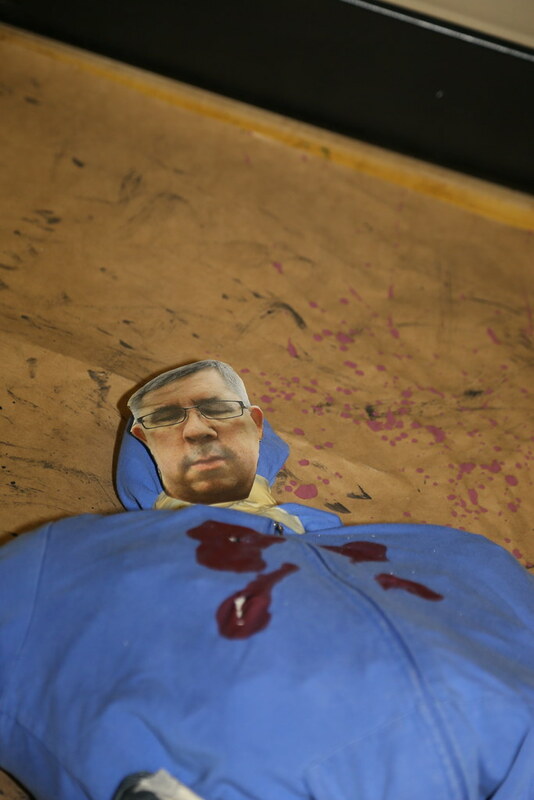 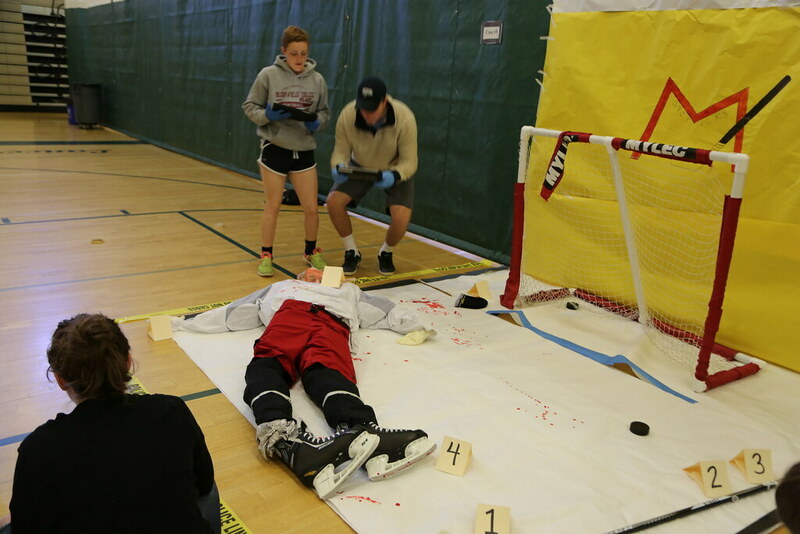 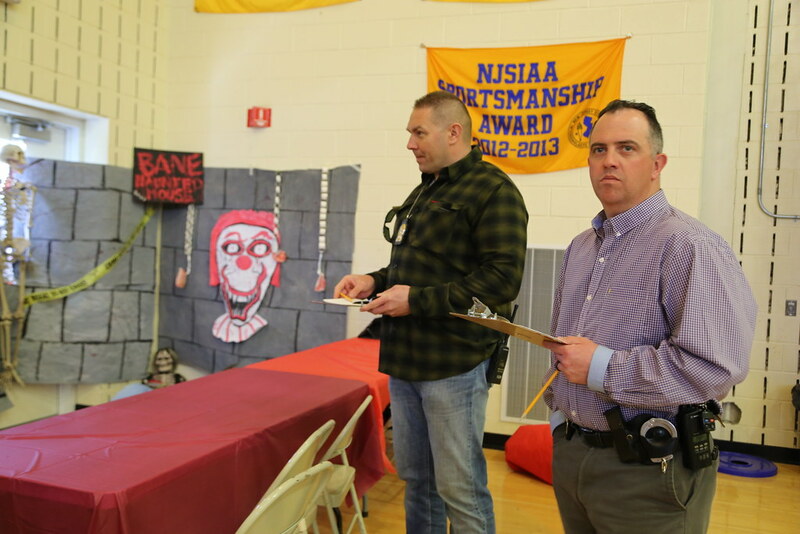 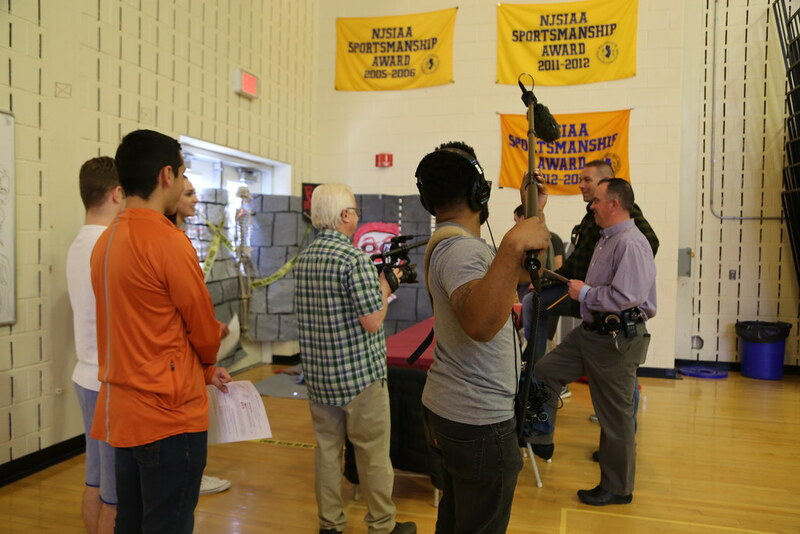 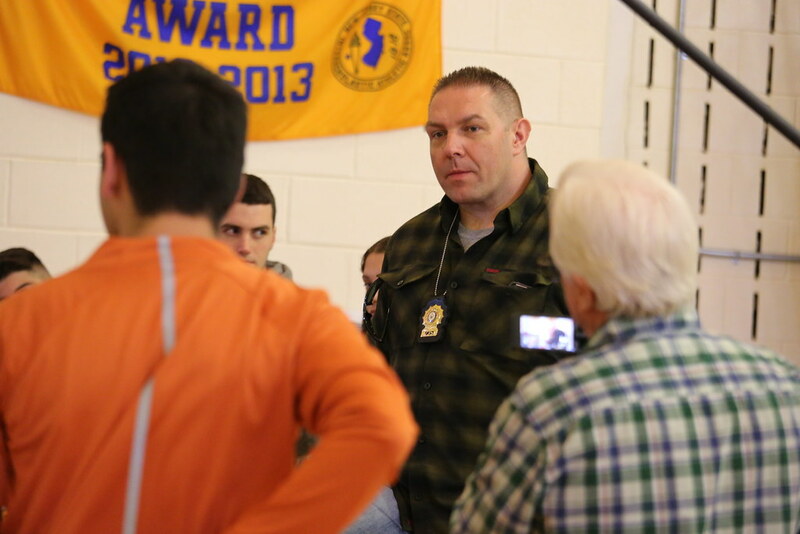 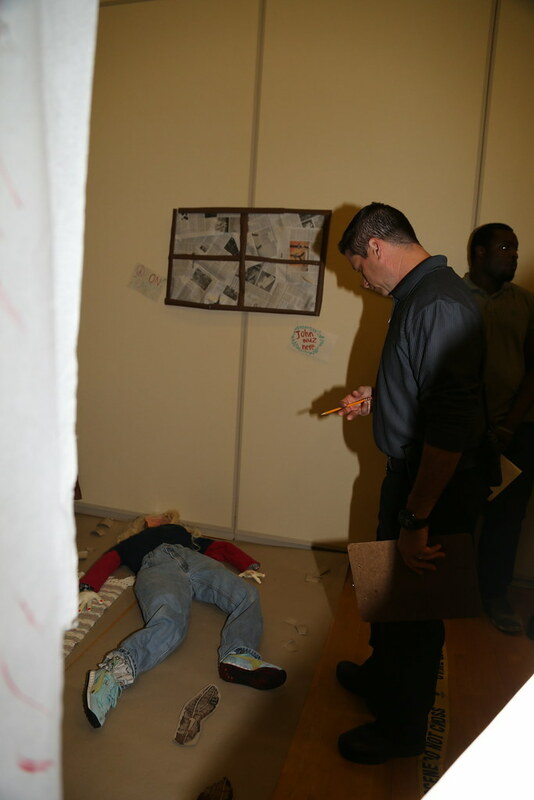 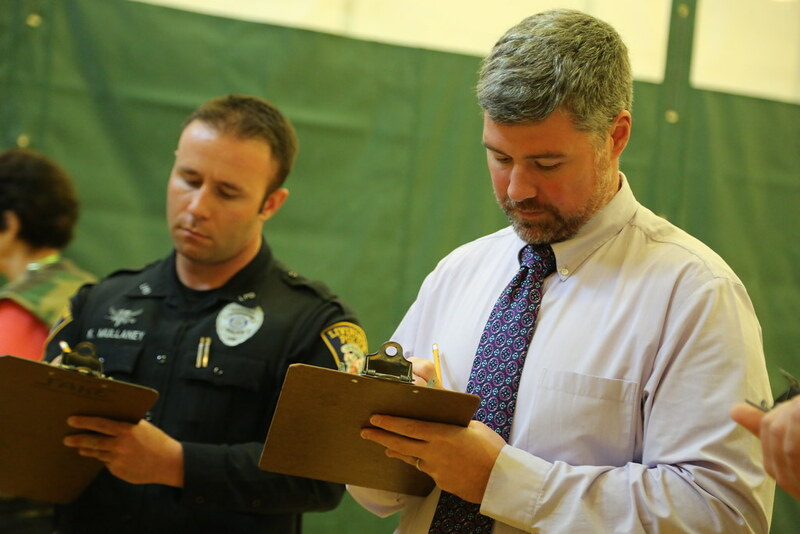 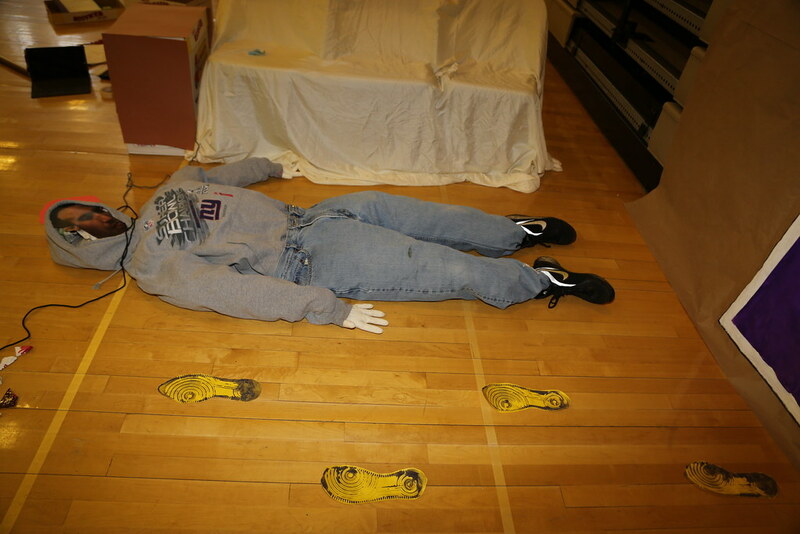 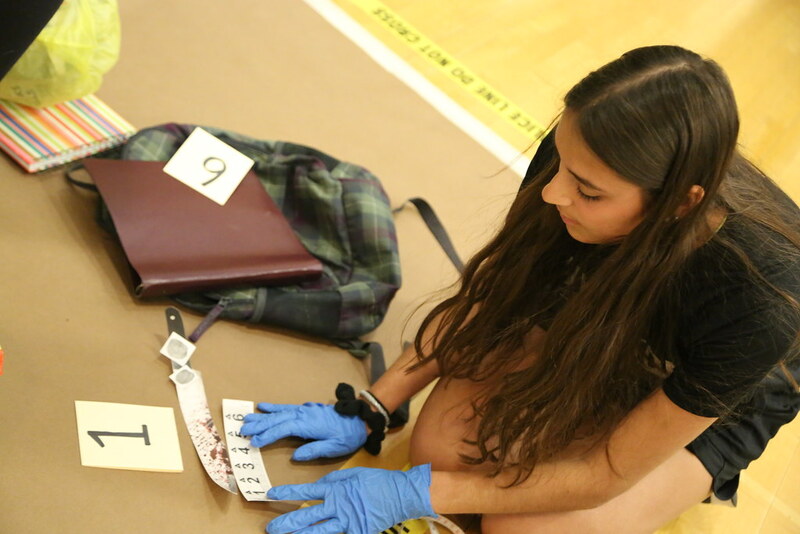 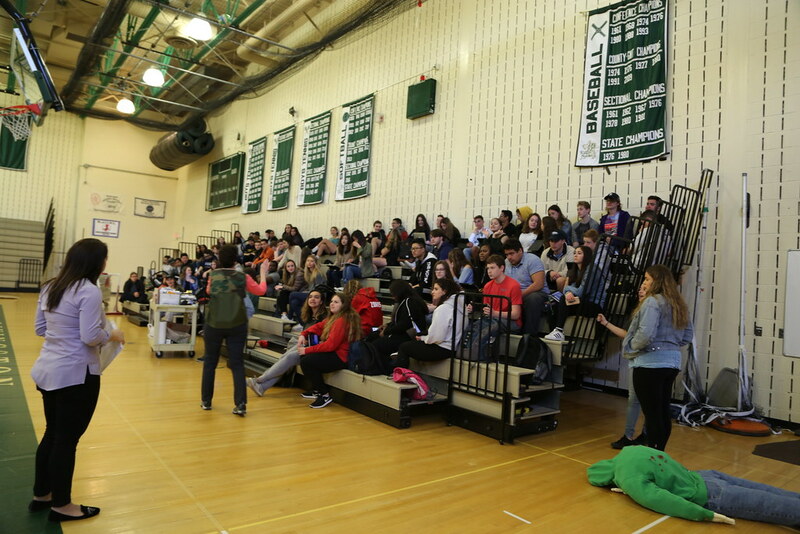 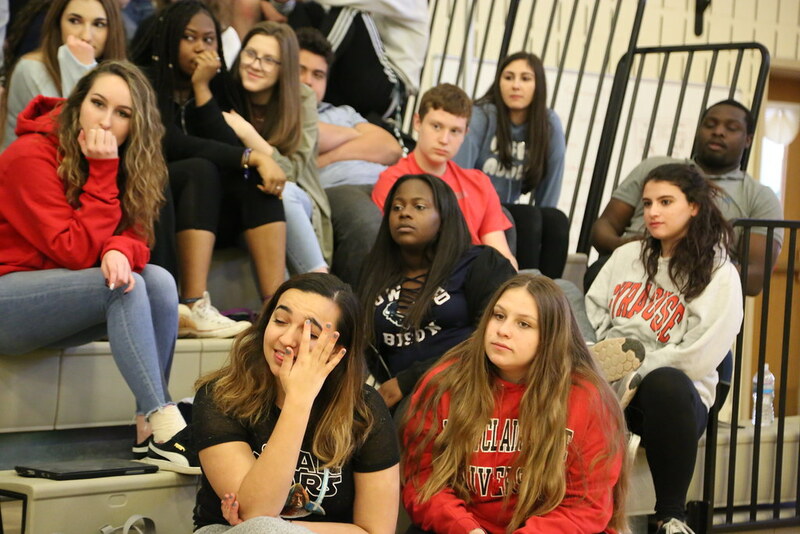 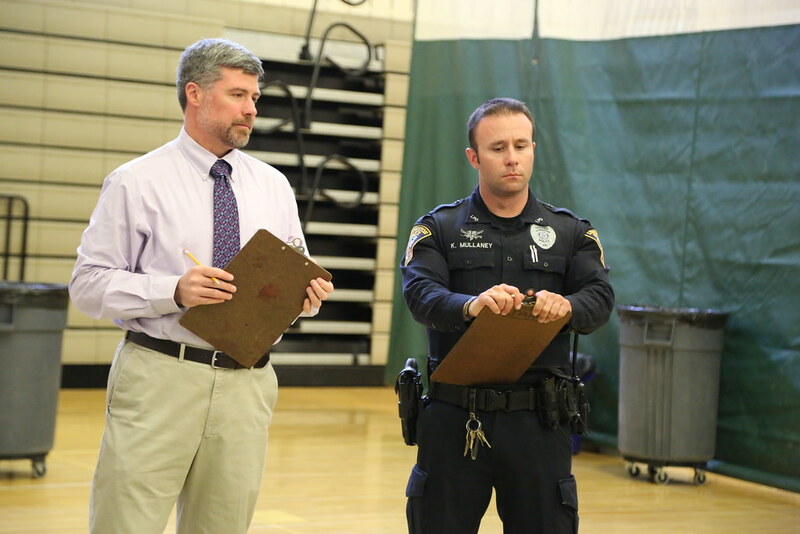 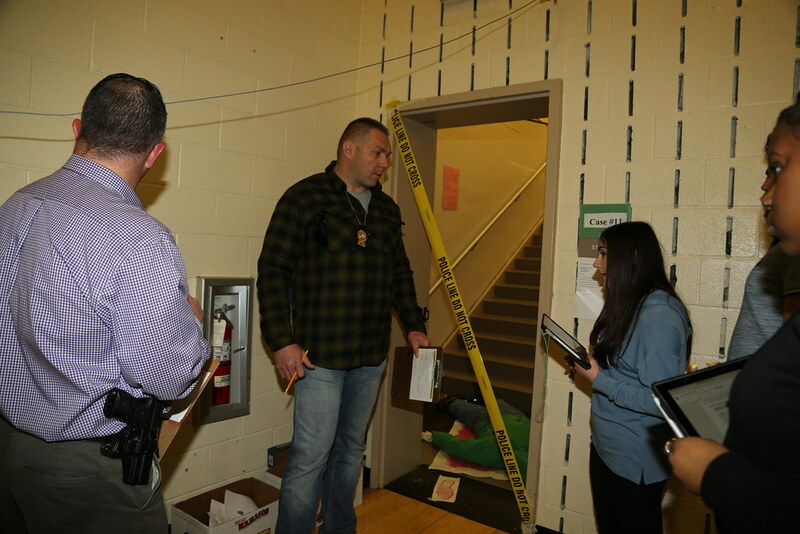 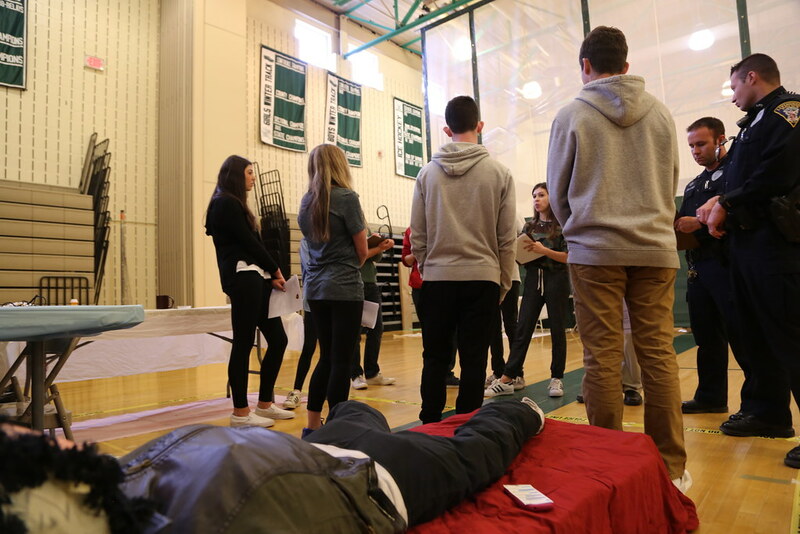 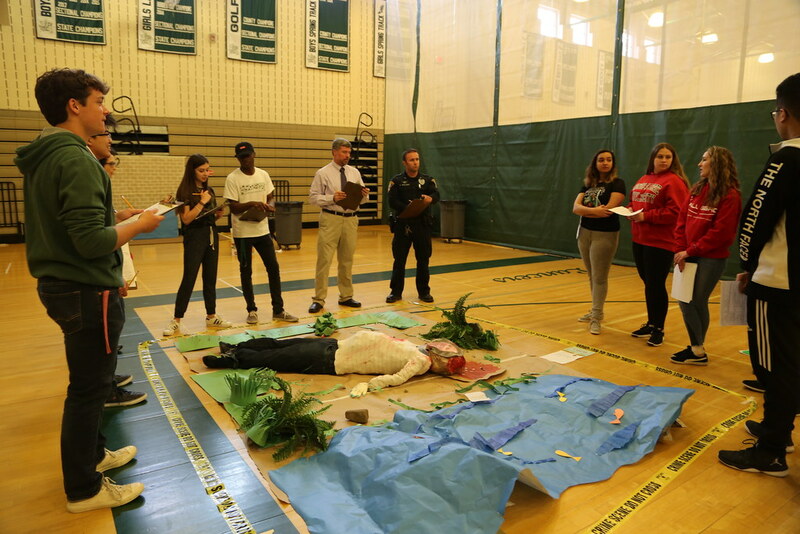 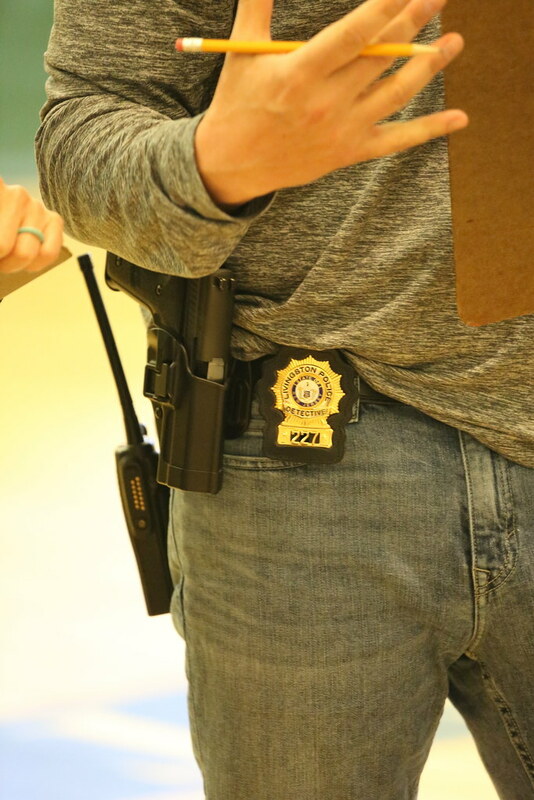 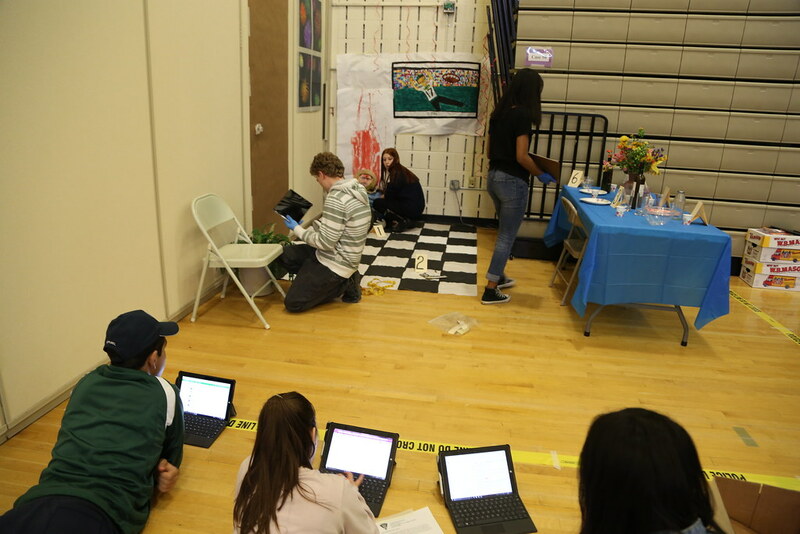 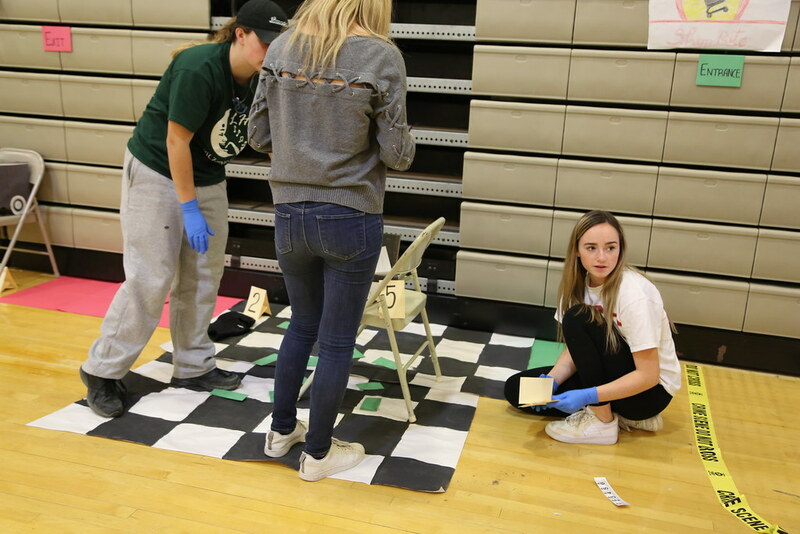 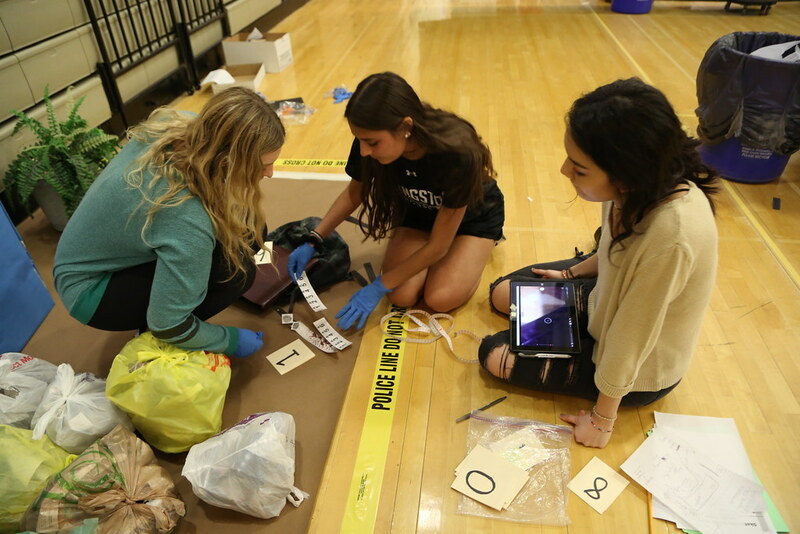 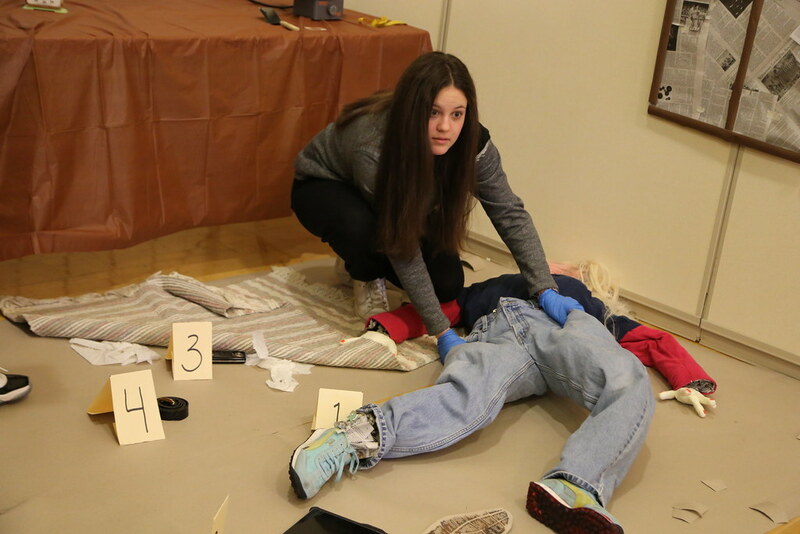 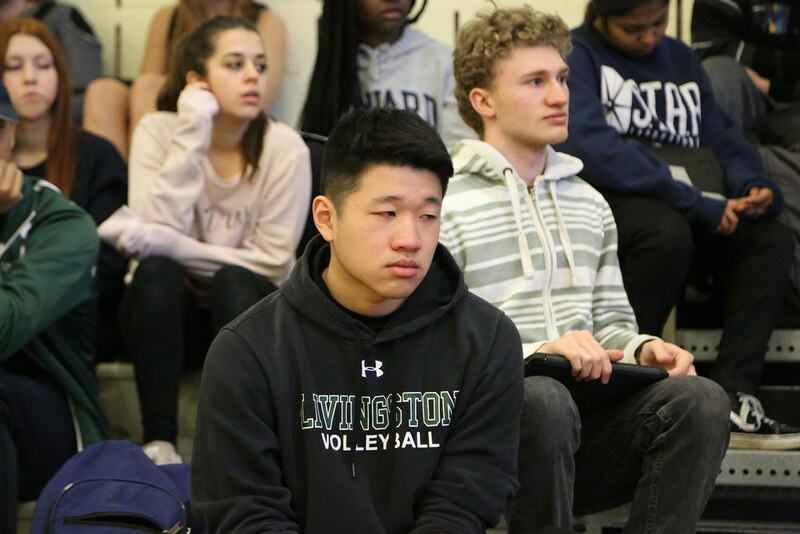 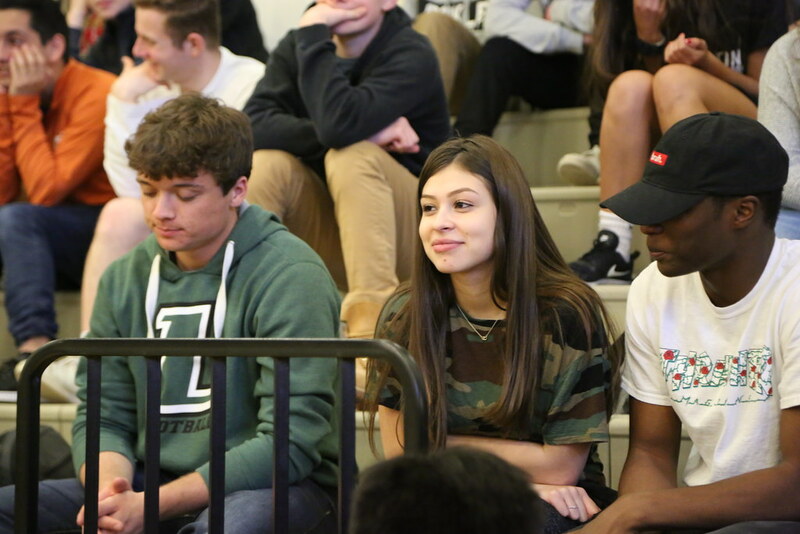 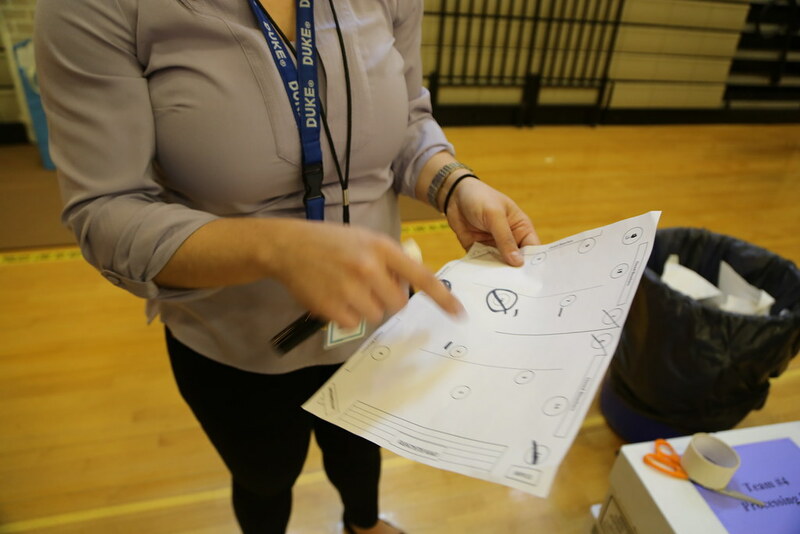 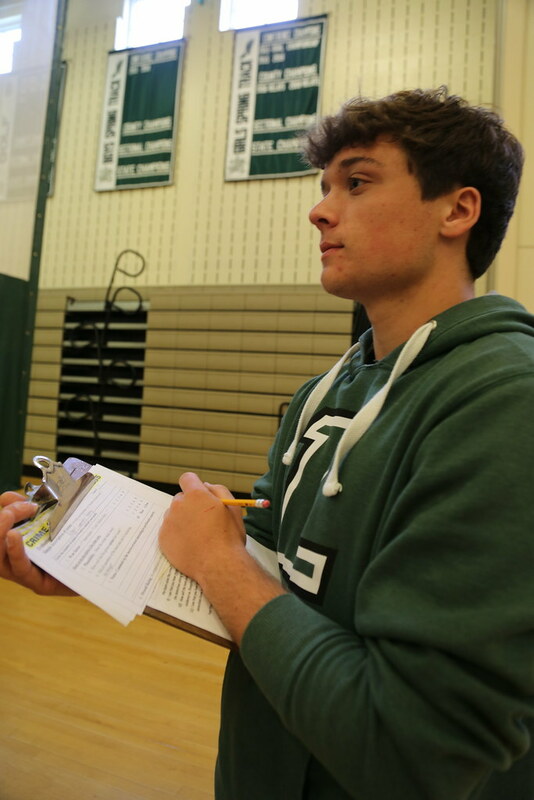 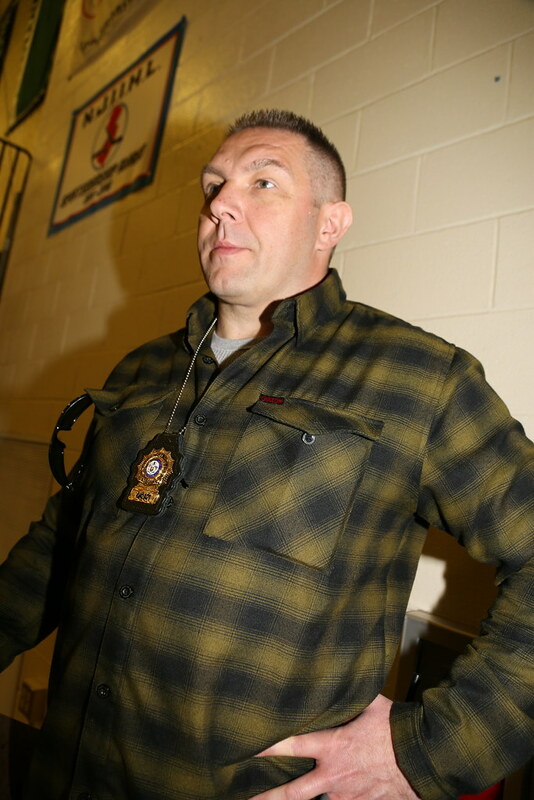 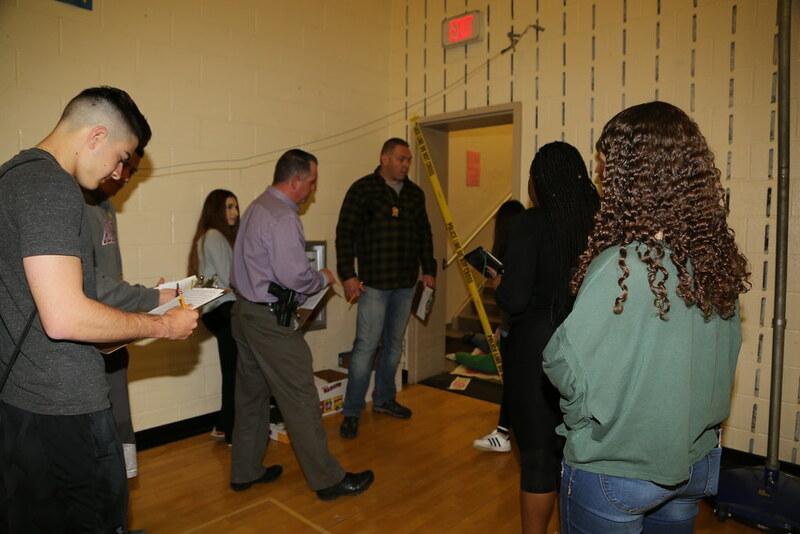 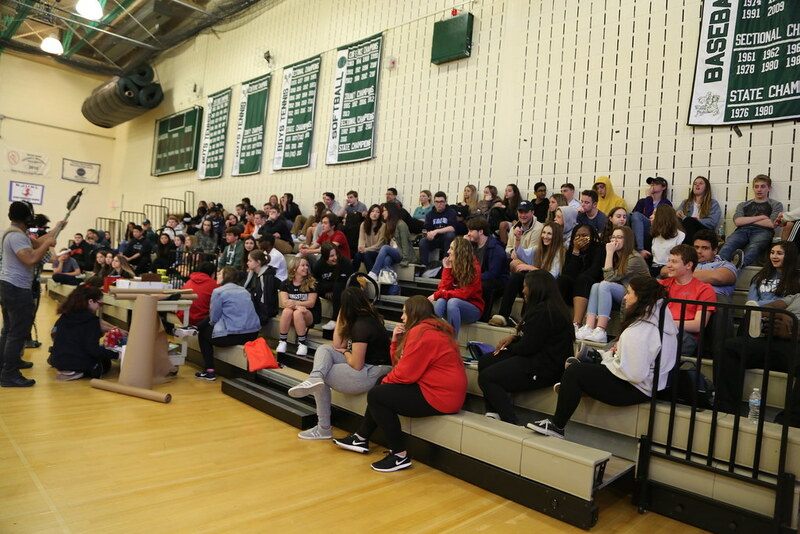 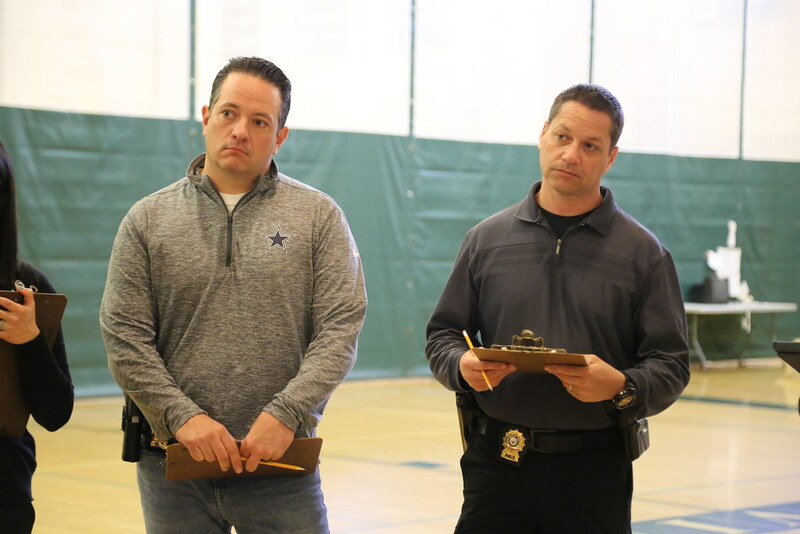 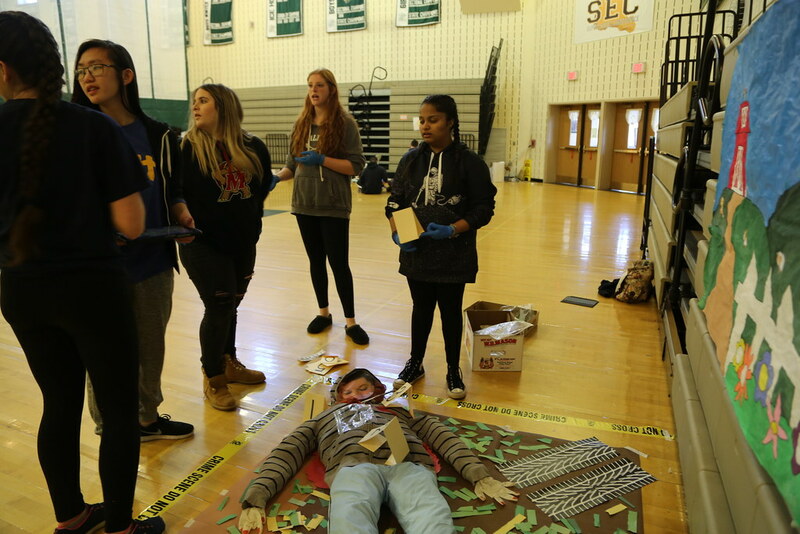 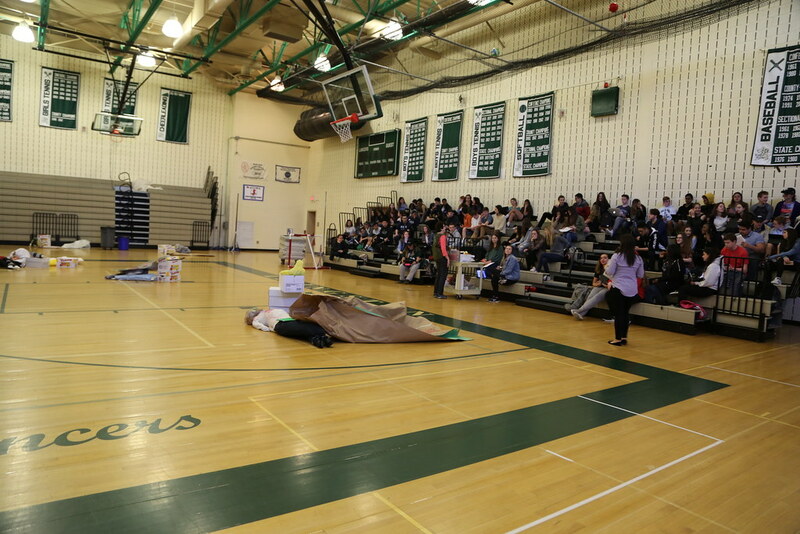 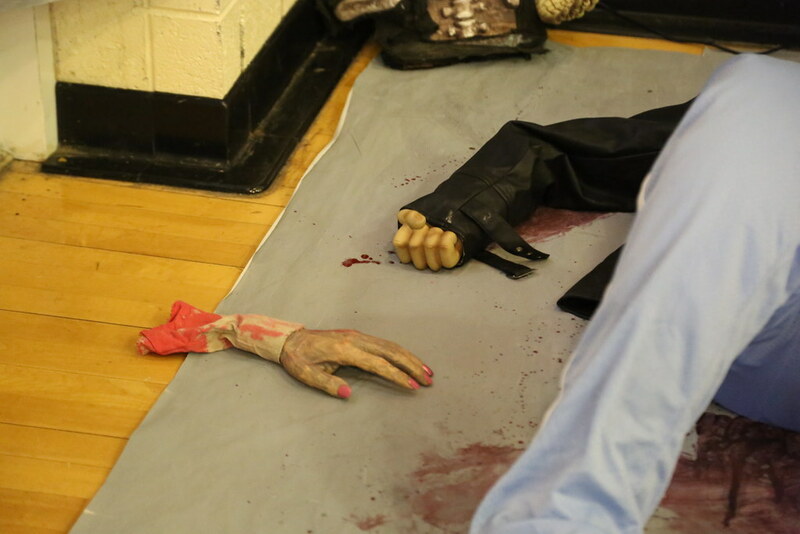 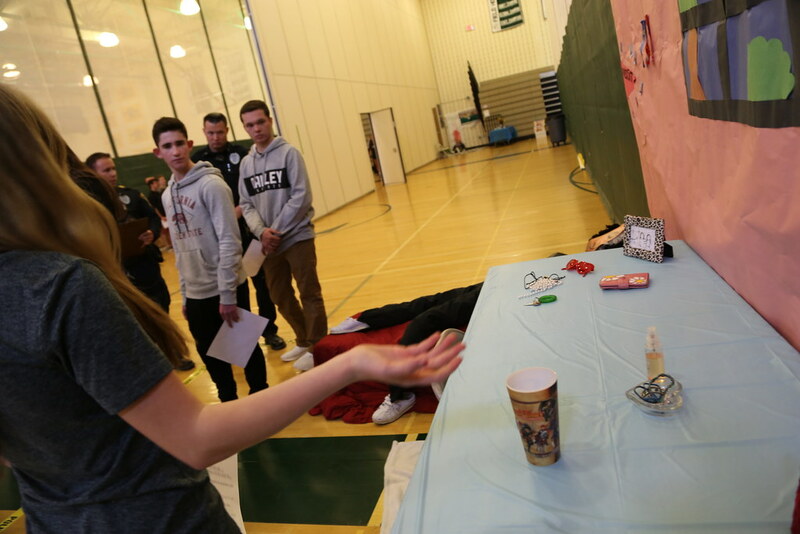 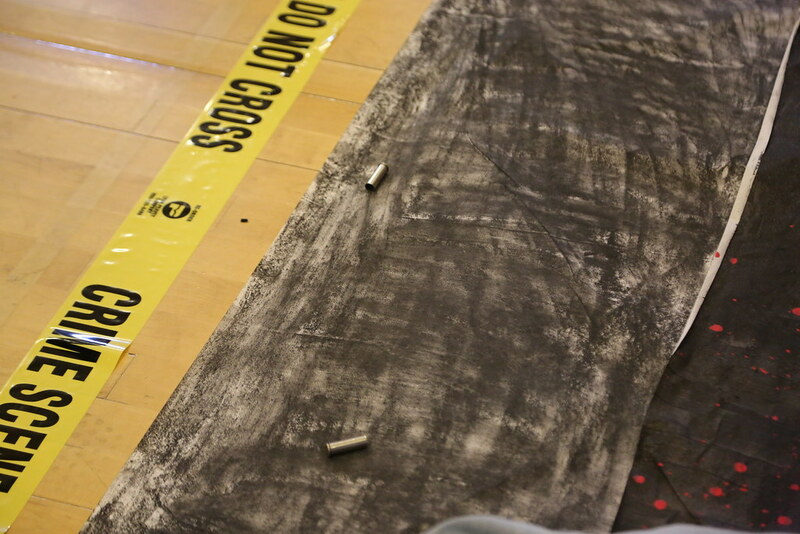 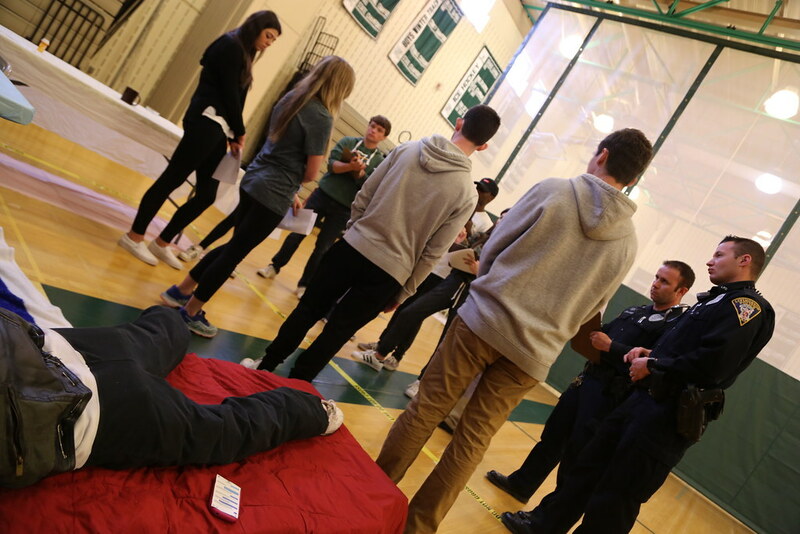 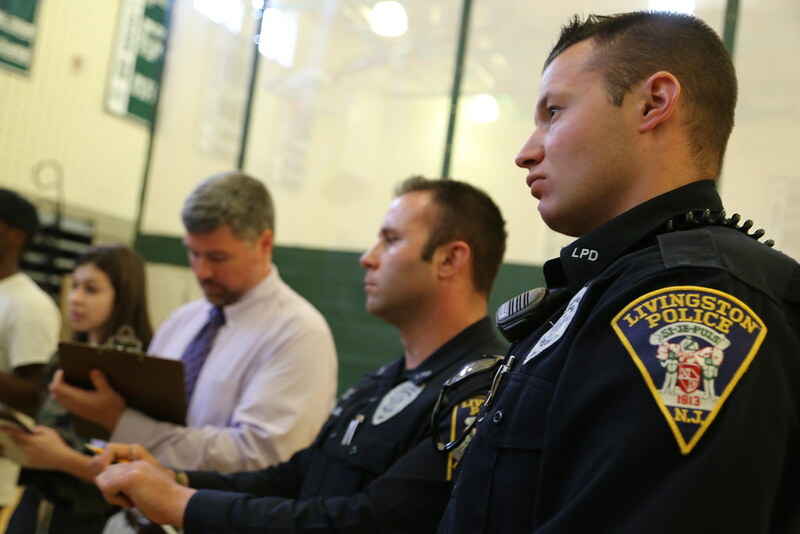 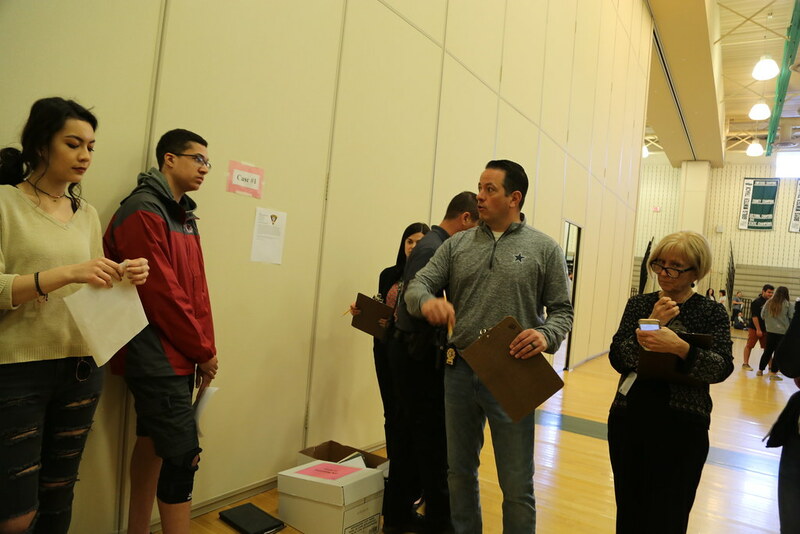 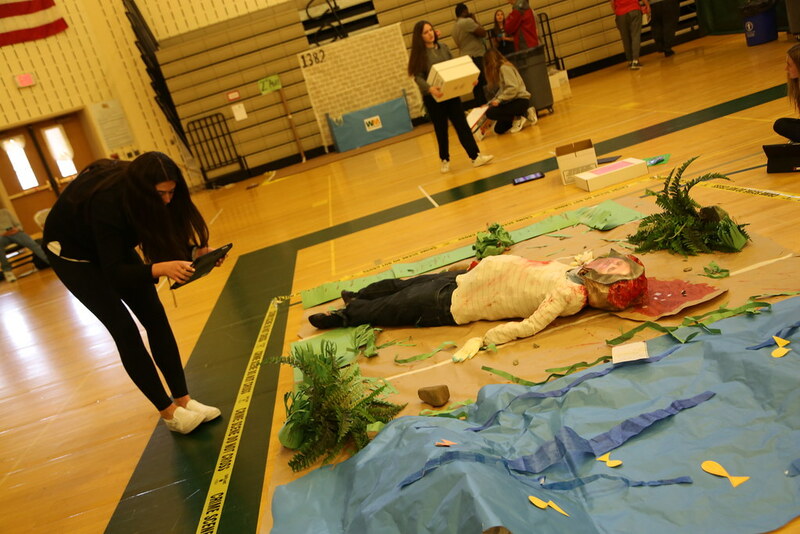 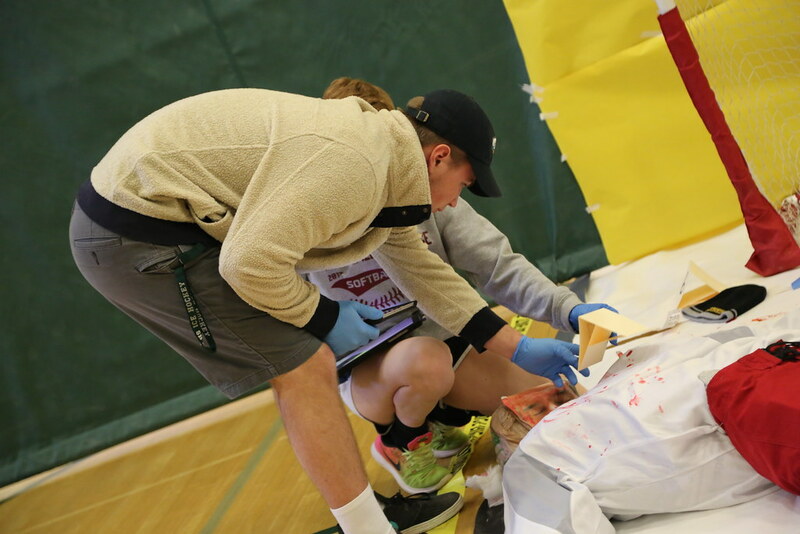 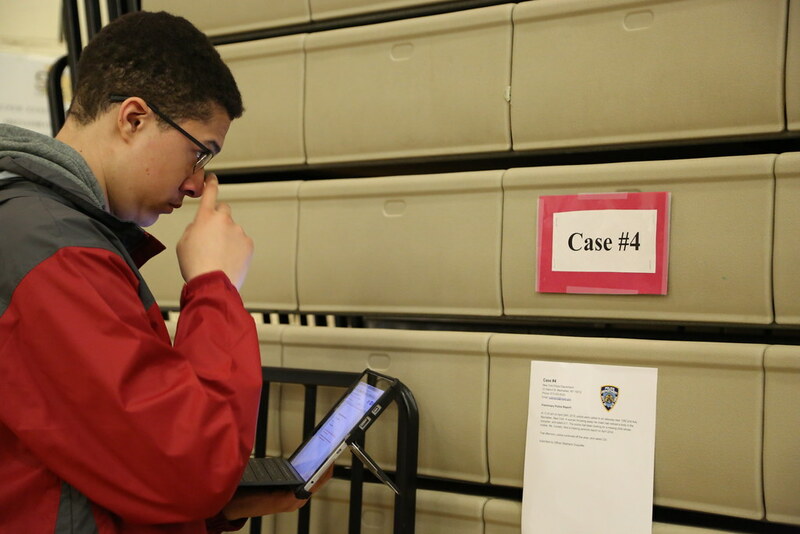 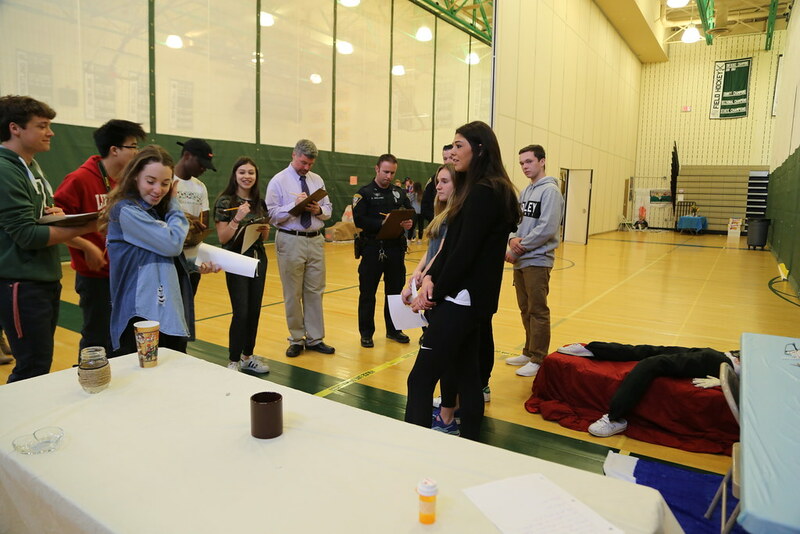 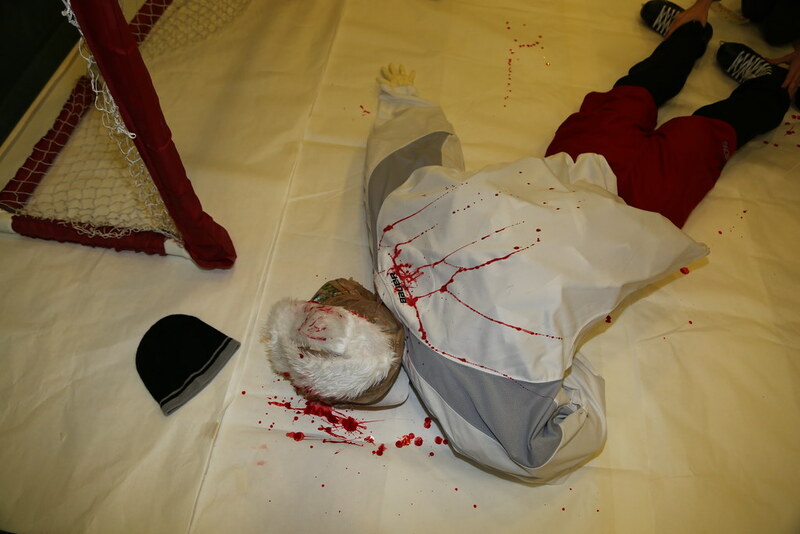 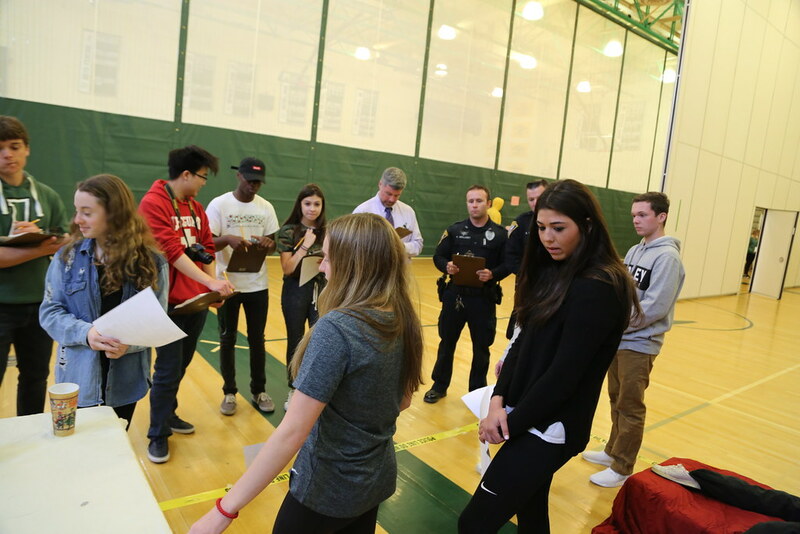 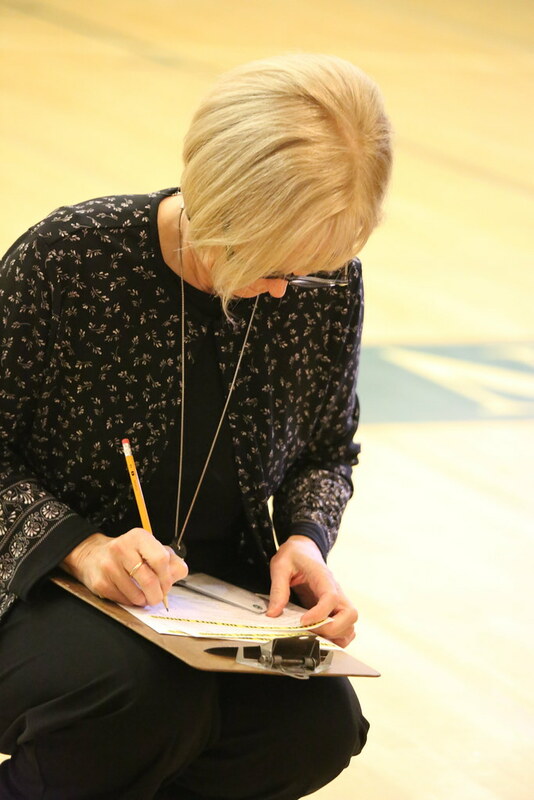 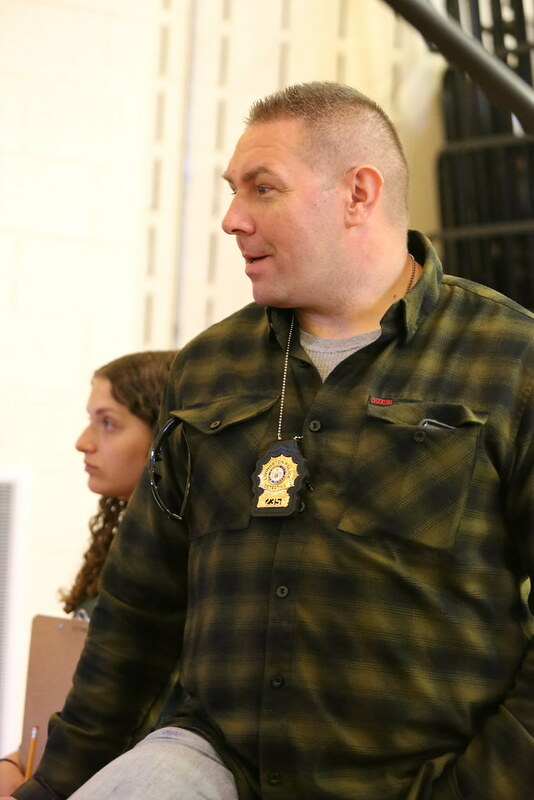 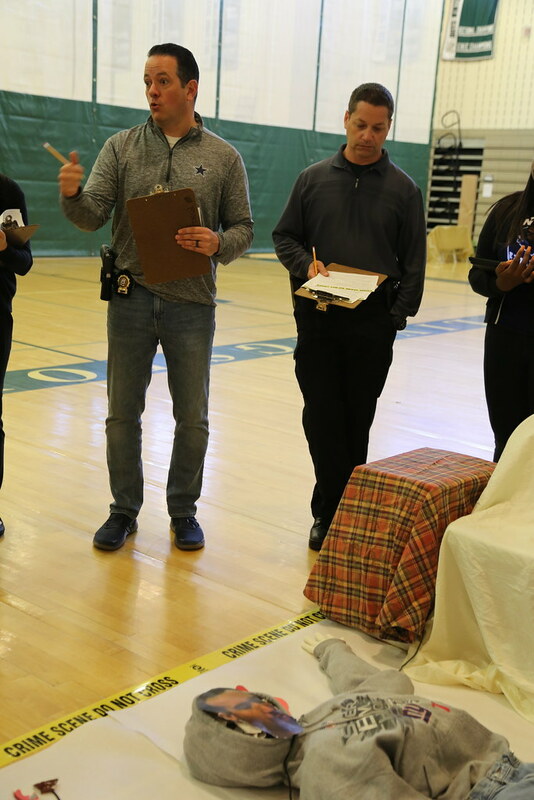 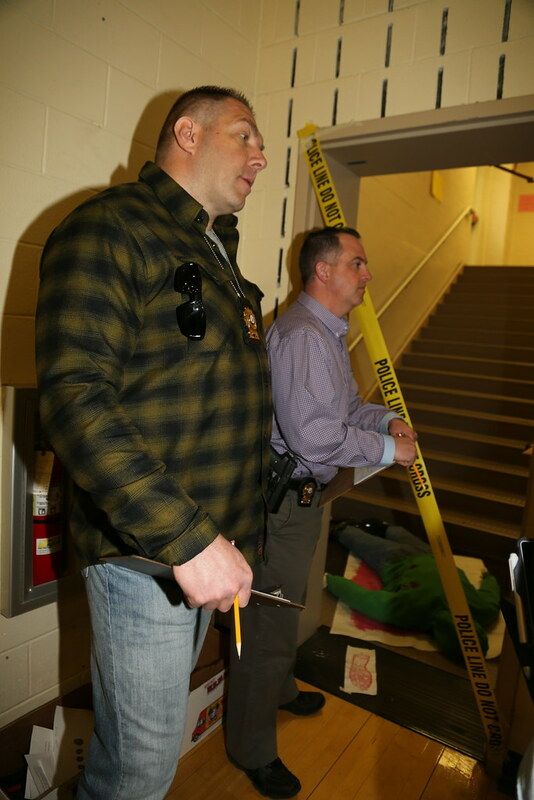 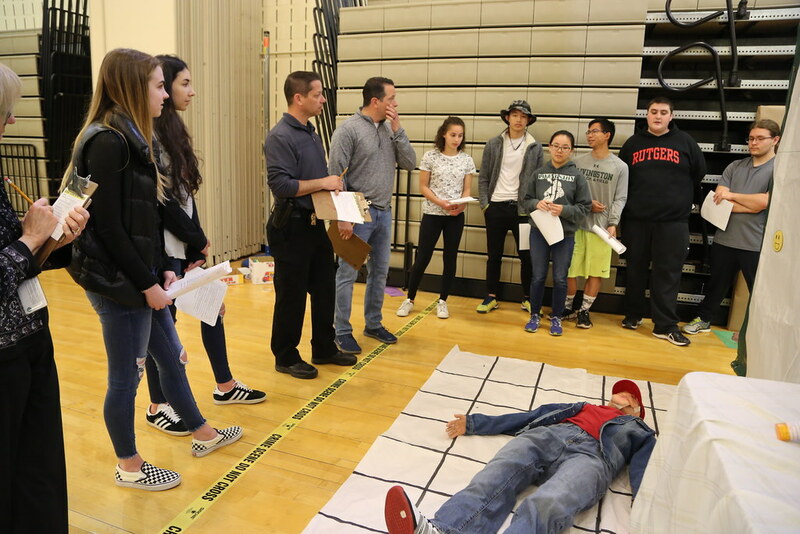 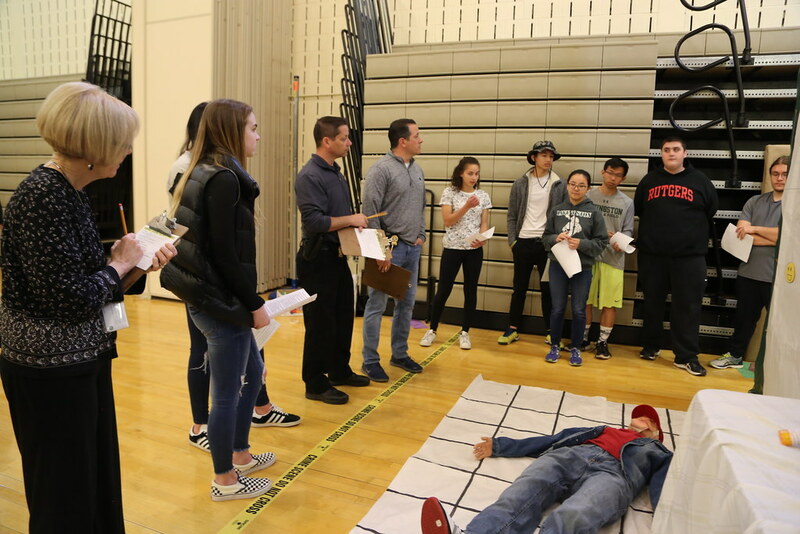 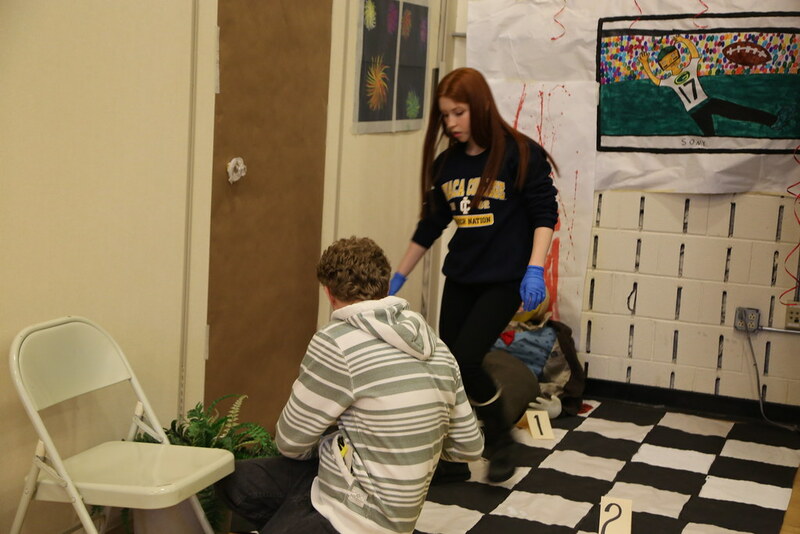 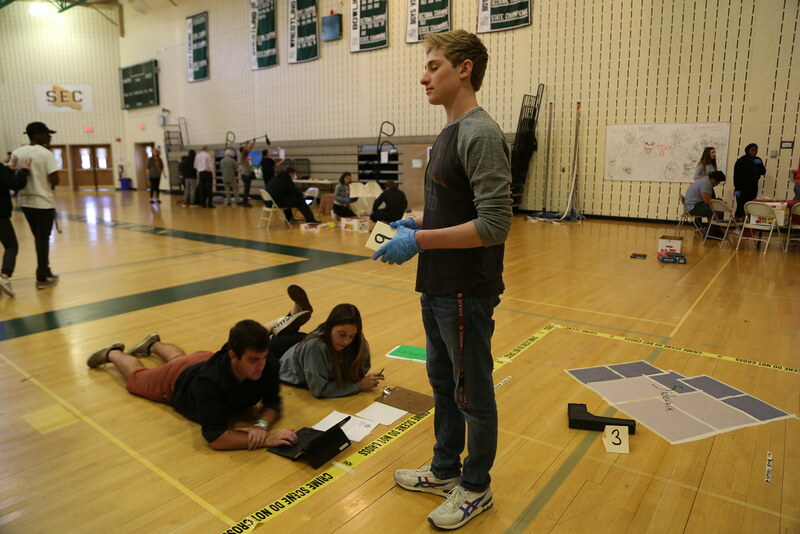 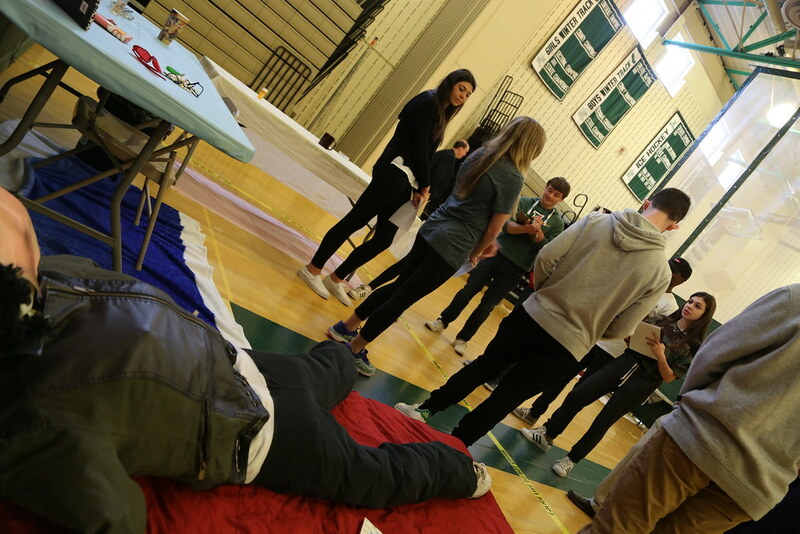 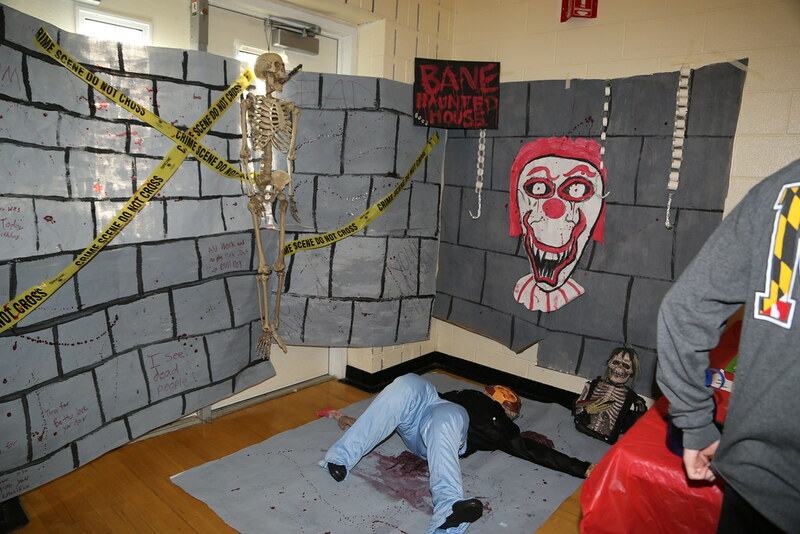 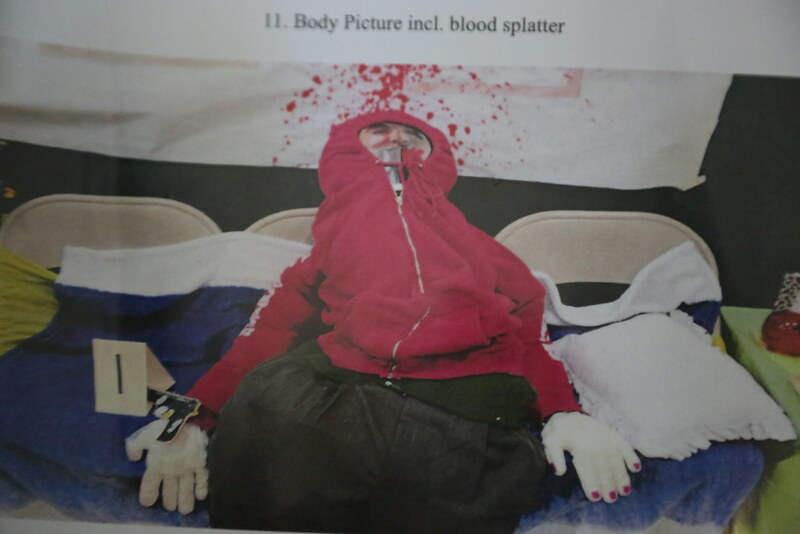 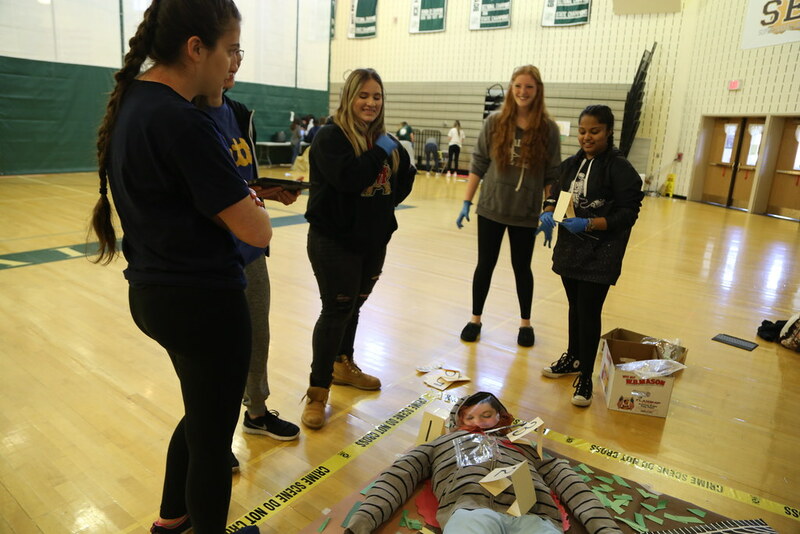 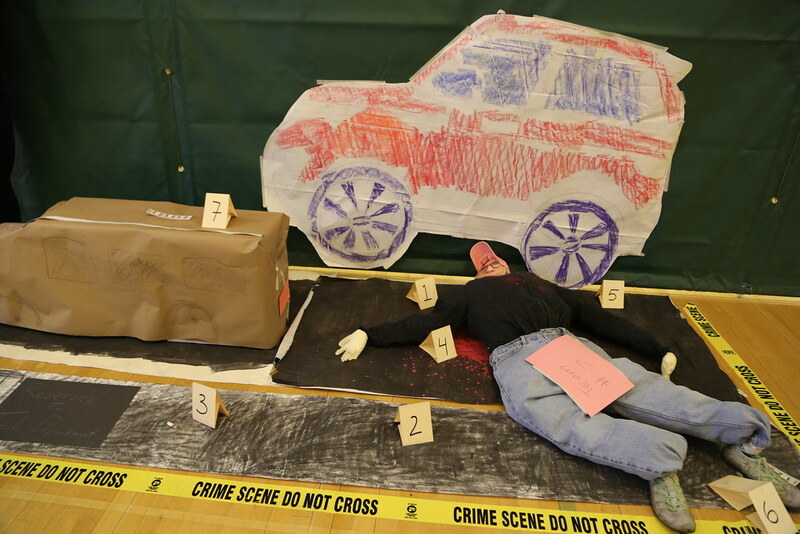 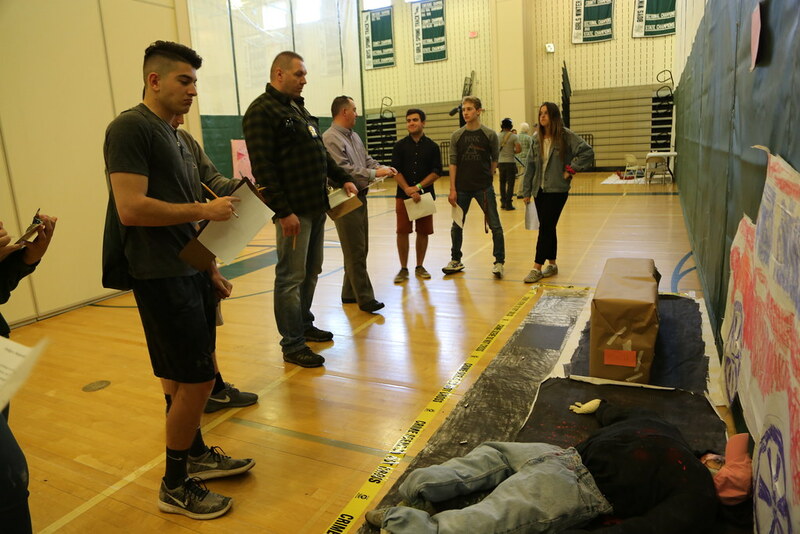 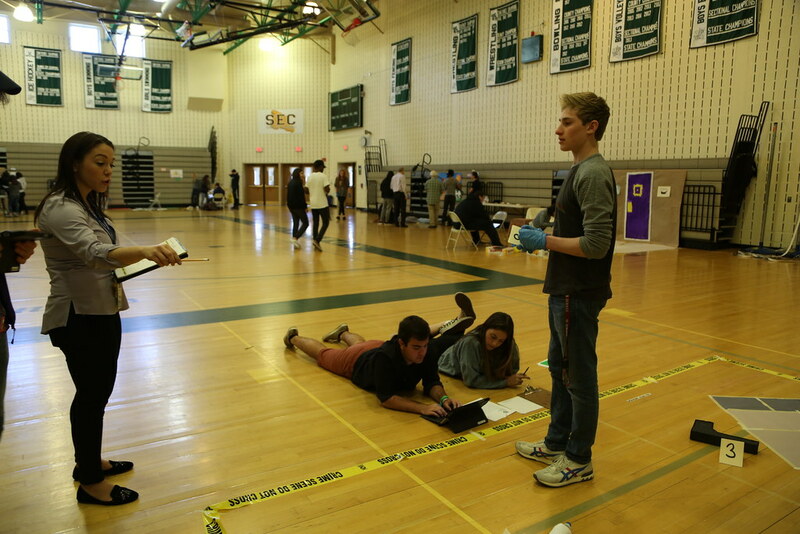 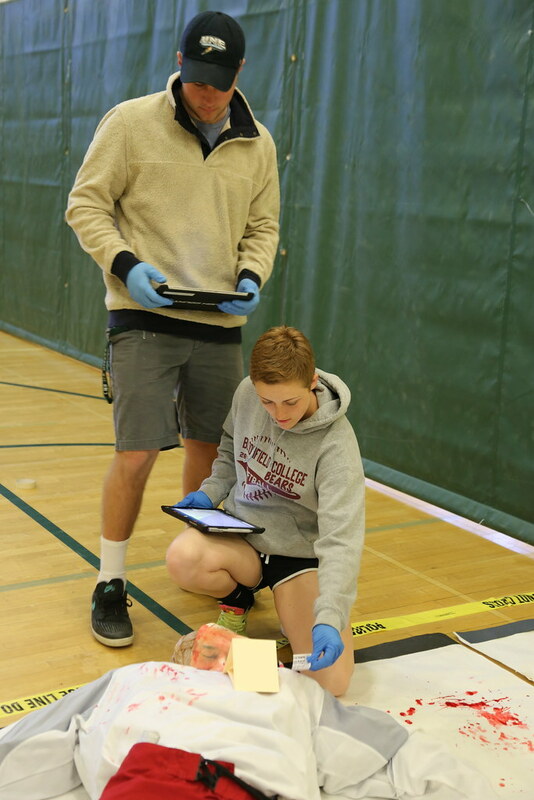 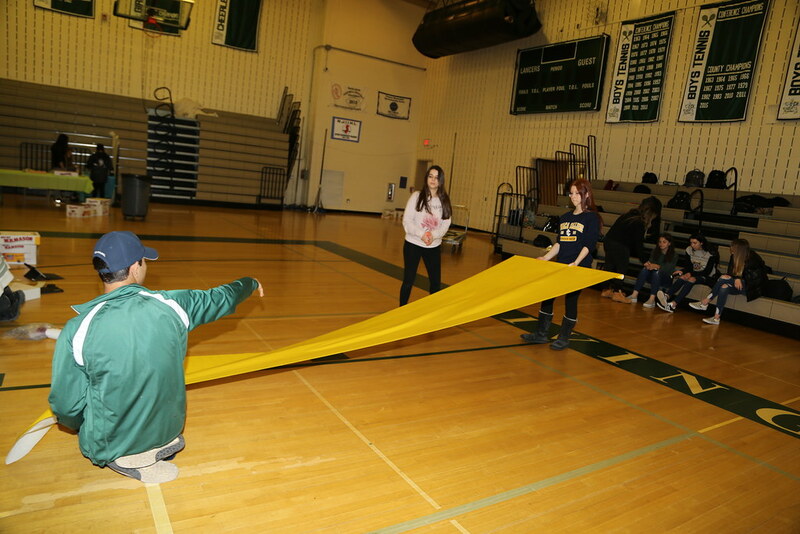 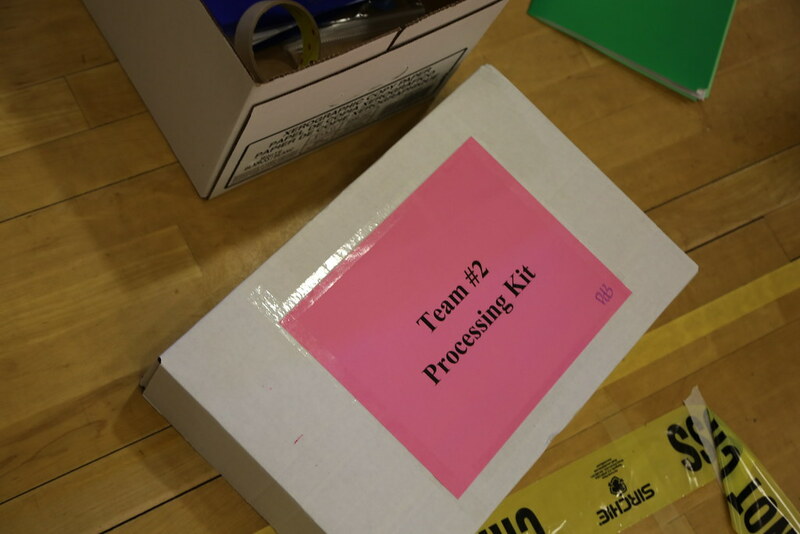 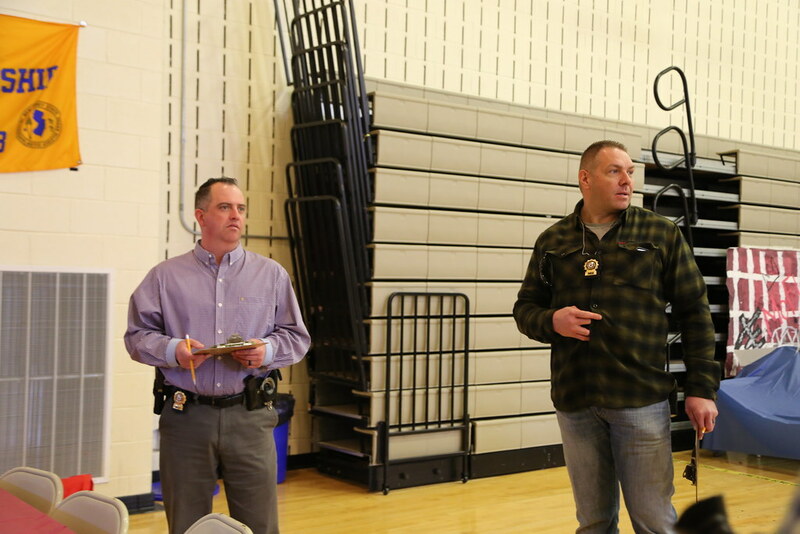 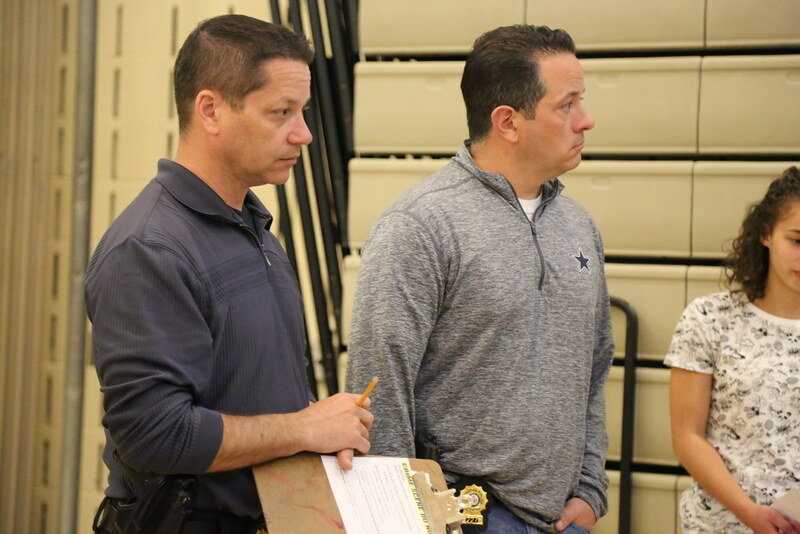 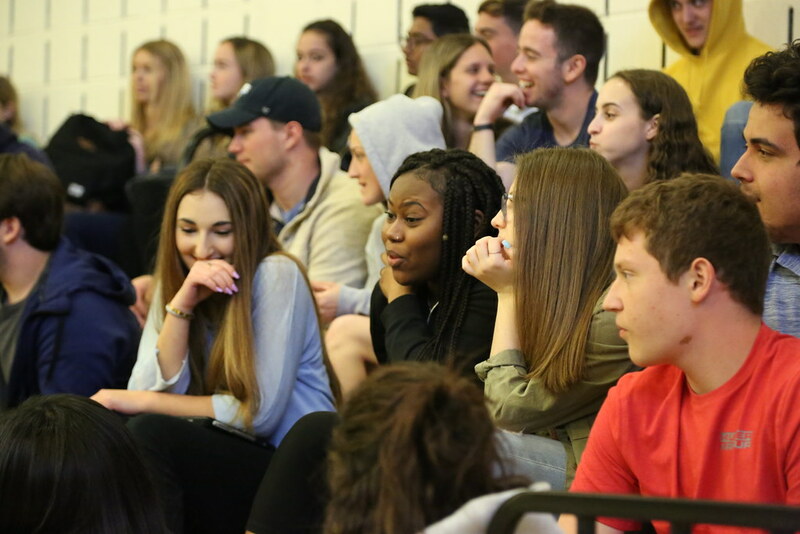 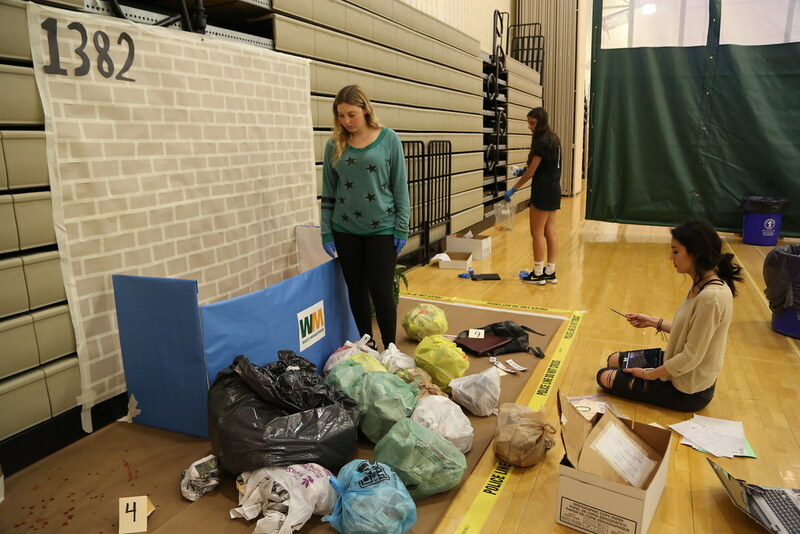 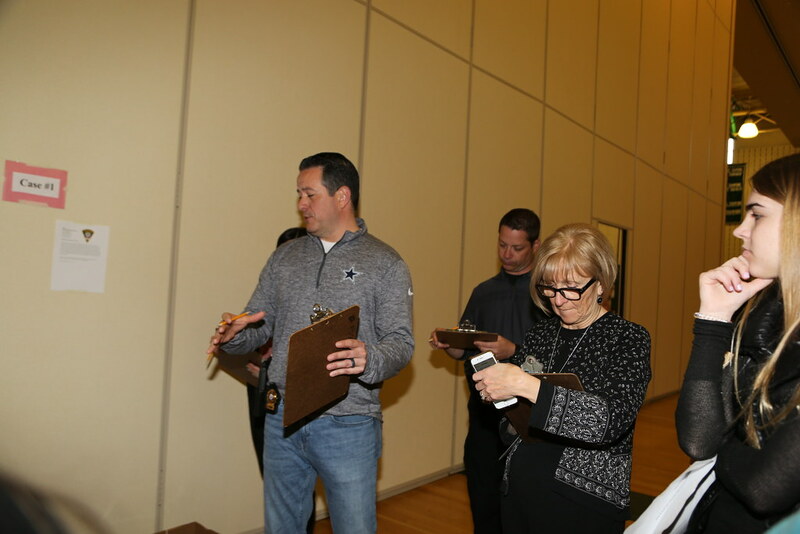 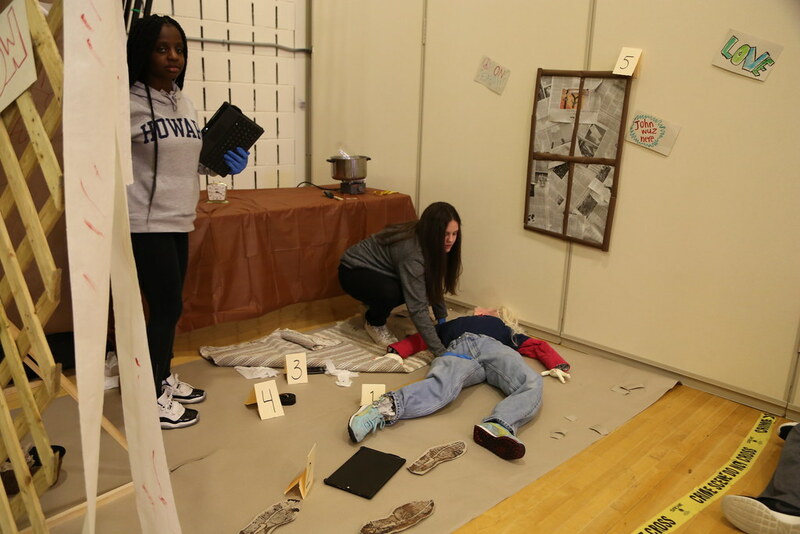 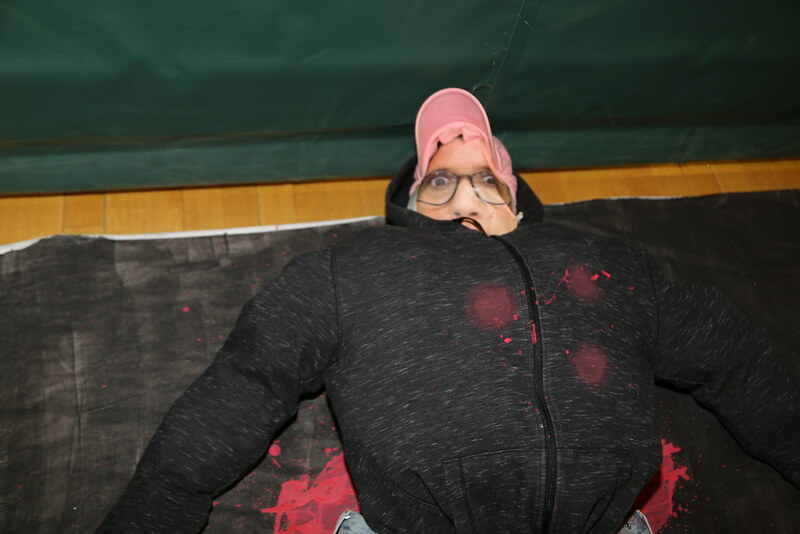 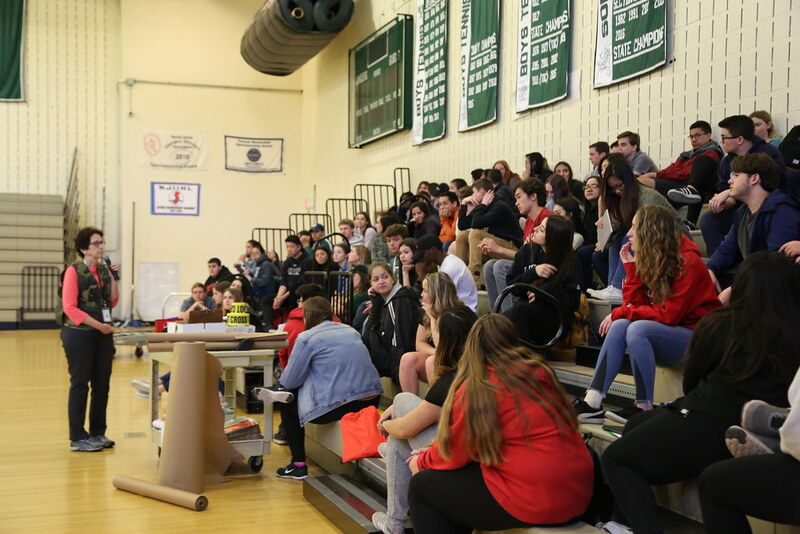 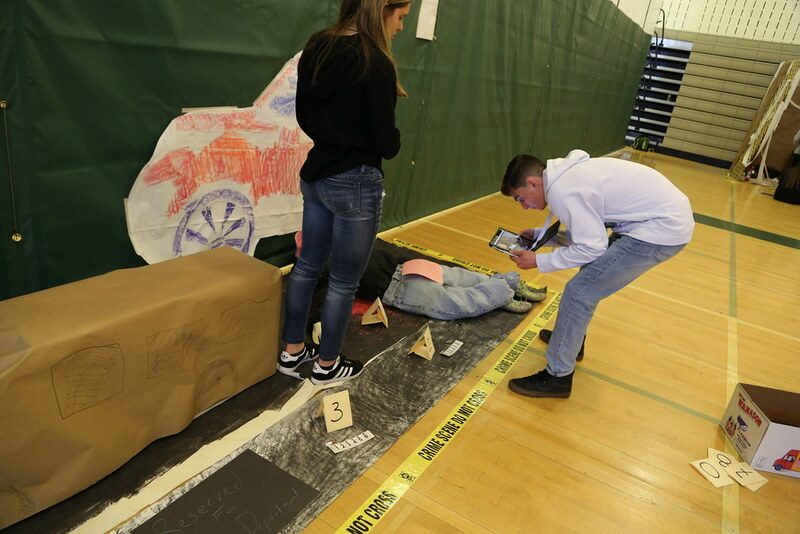 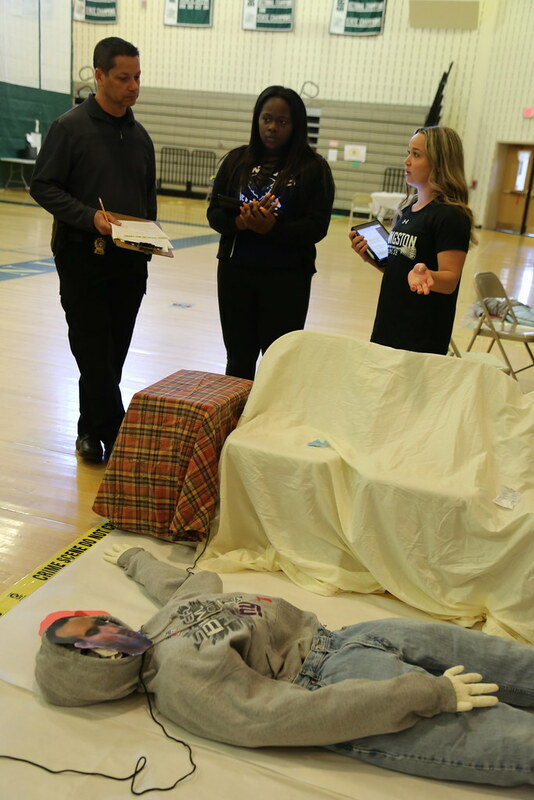 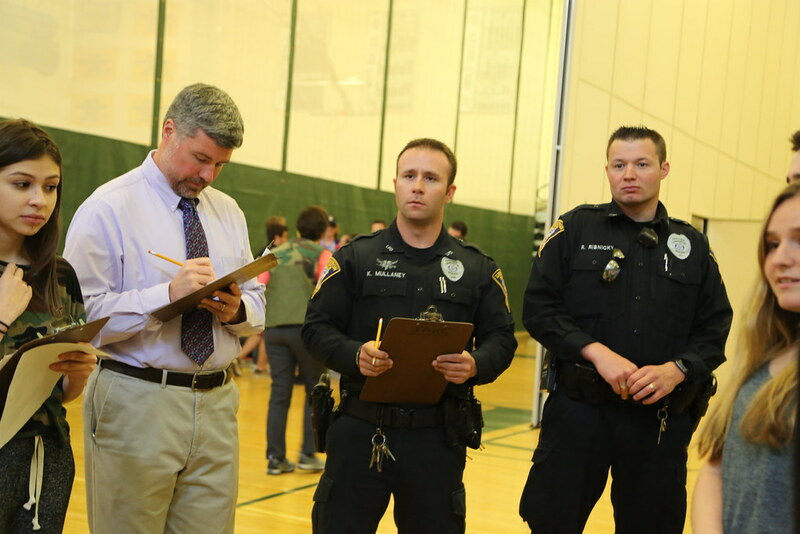 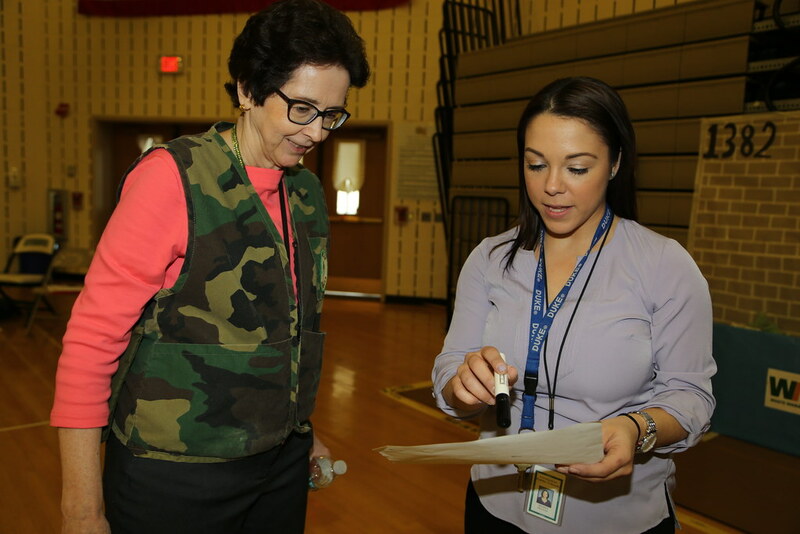 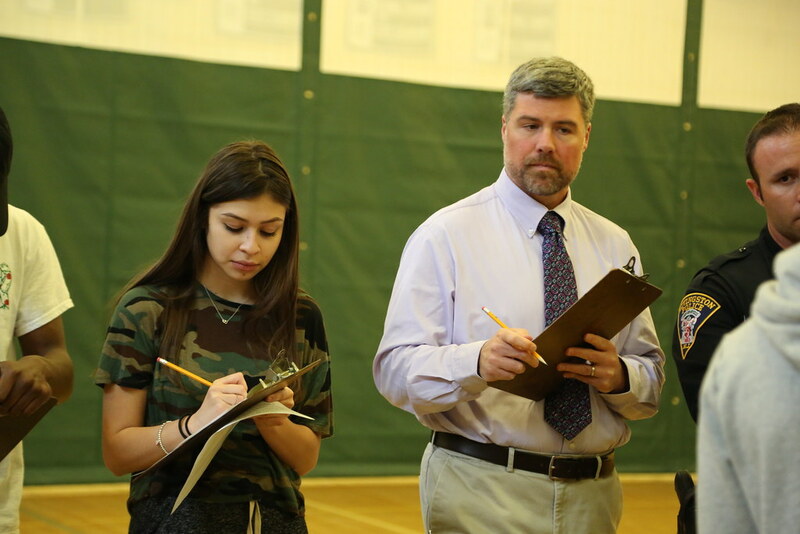 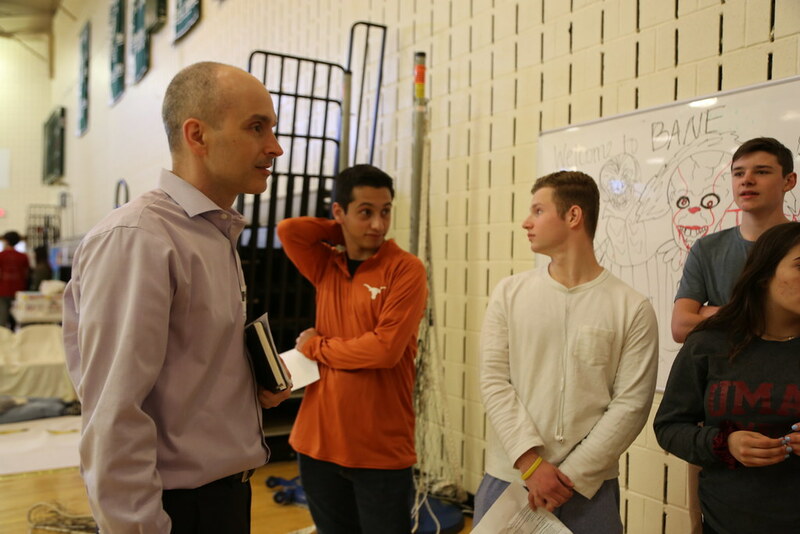 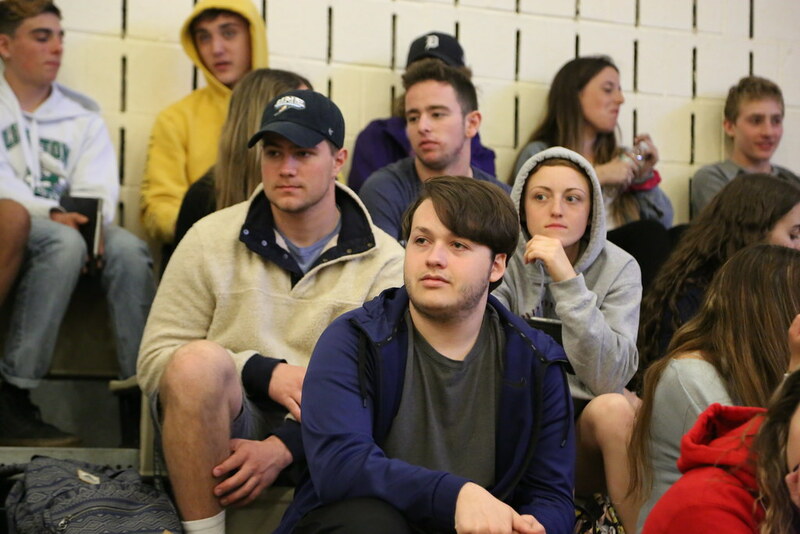 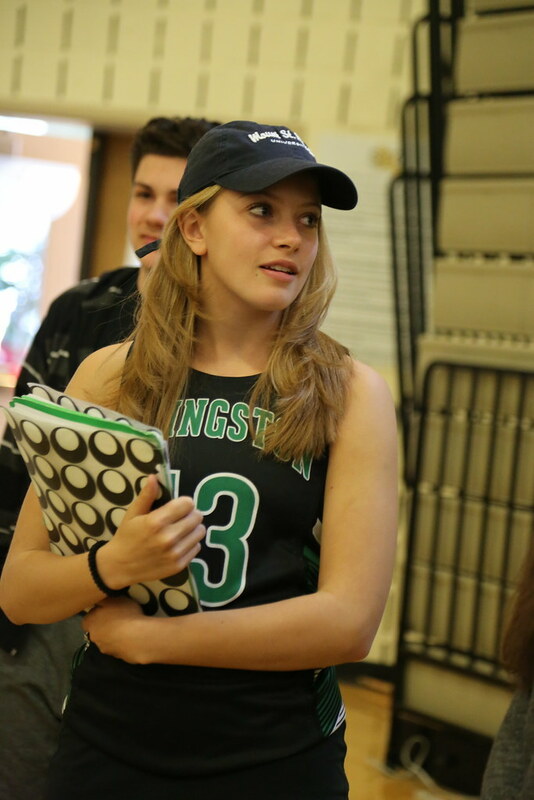 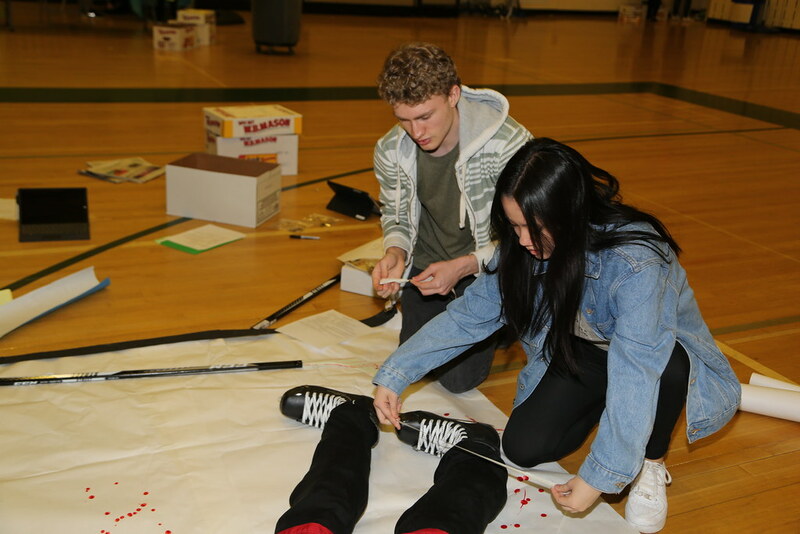 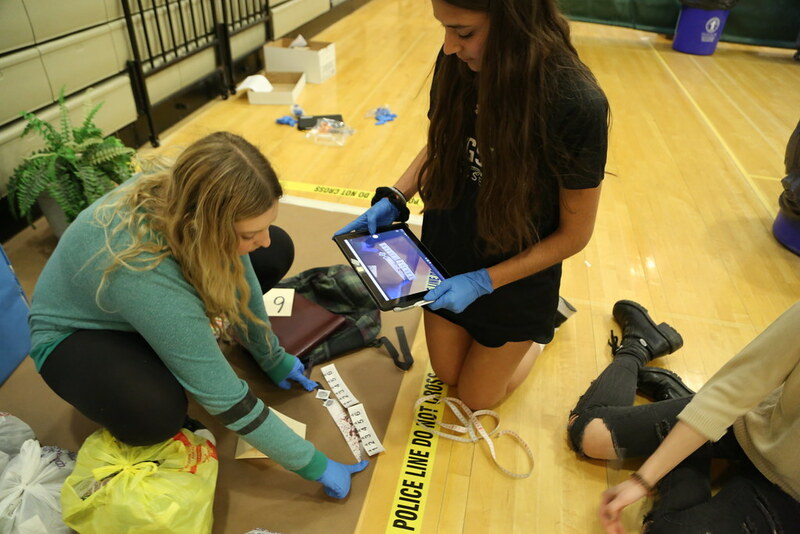 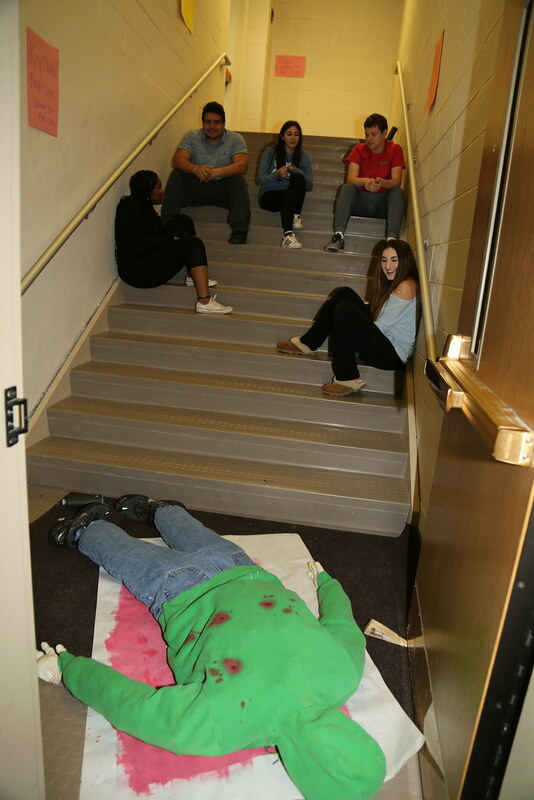 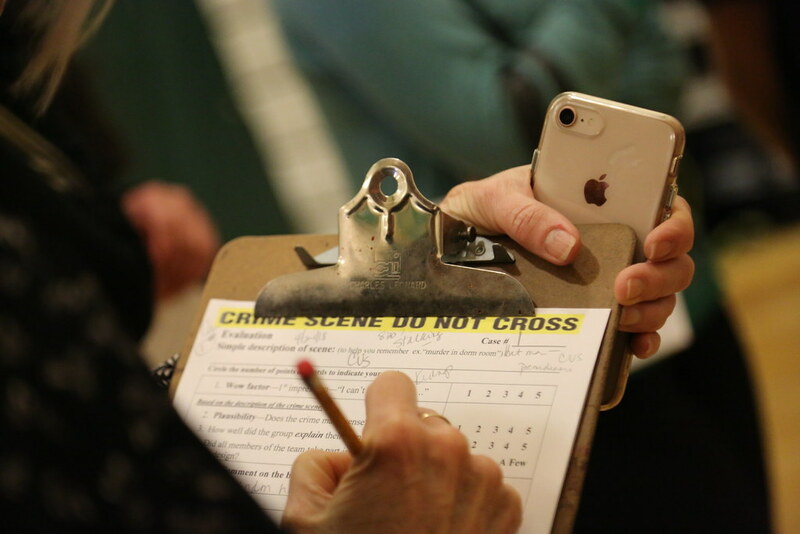 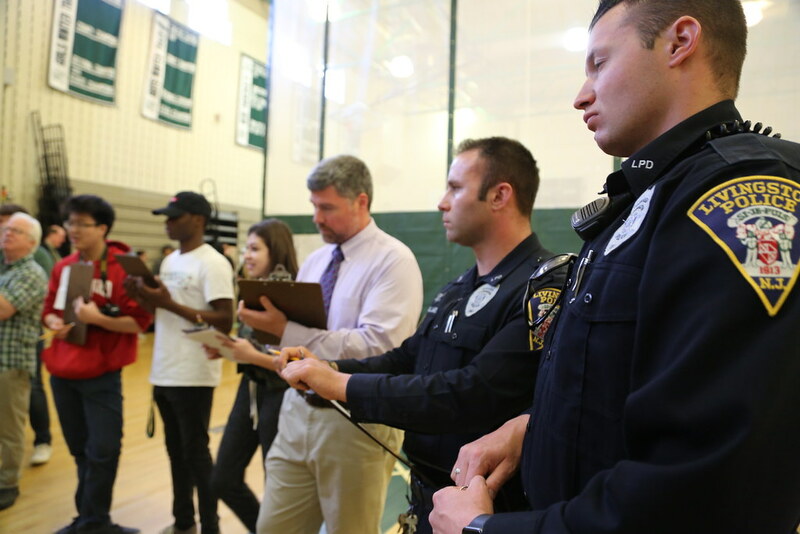 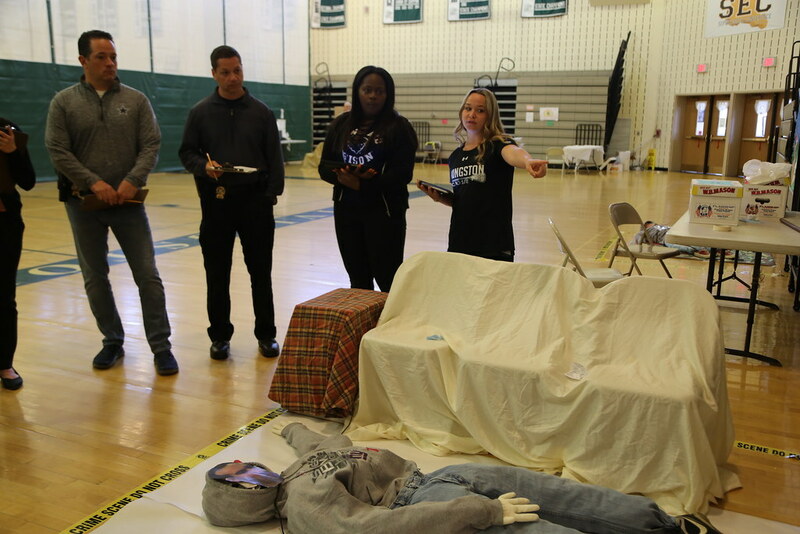 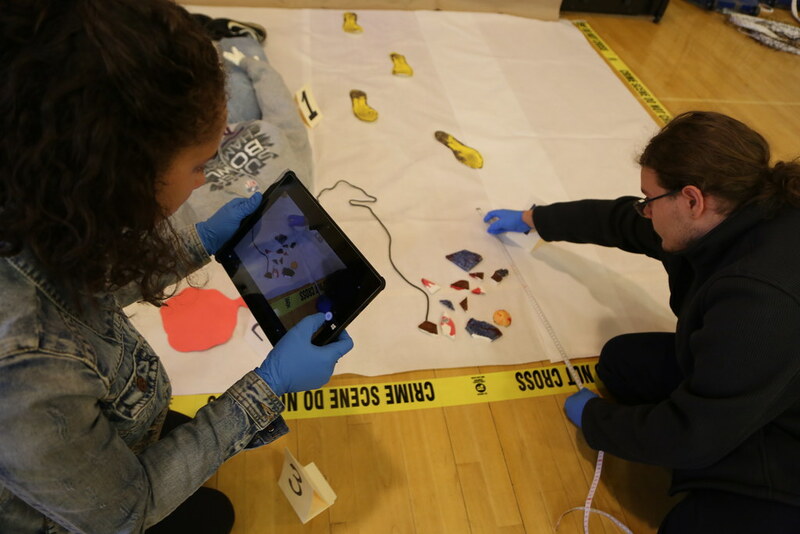 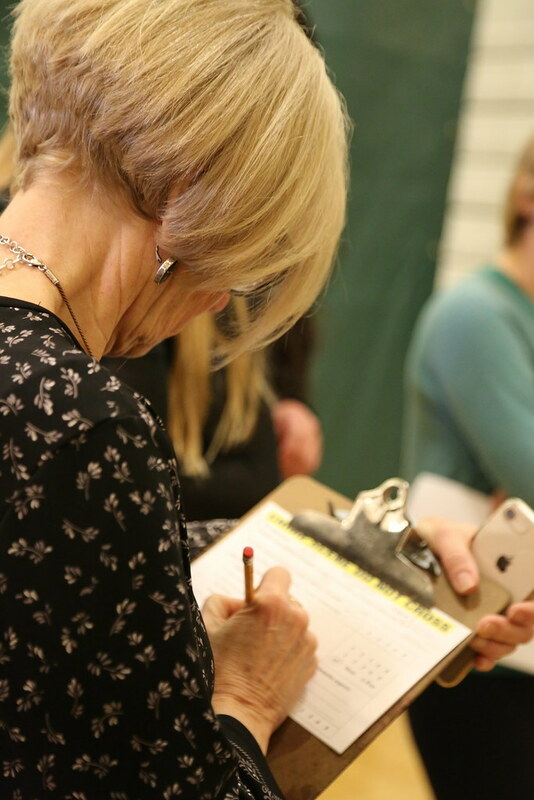 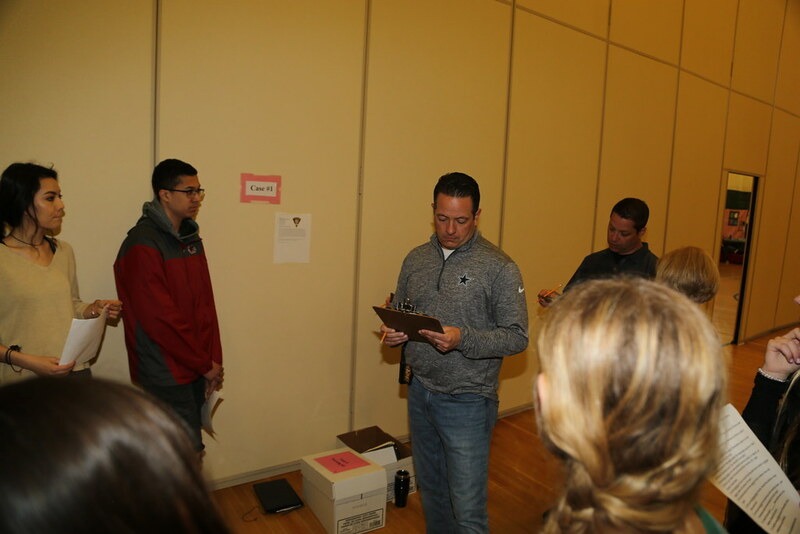 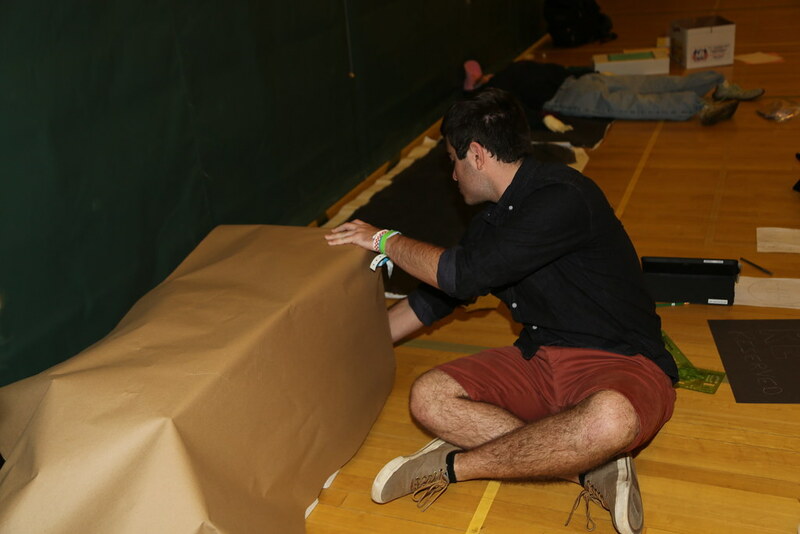 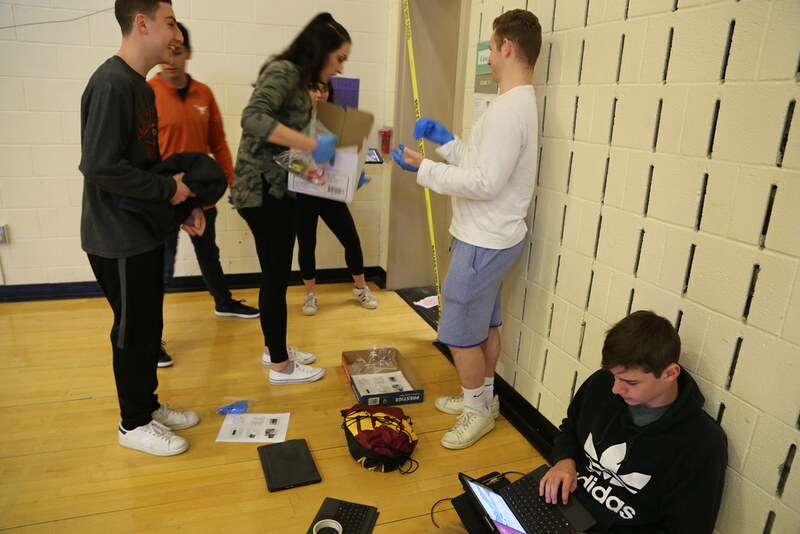 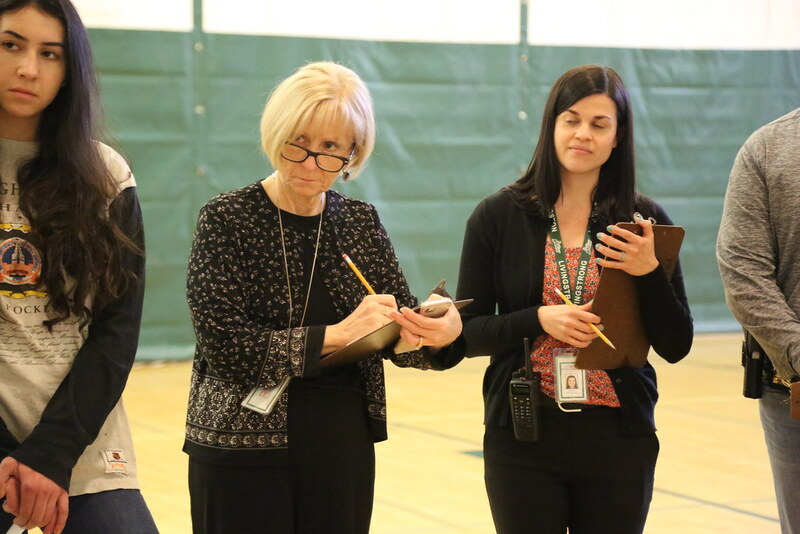 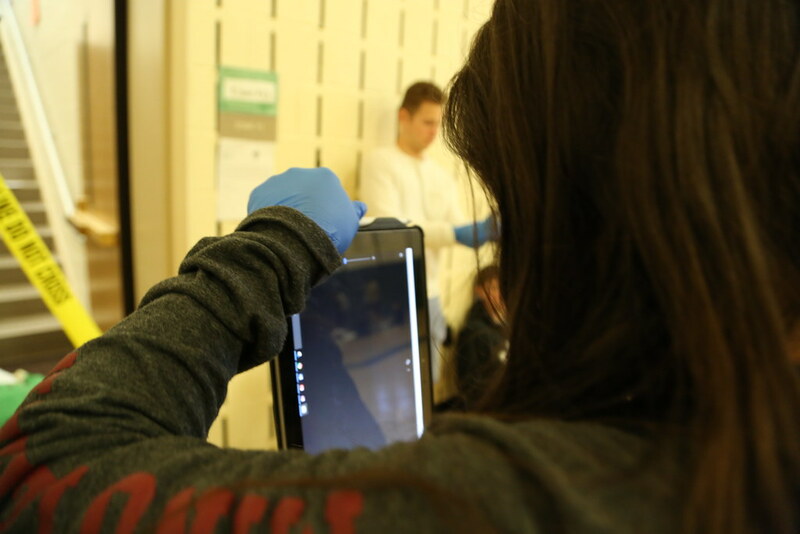 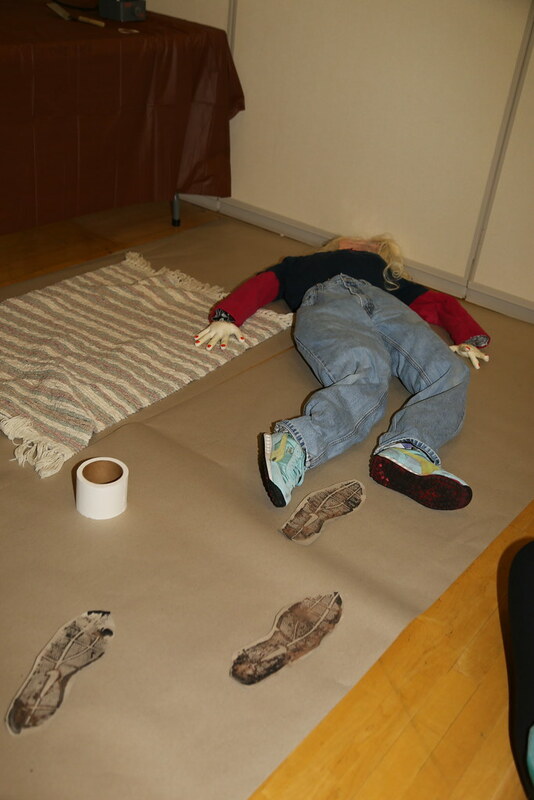 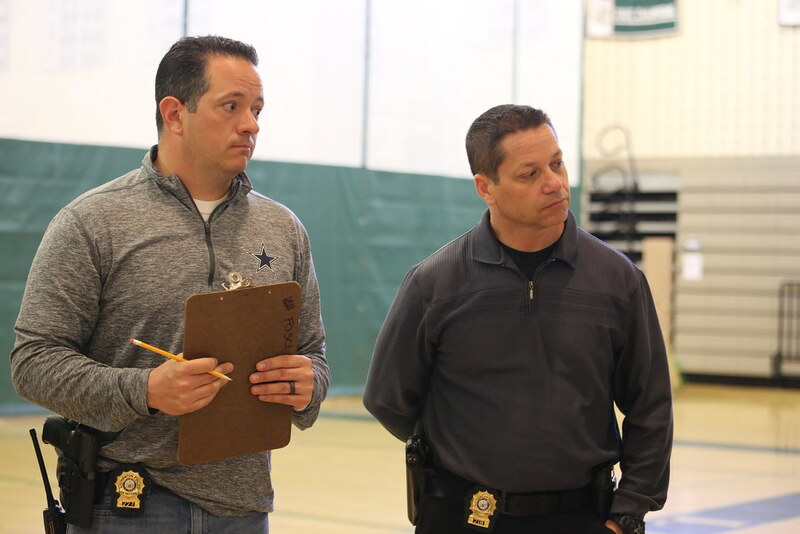 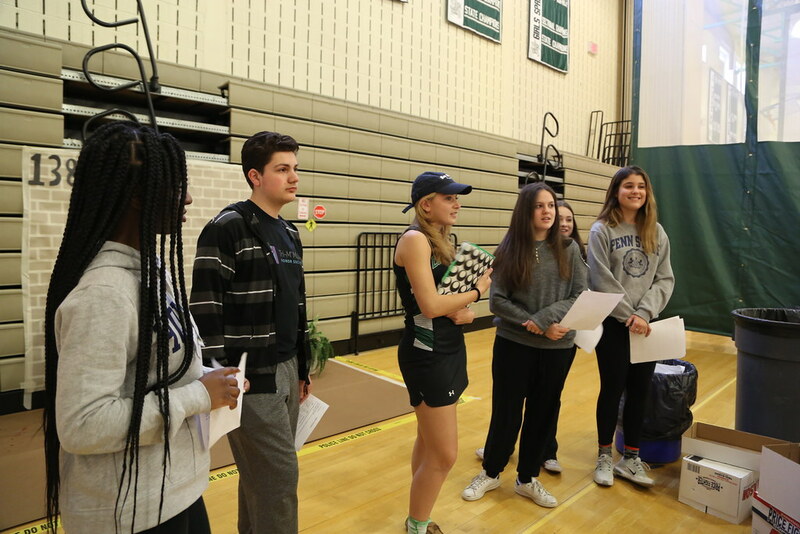 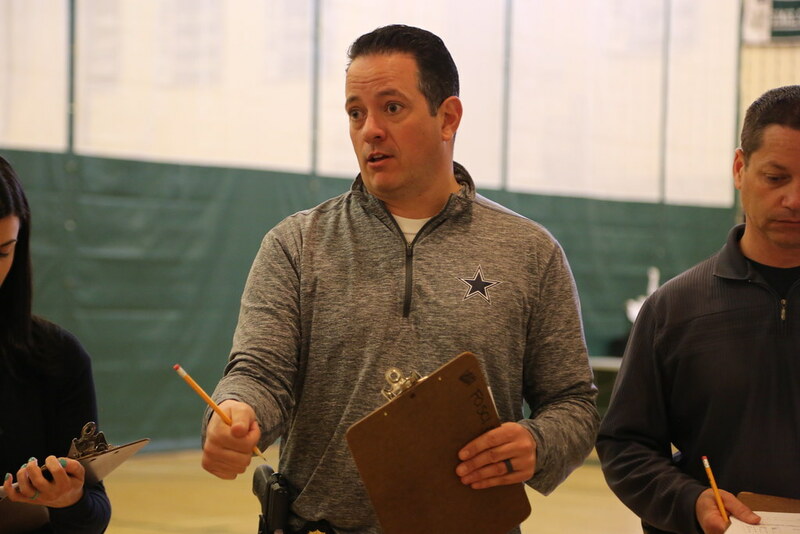 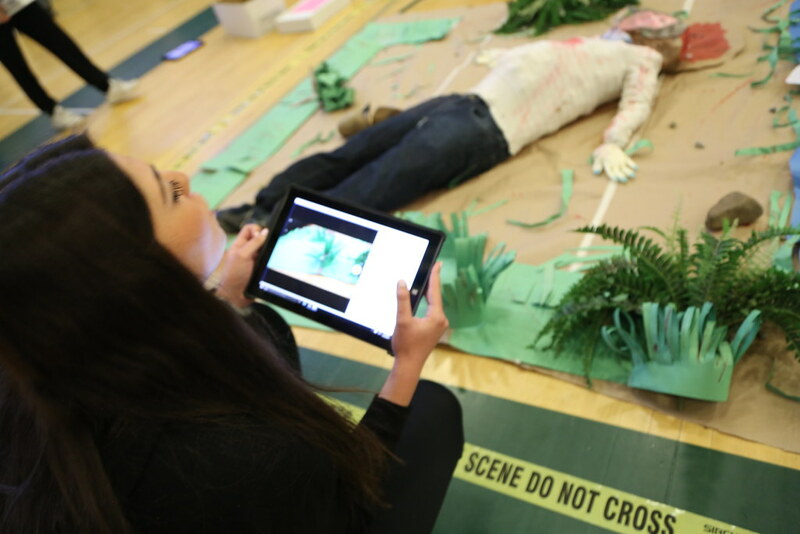 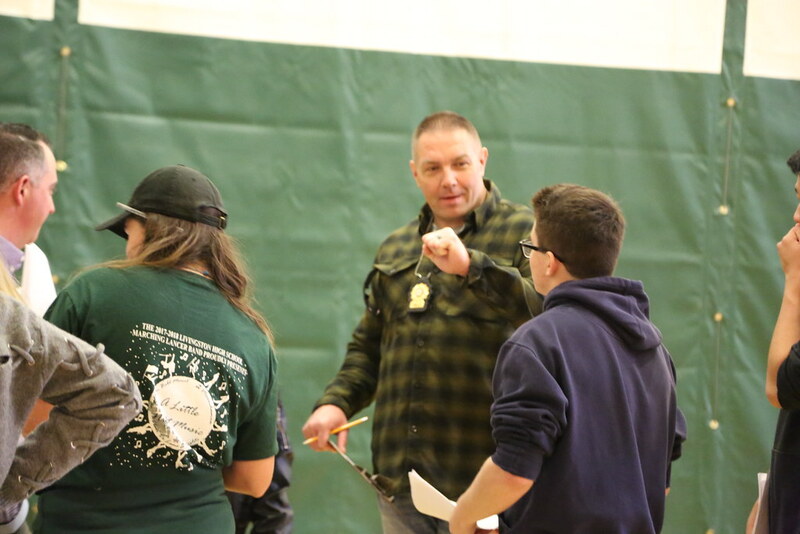 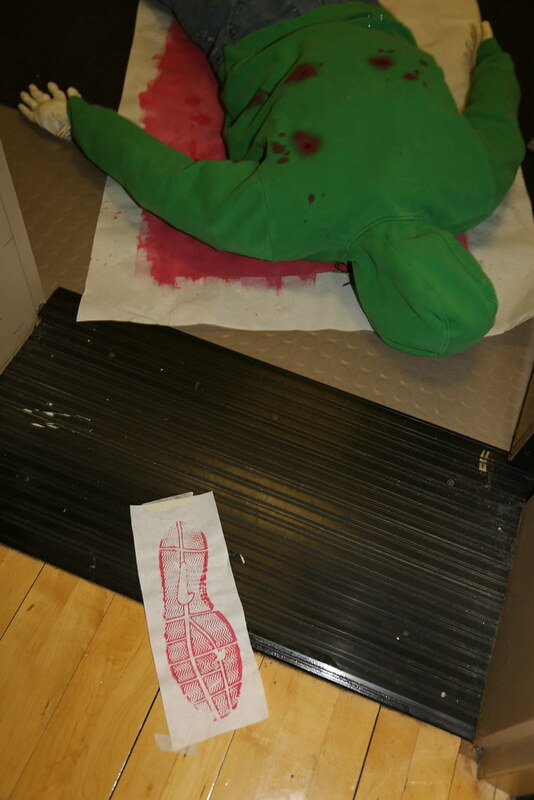 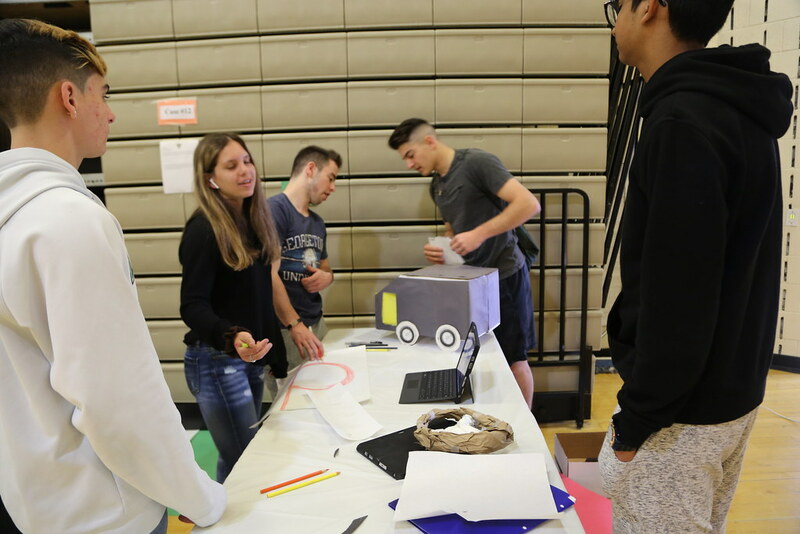 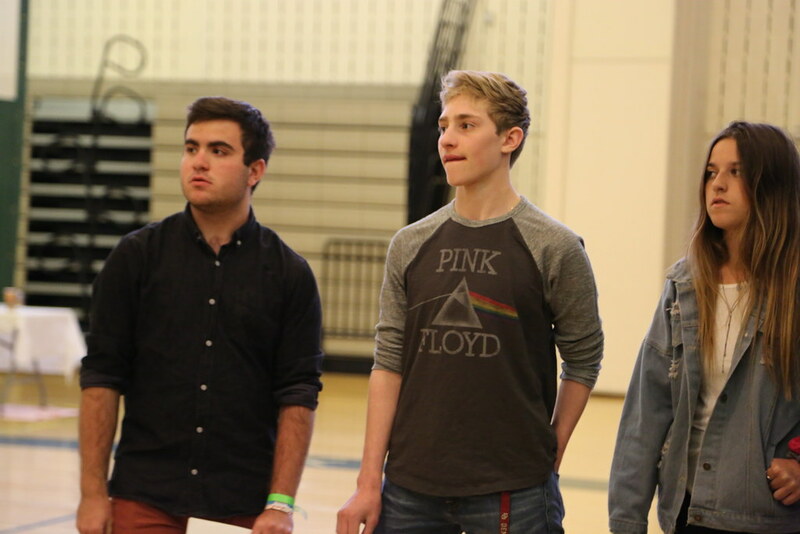 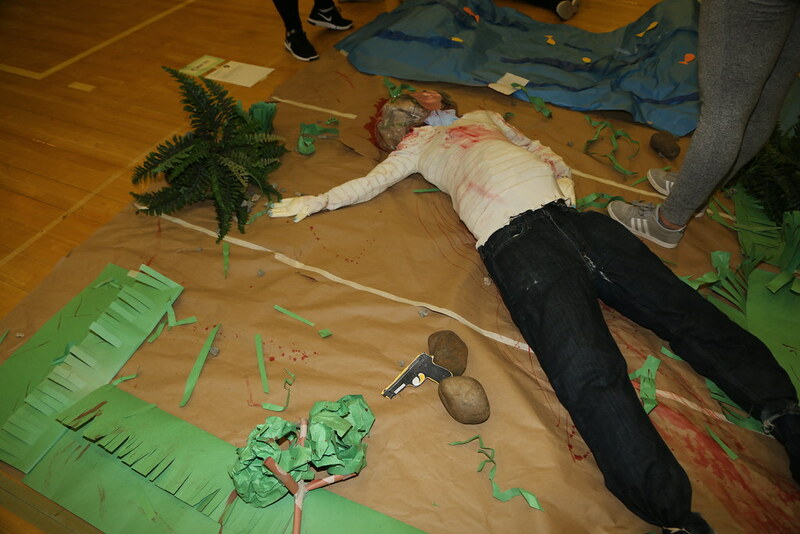 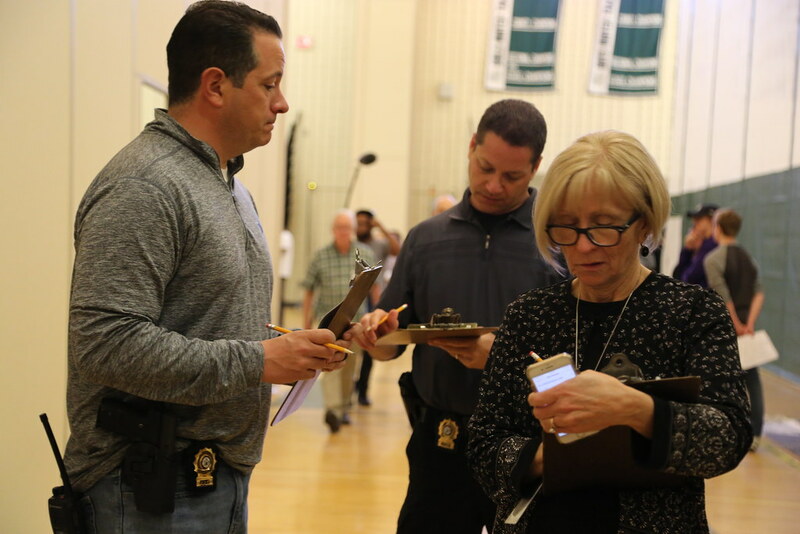 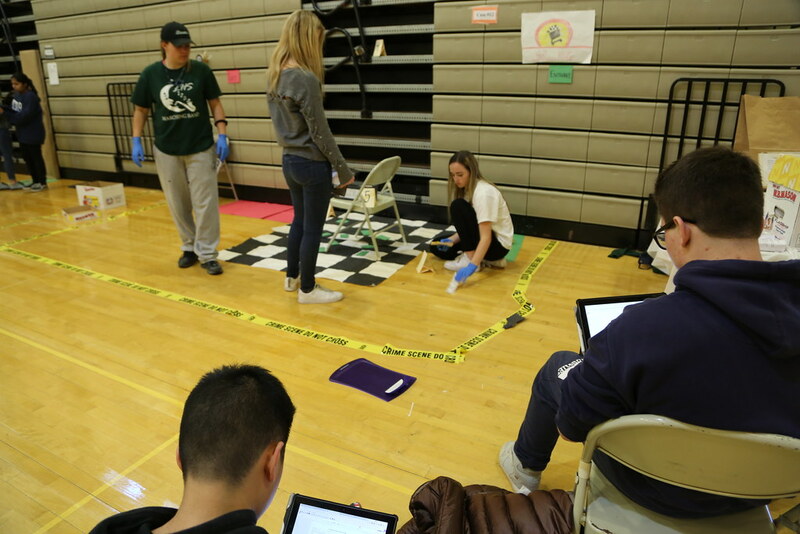 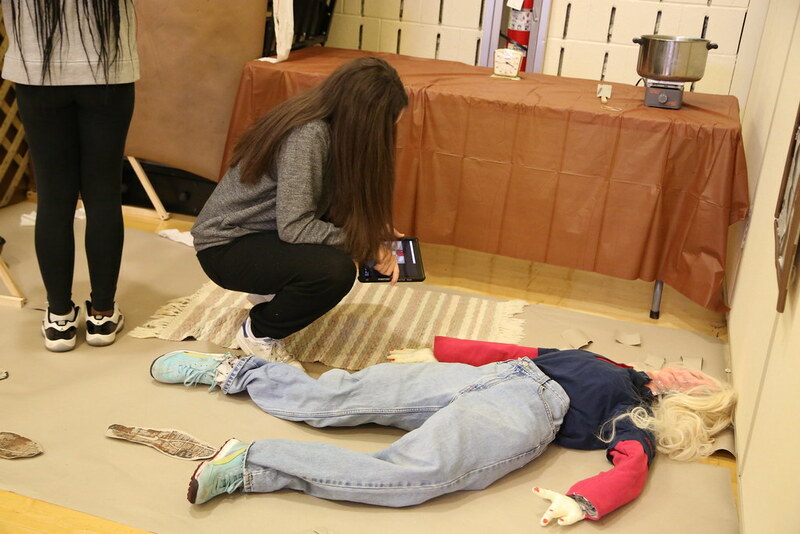 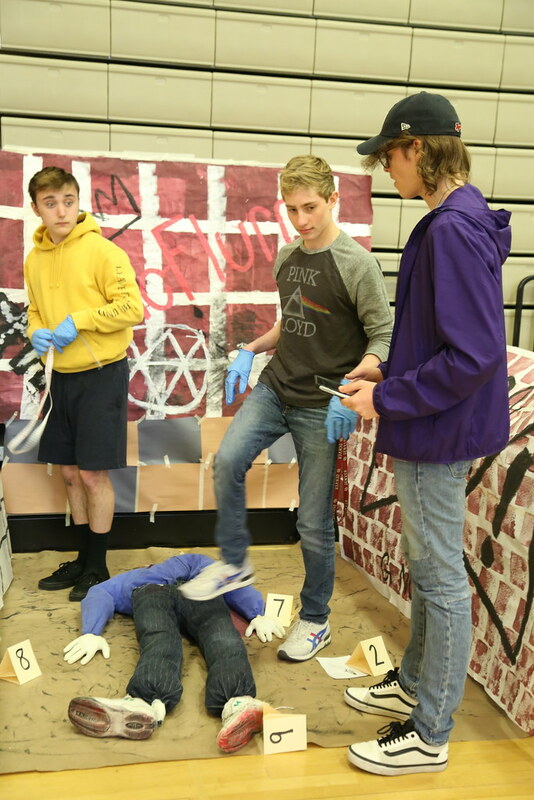 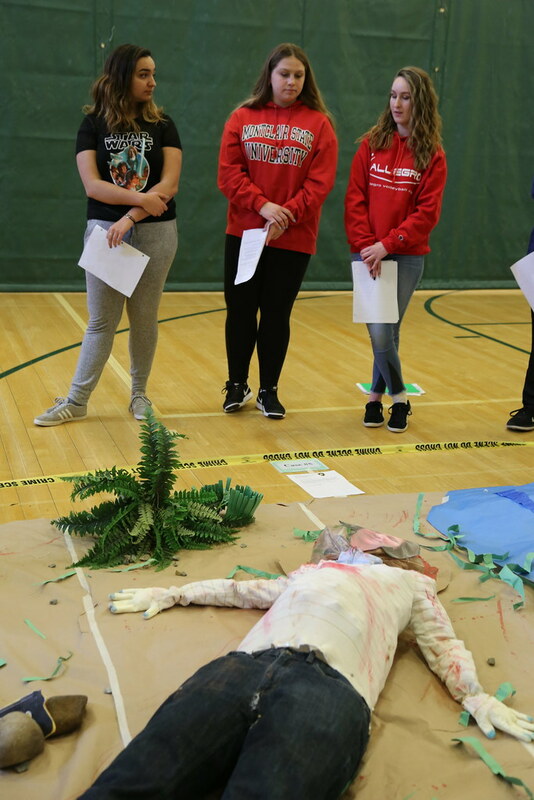 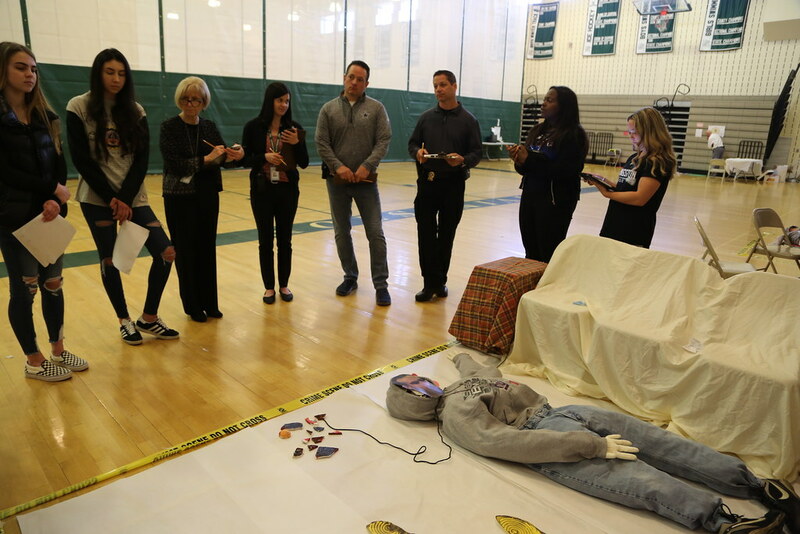 Livingston Crime Scene - Forensic Science students at Livingston High School compete in a crime scene competition judged by actual police detectives. 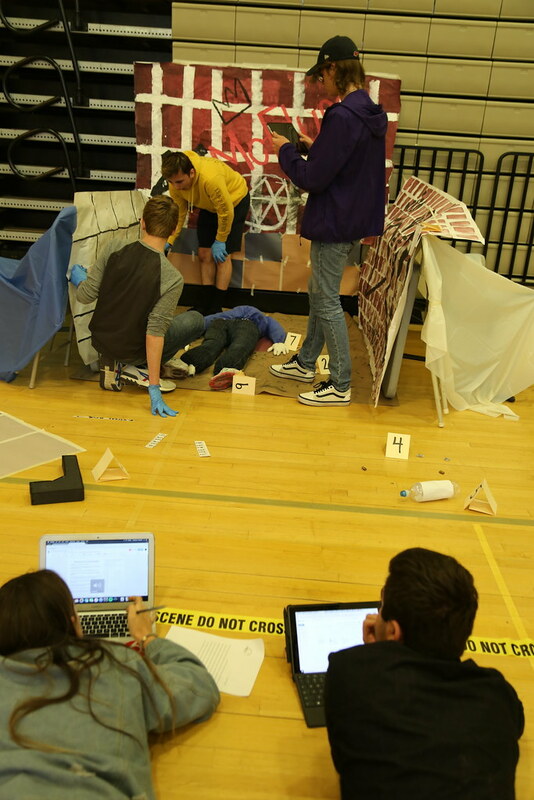 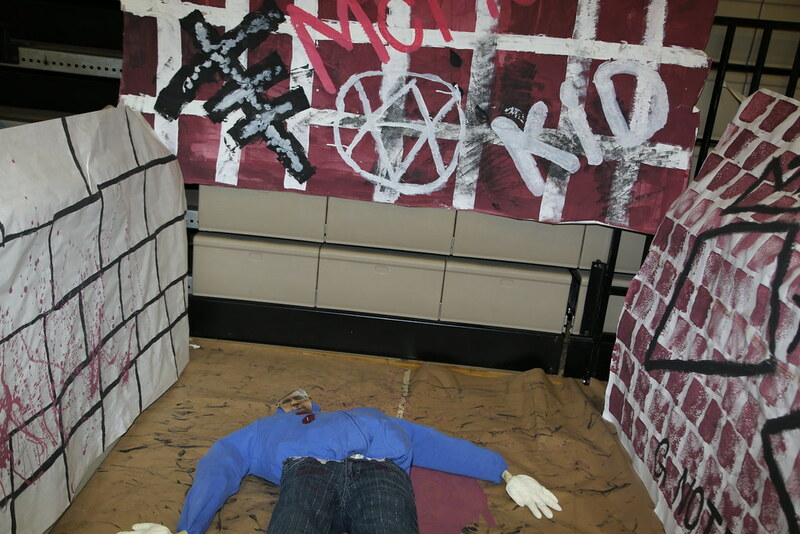 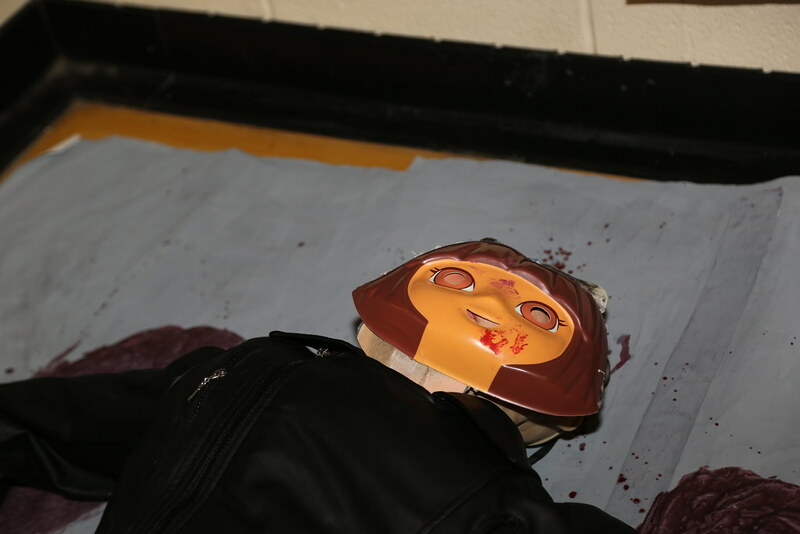 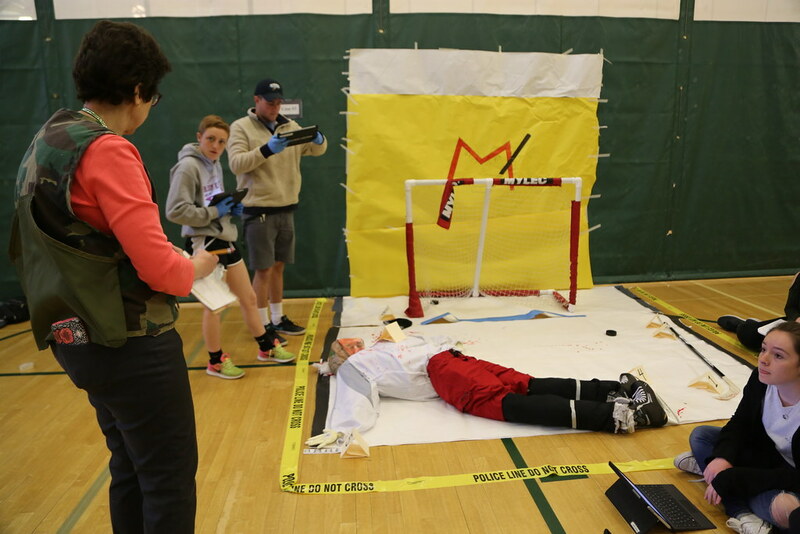 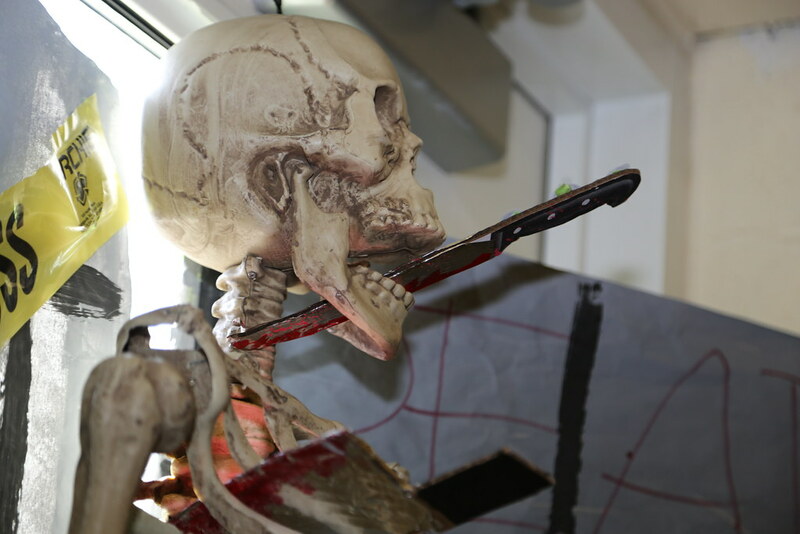 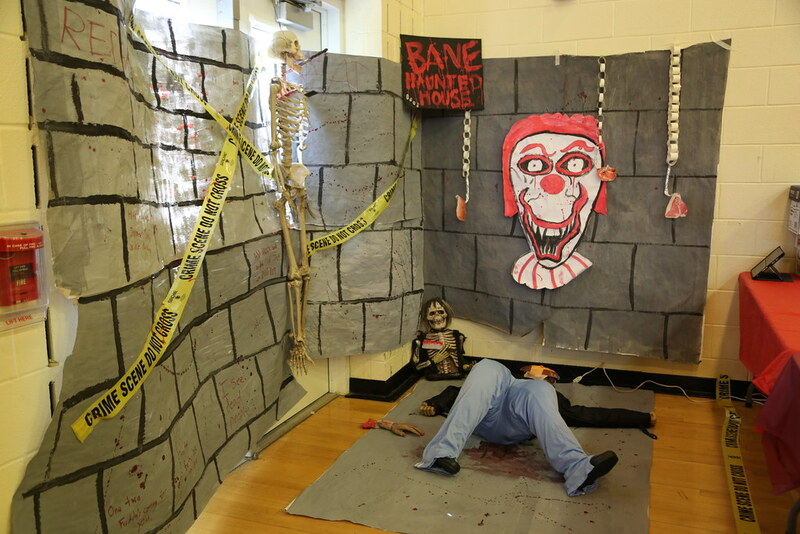 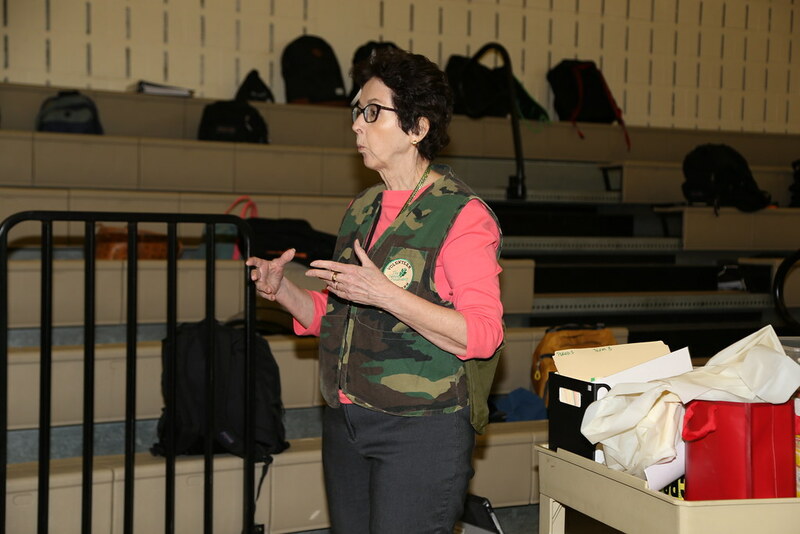 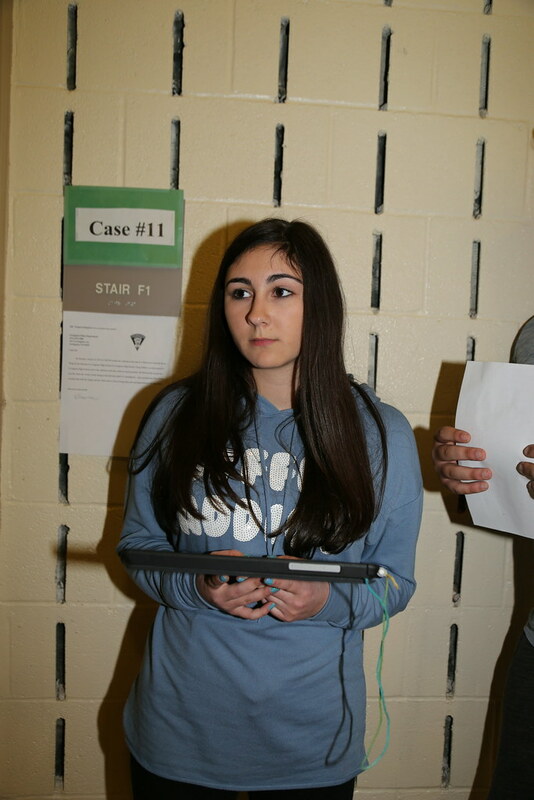 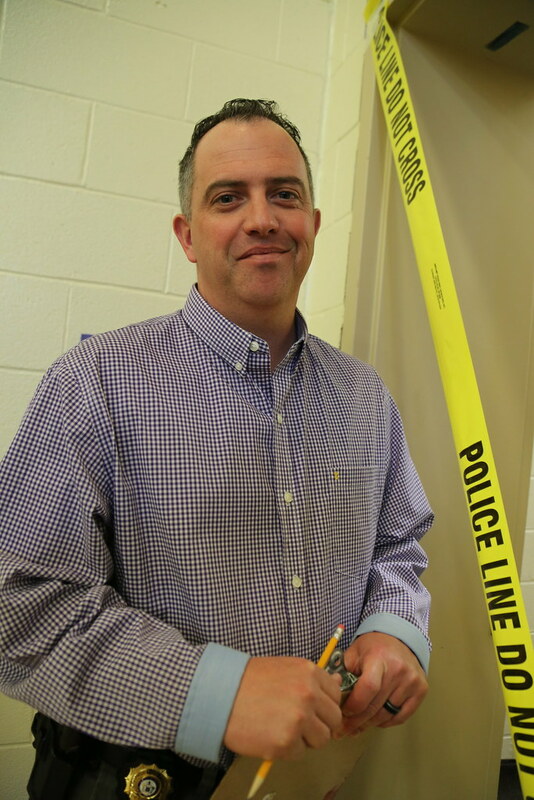 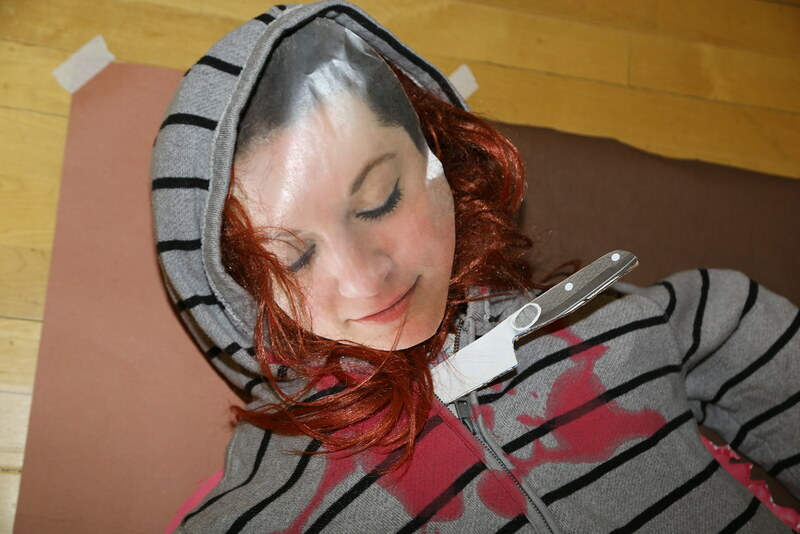 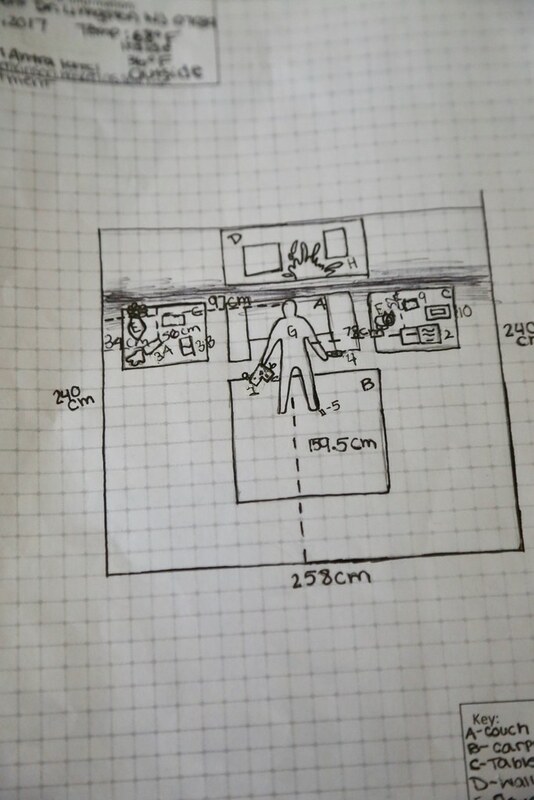 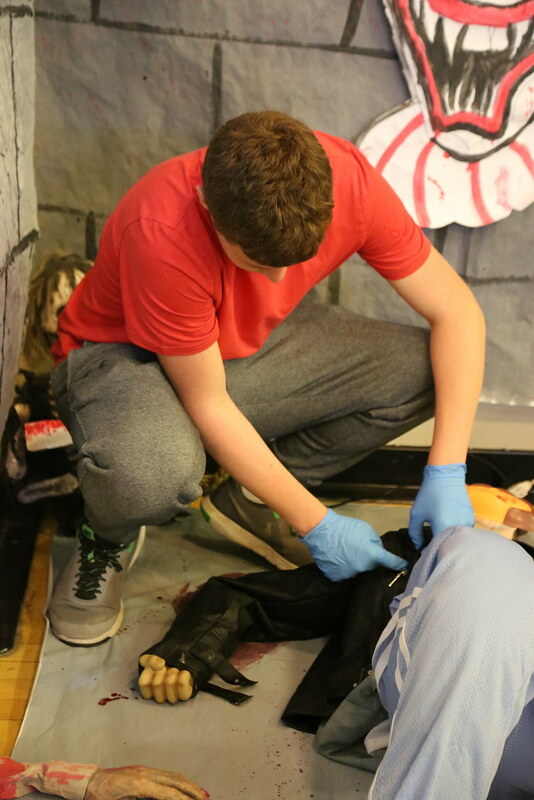 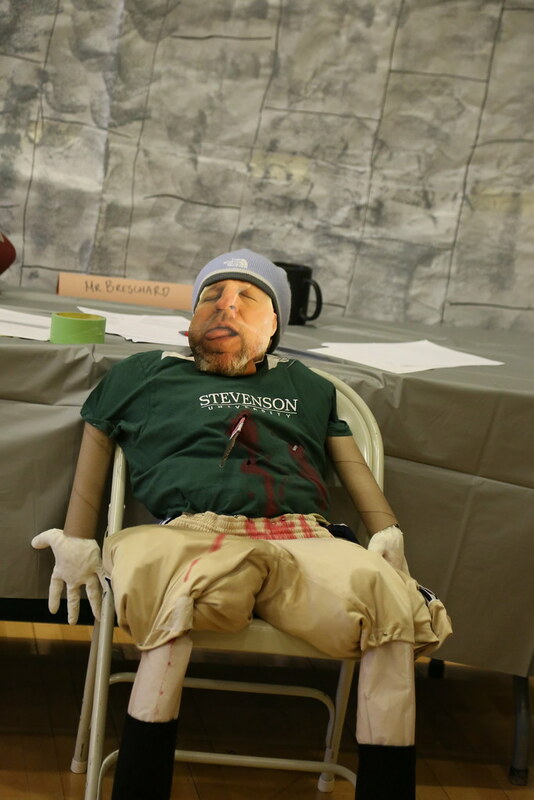 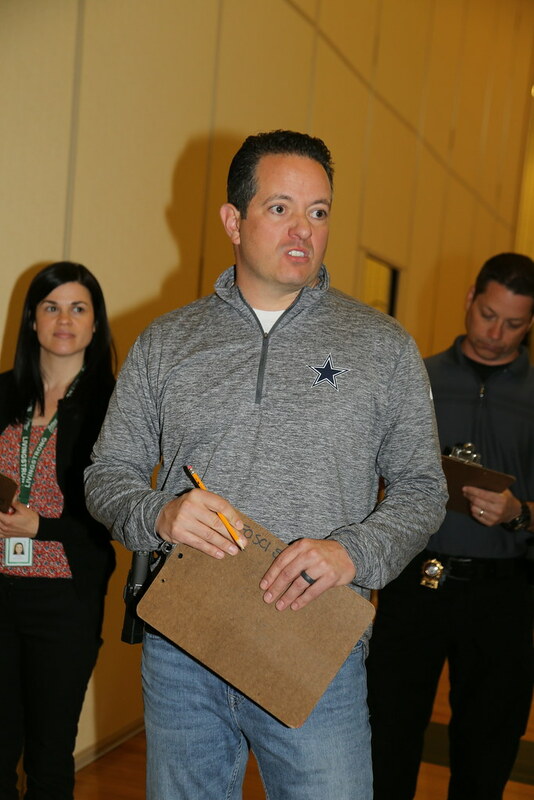 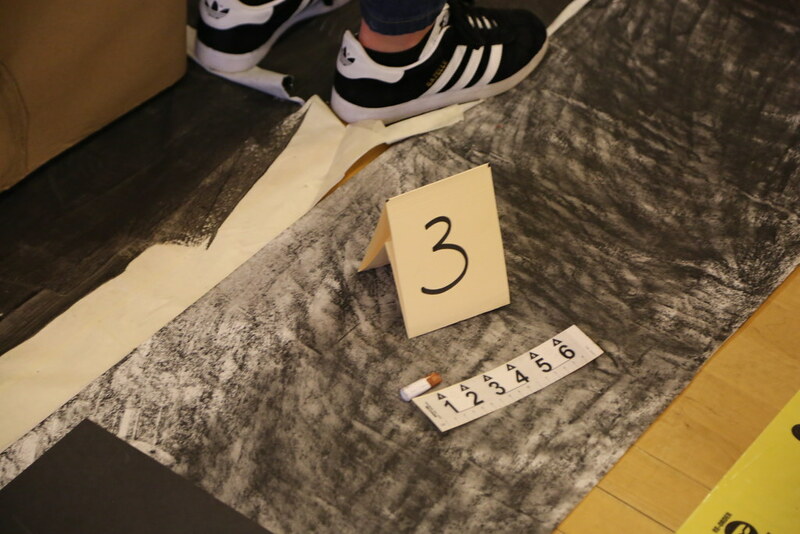 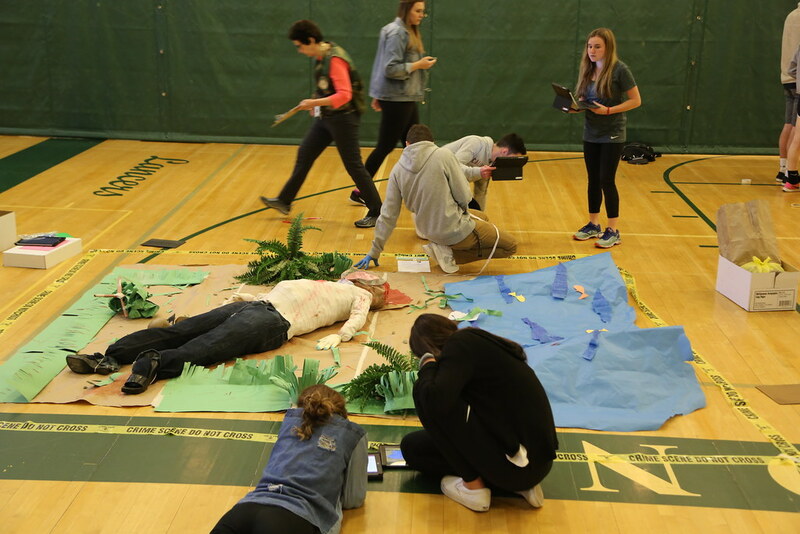 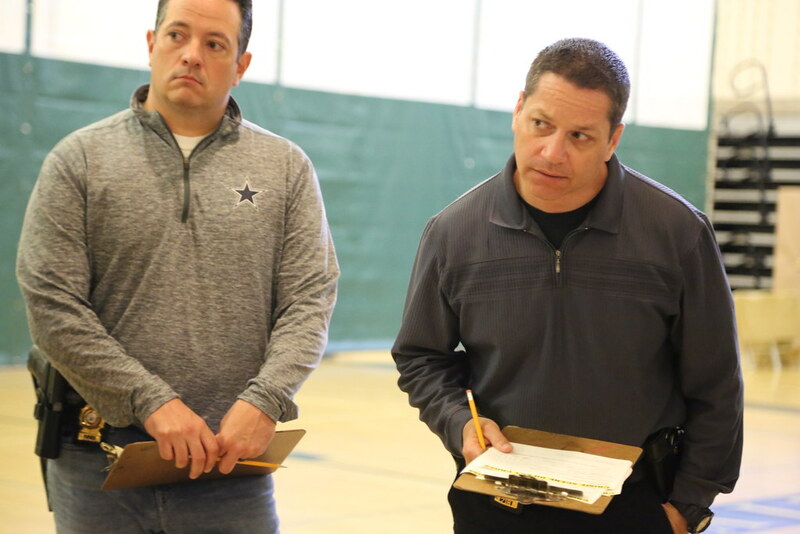 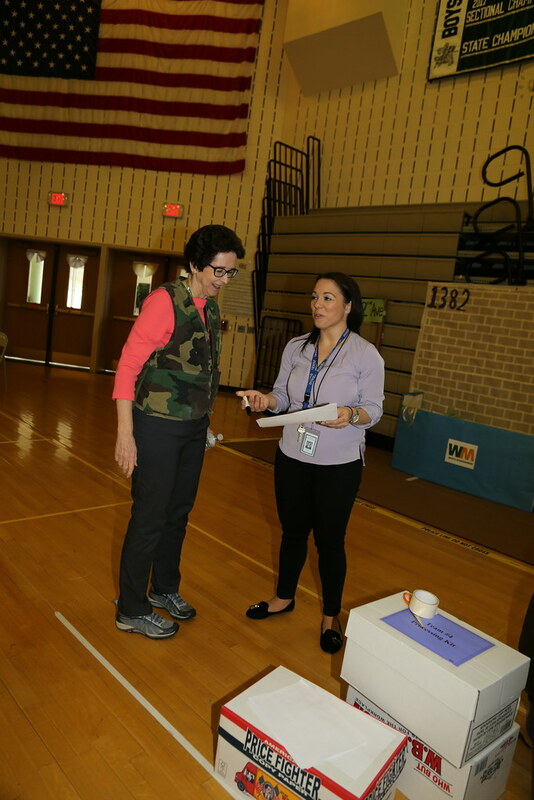 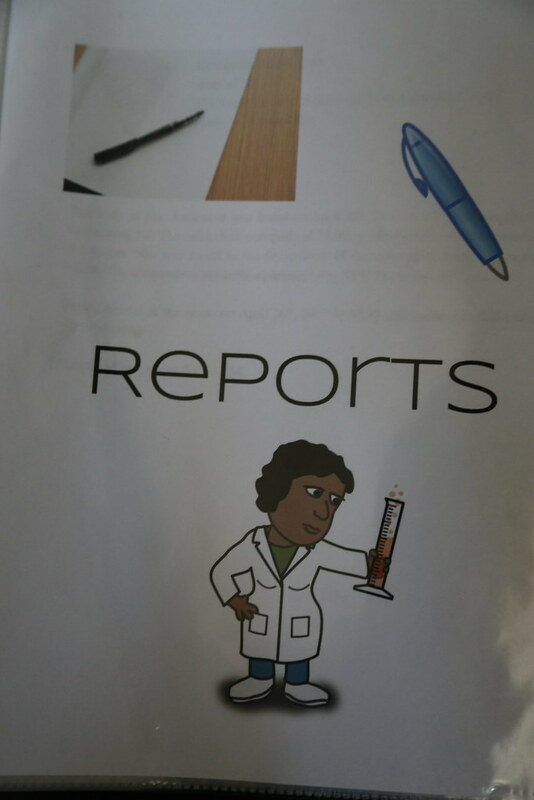 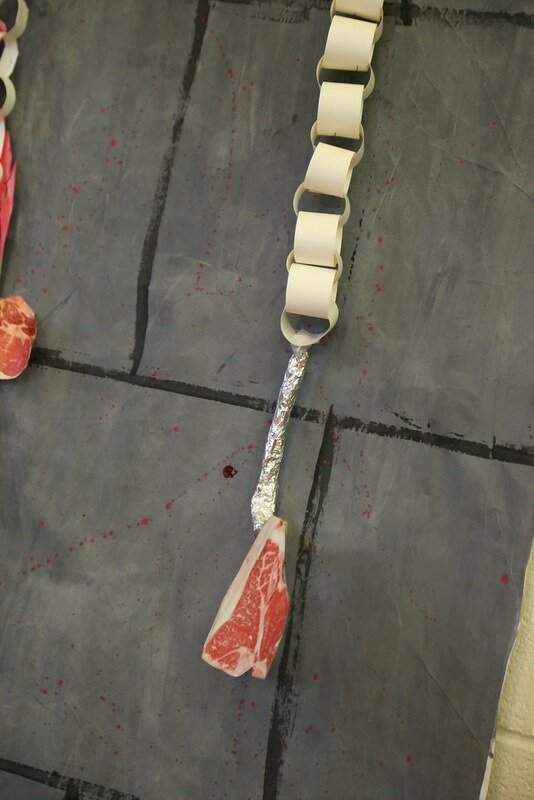 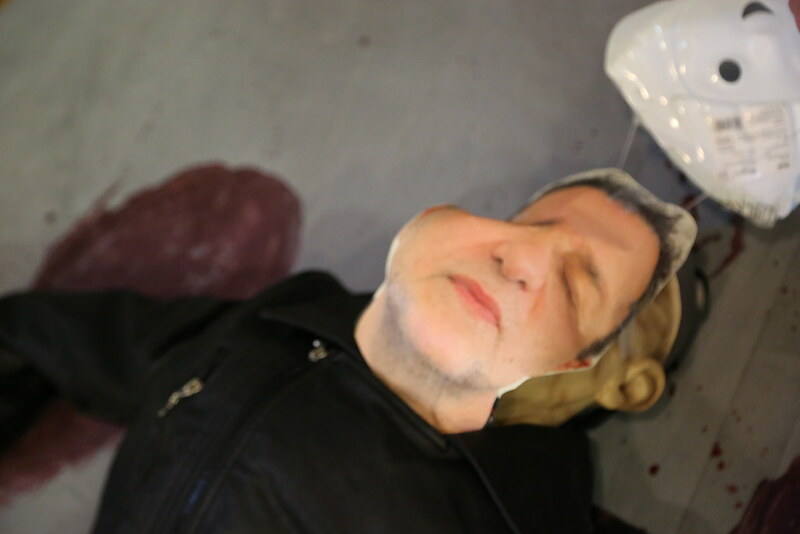 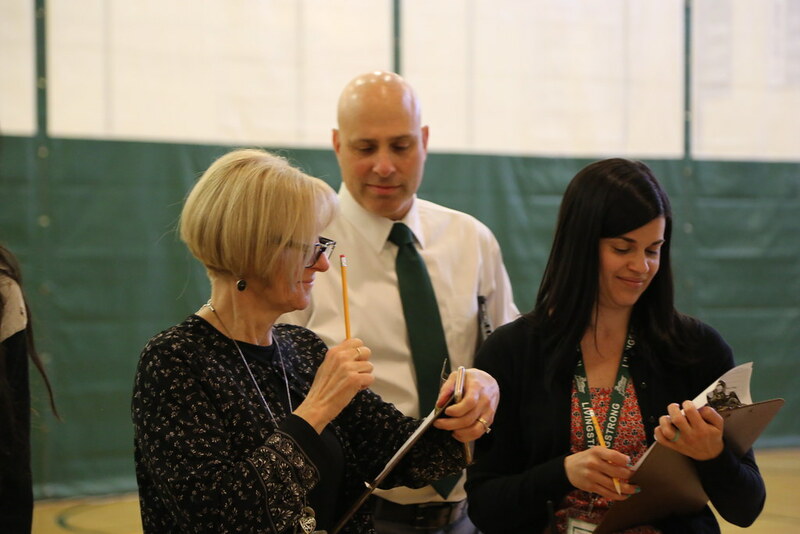 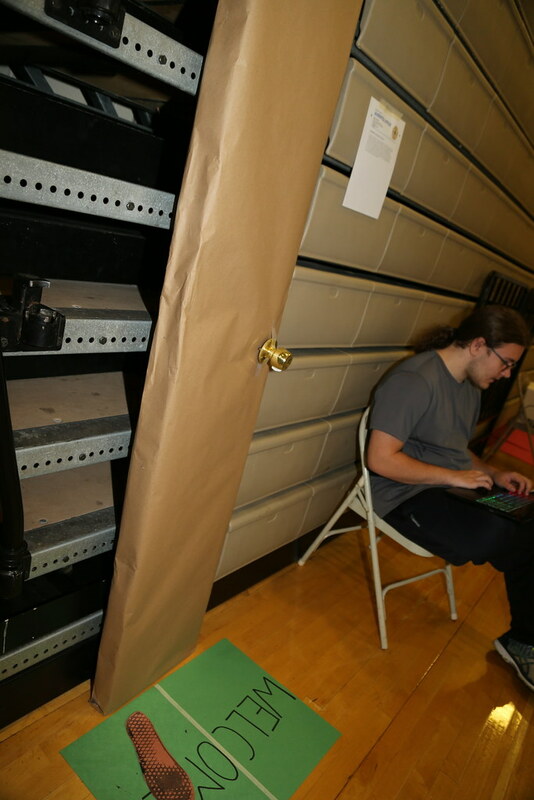 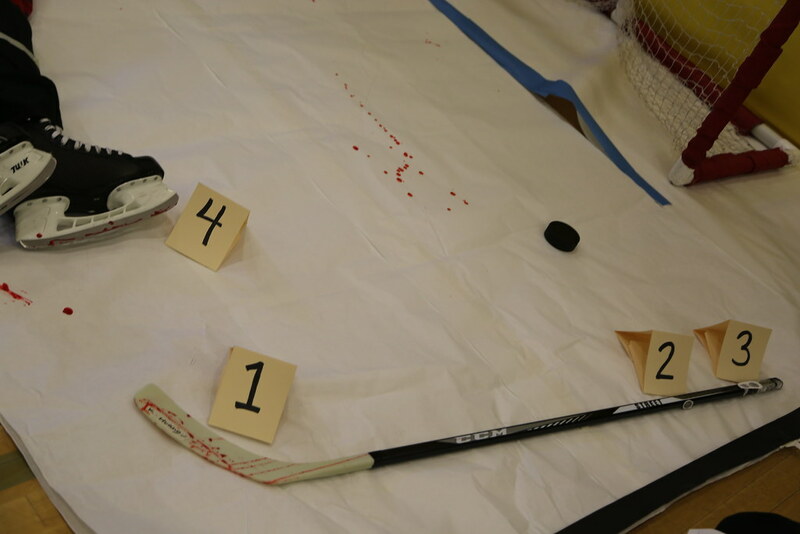 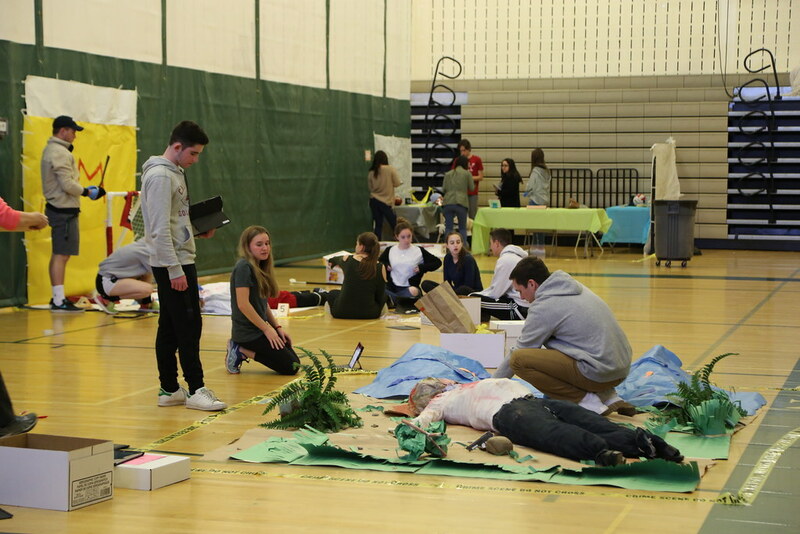 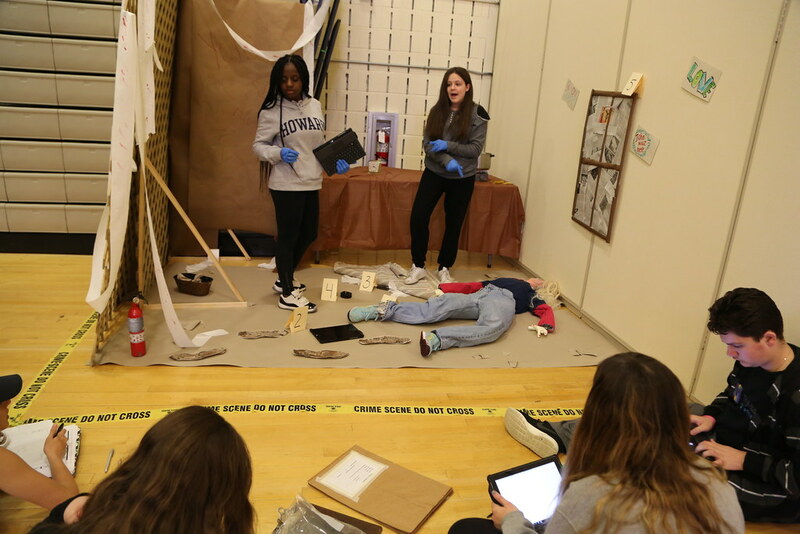 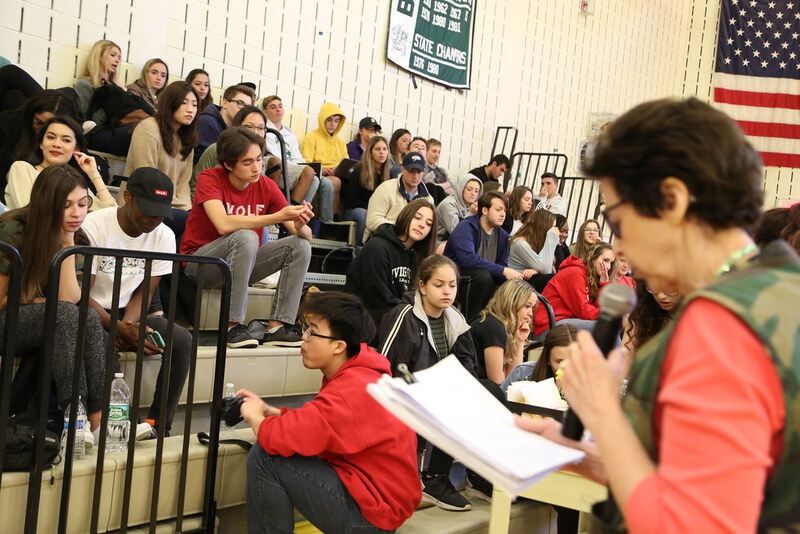 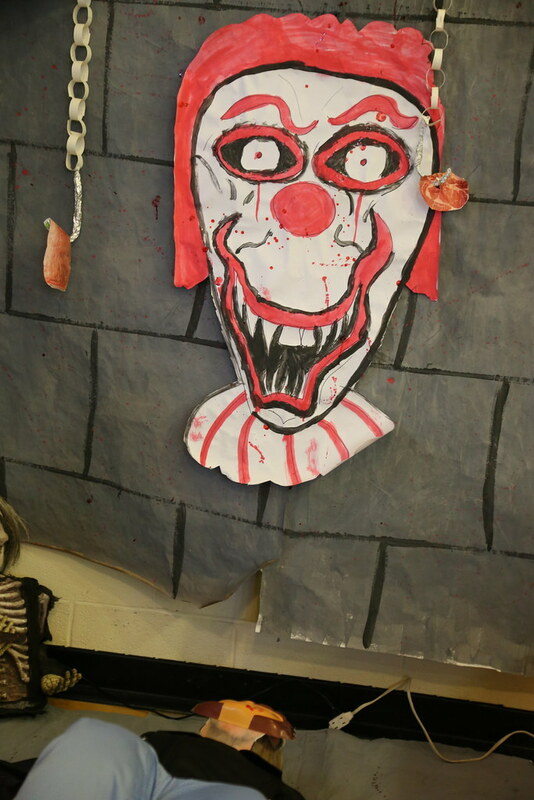 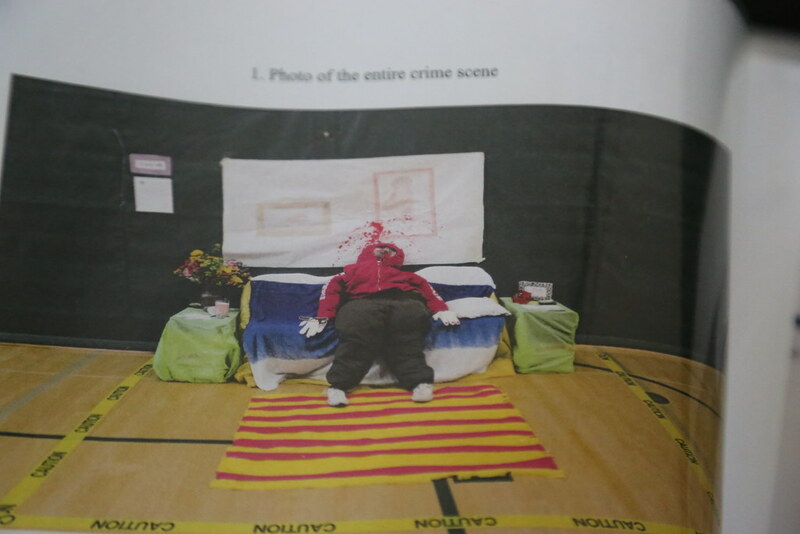 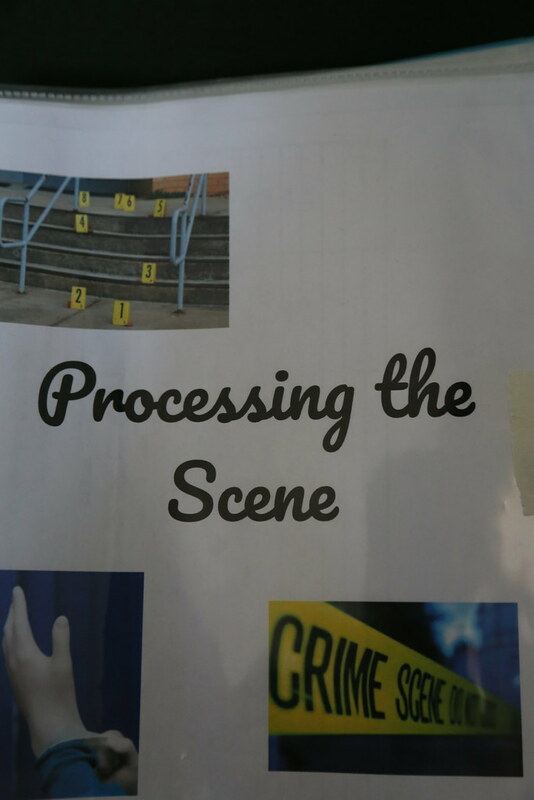 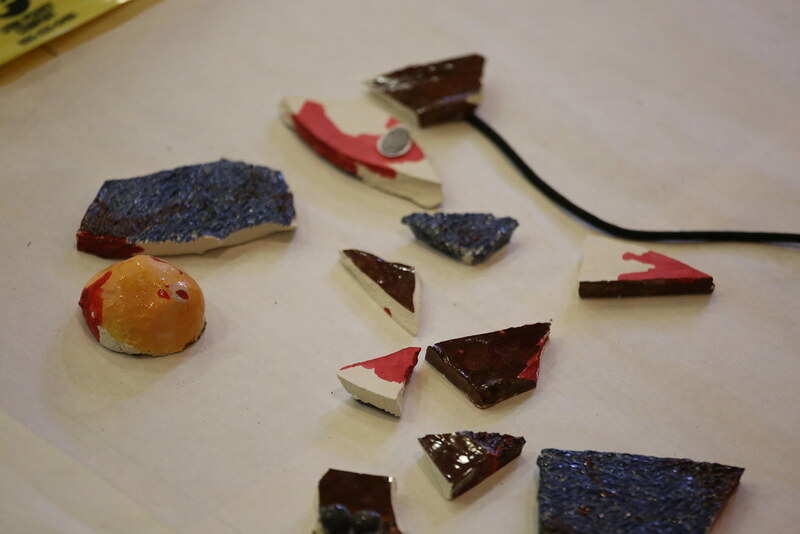 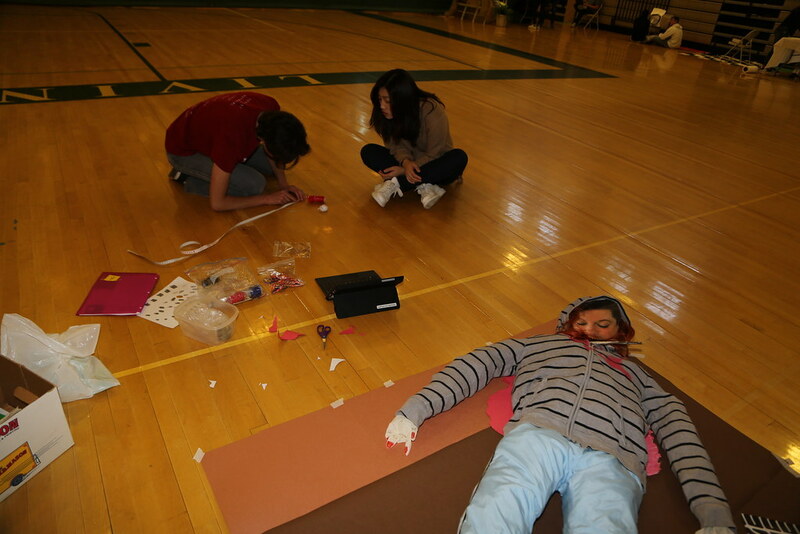 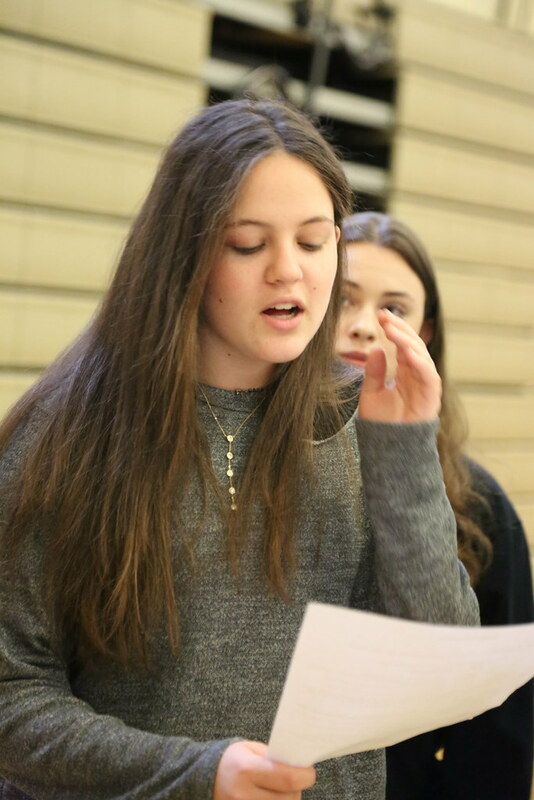 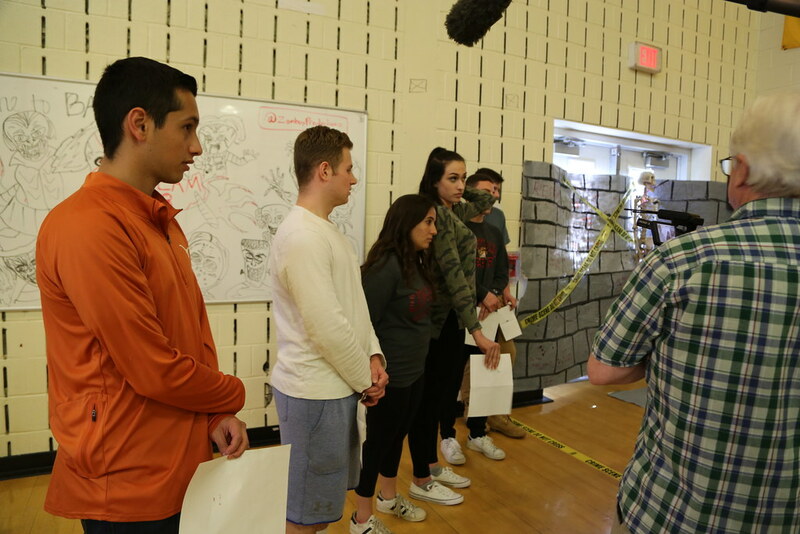 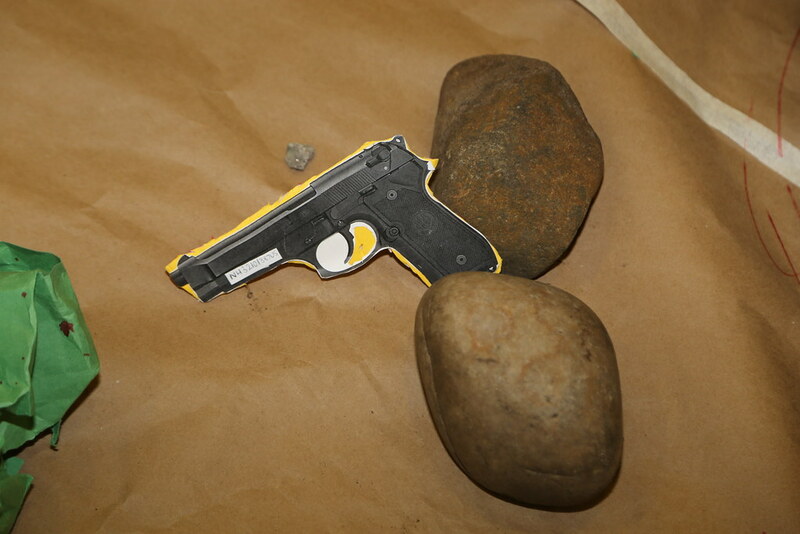 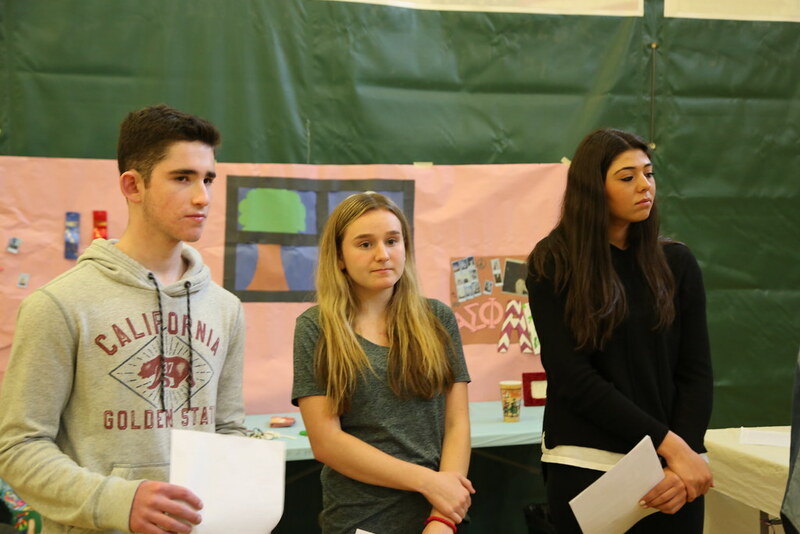 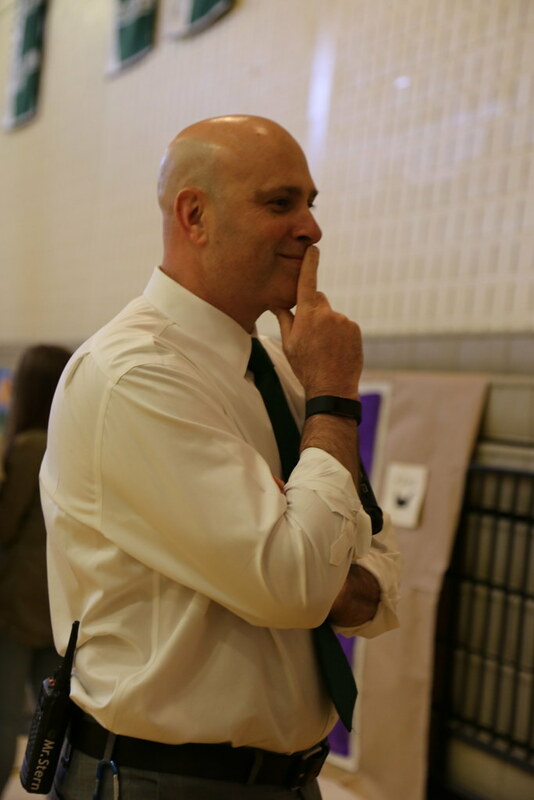 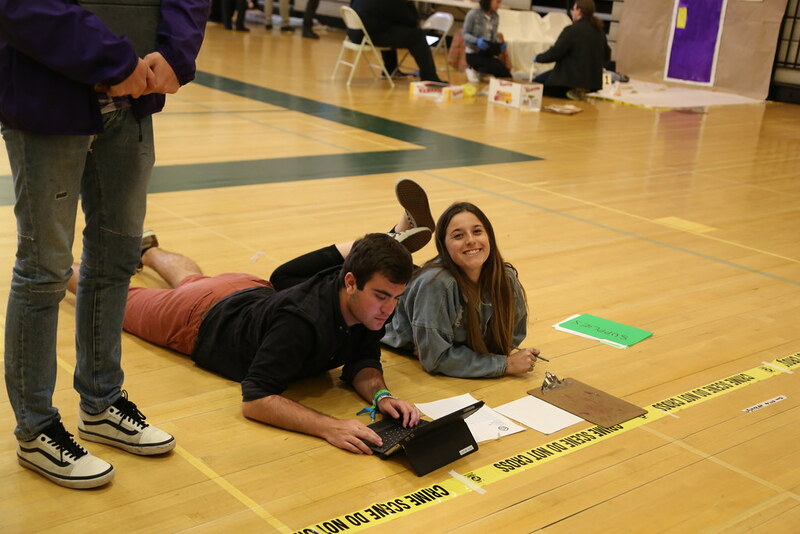 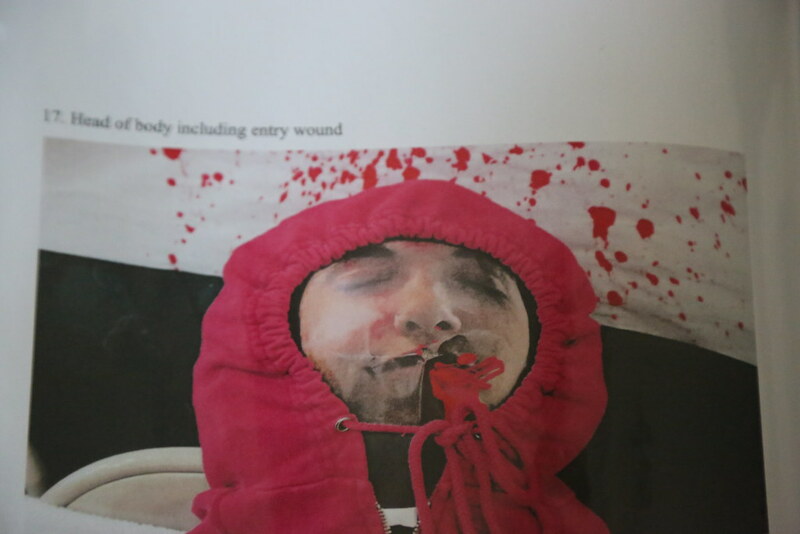 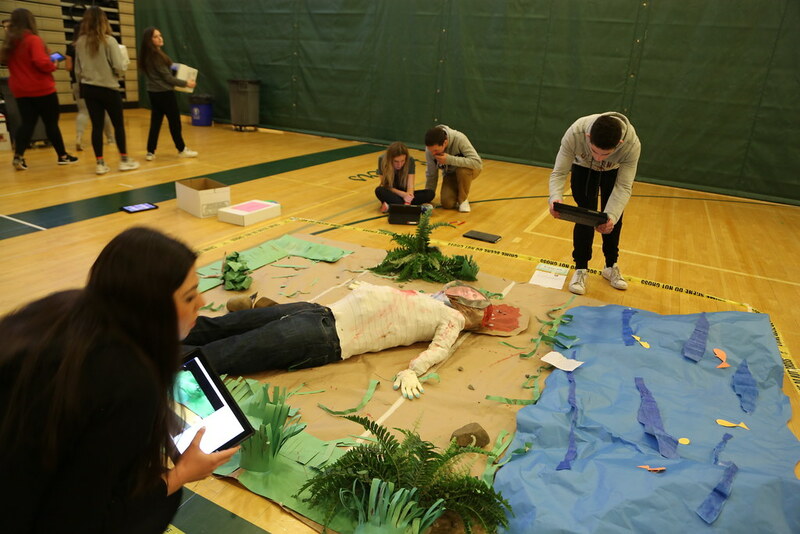 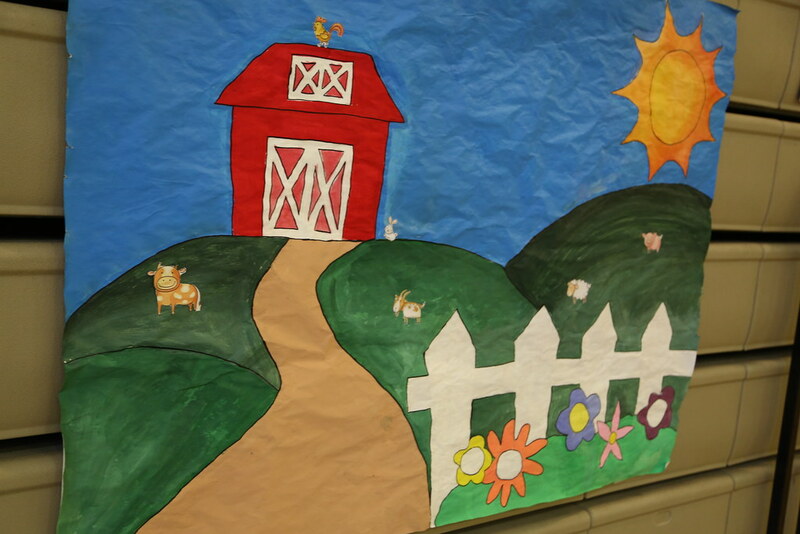 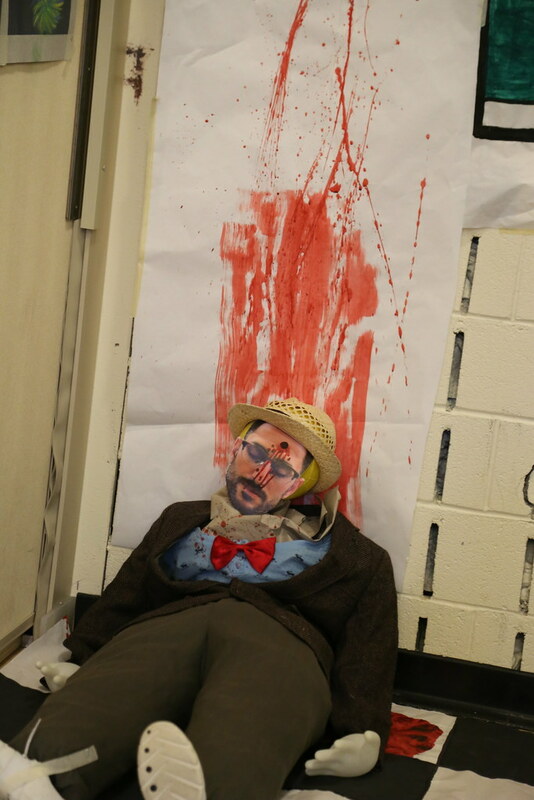 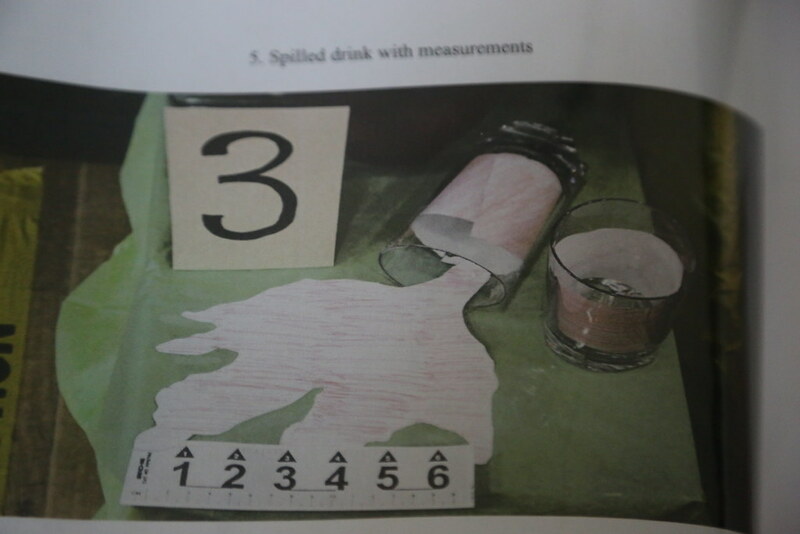 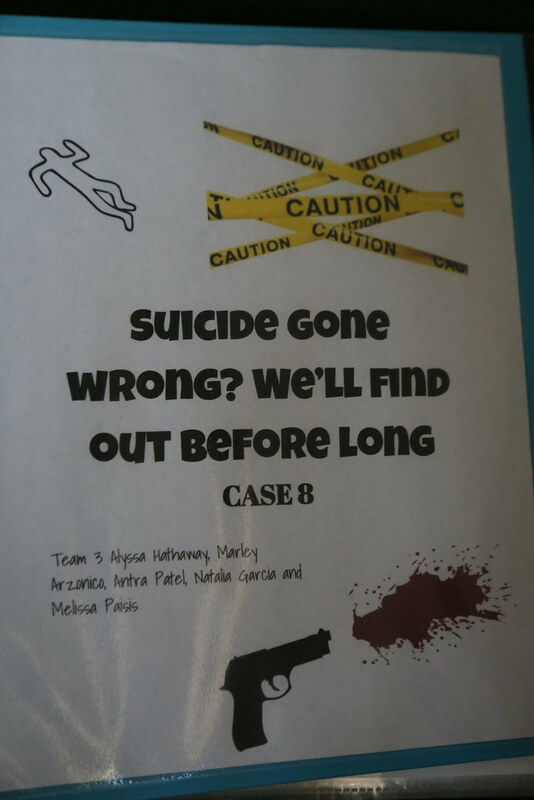 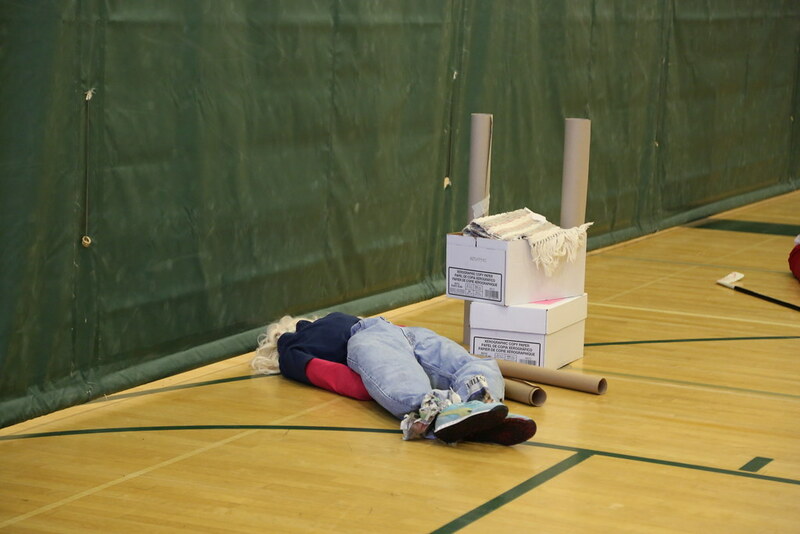 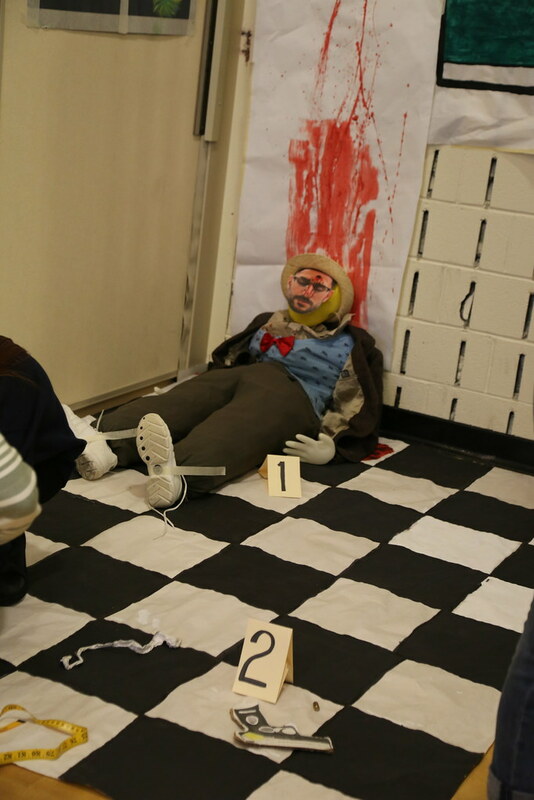 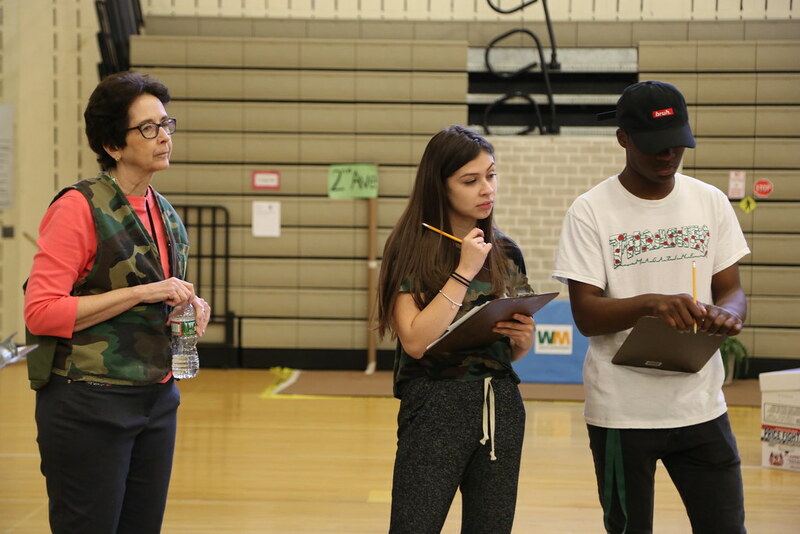 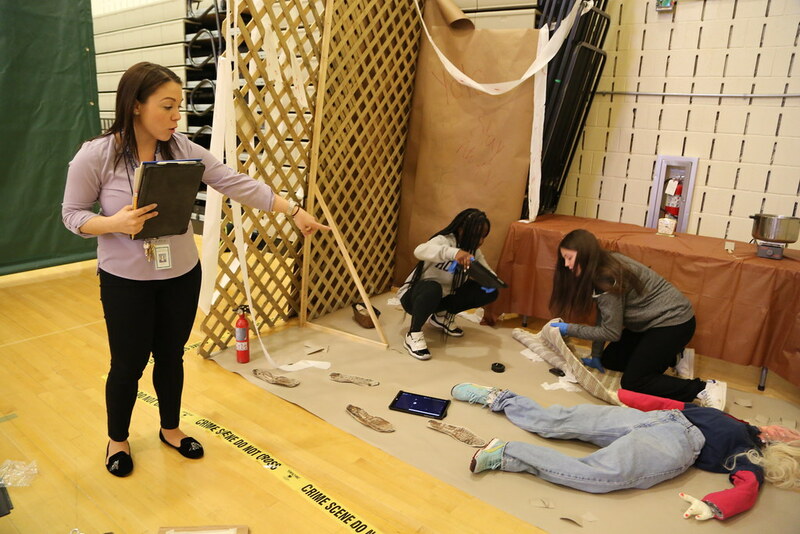 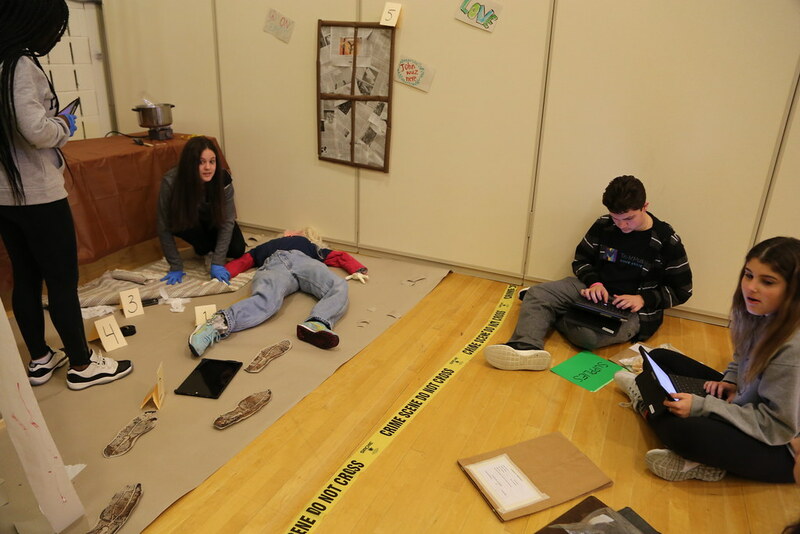 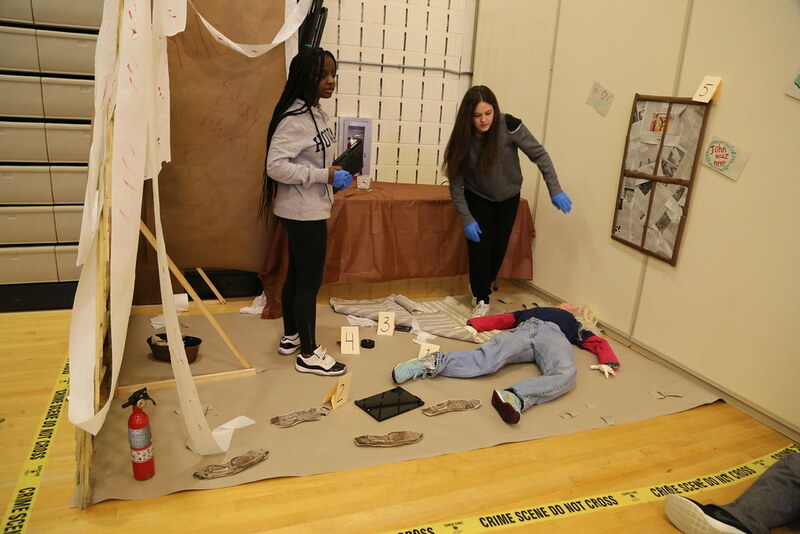 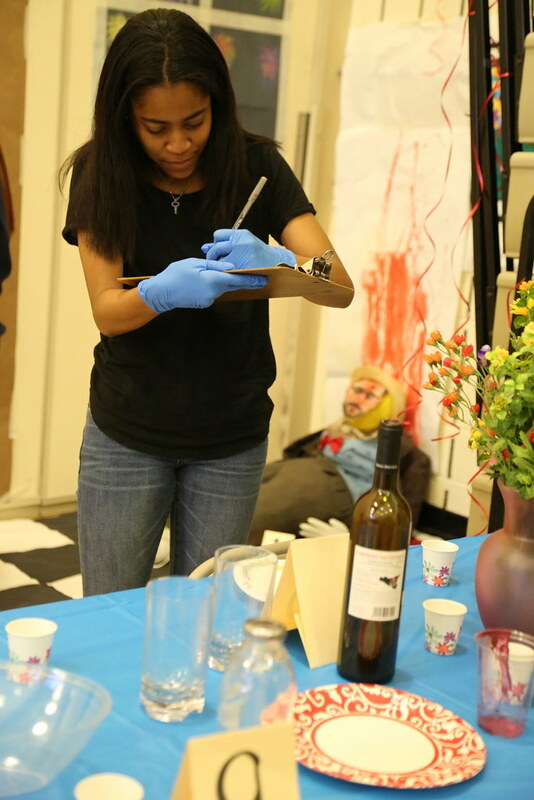 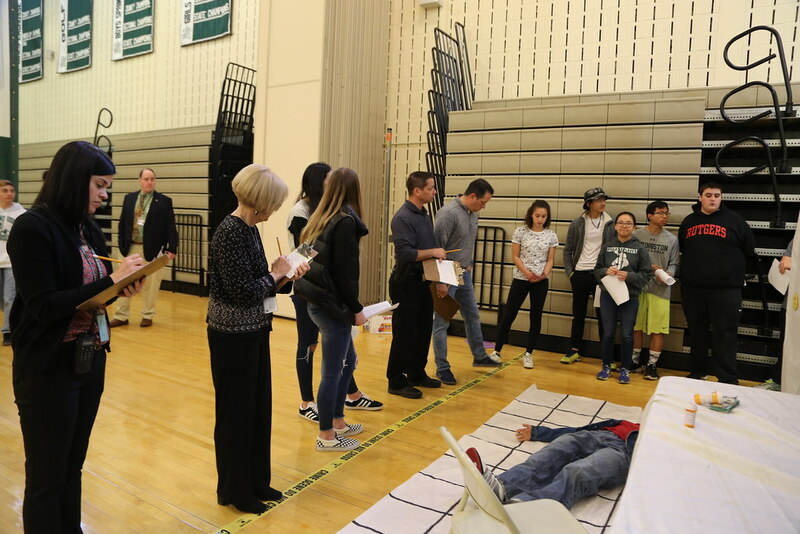 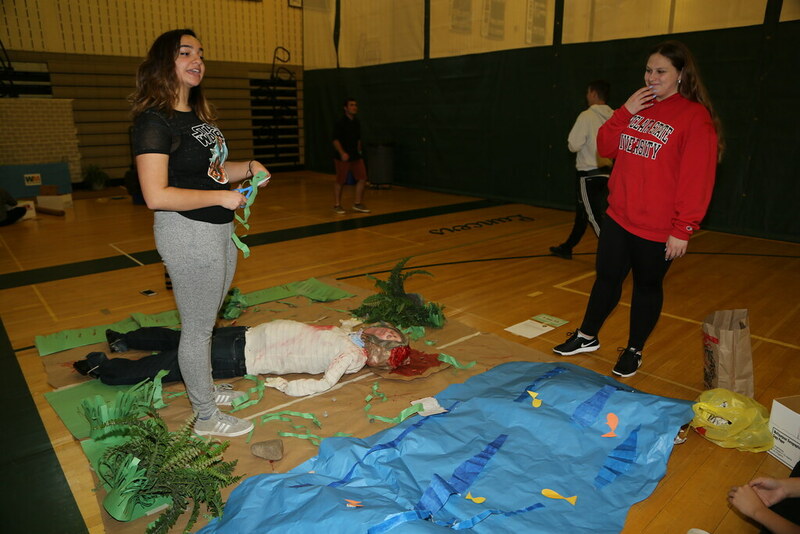 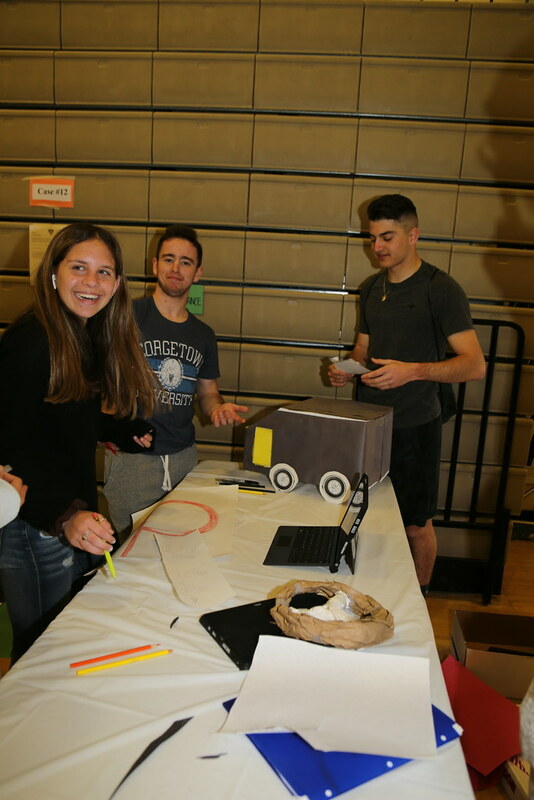 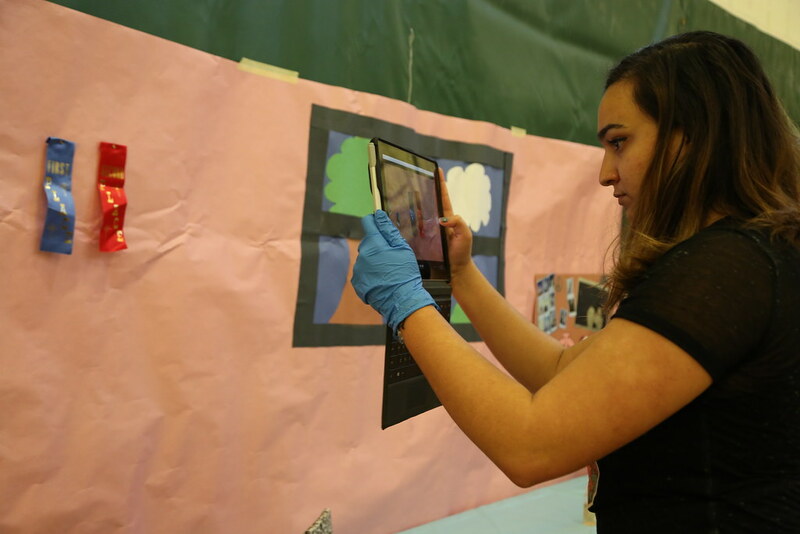 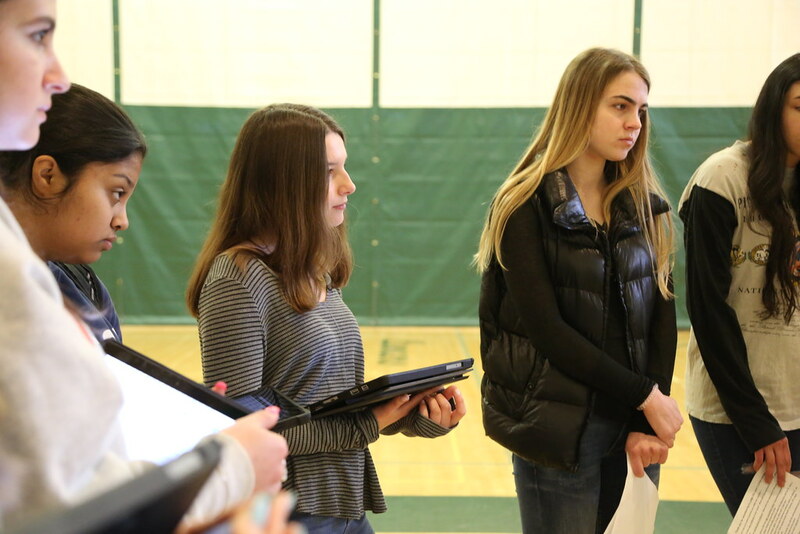 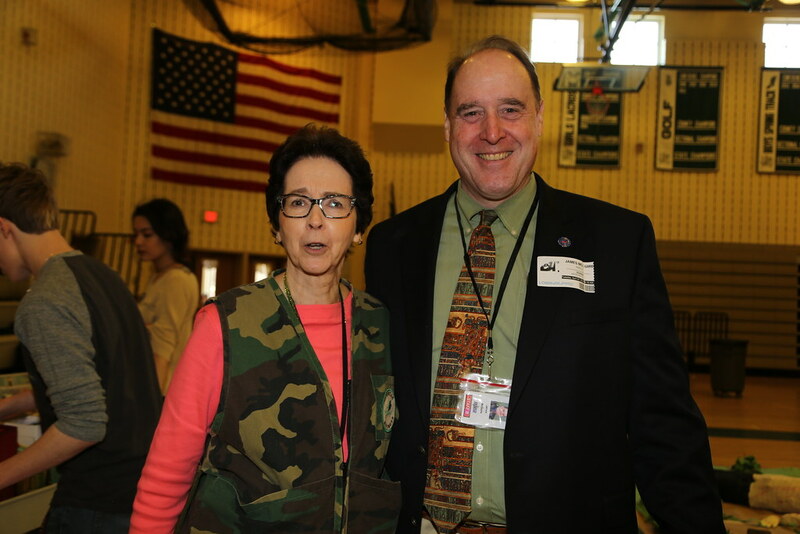 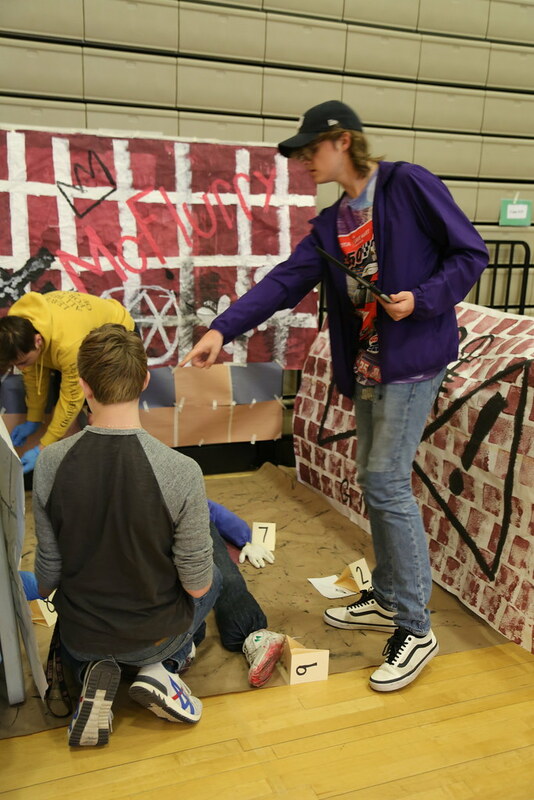 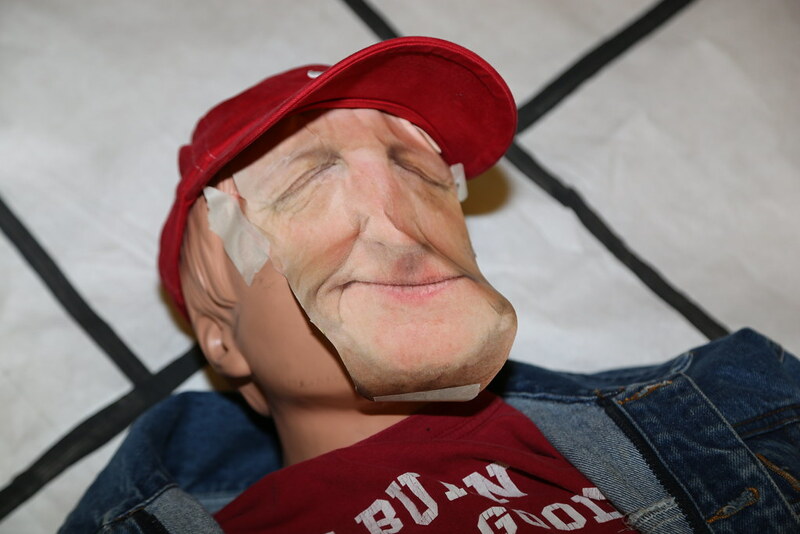 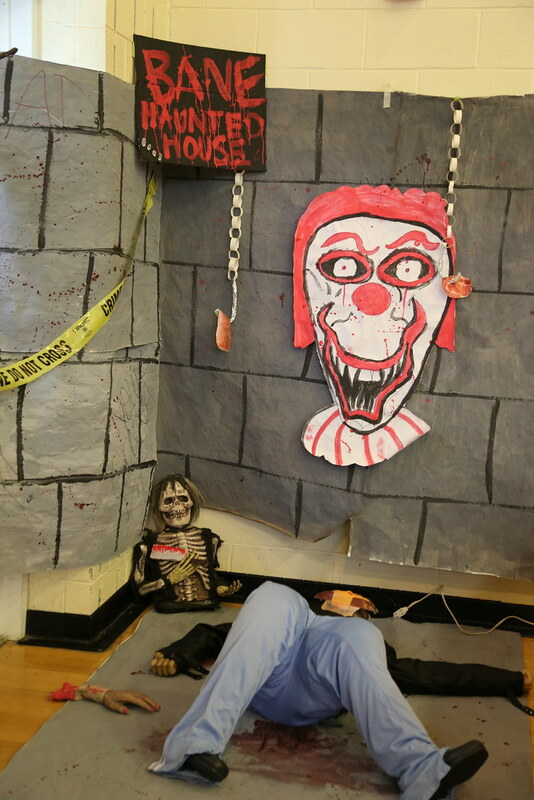 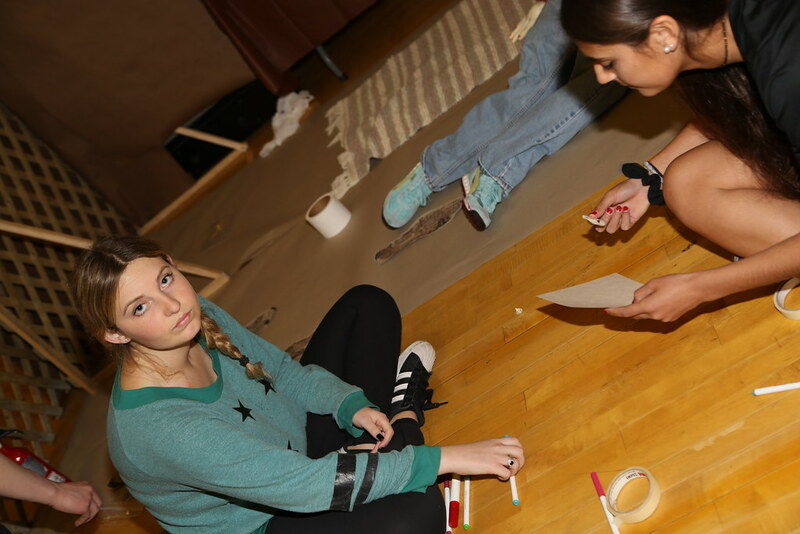 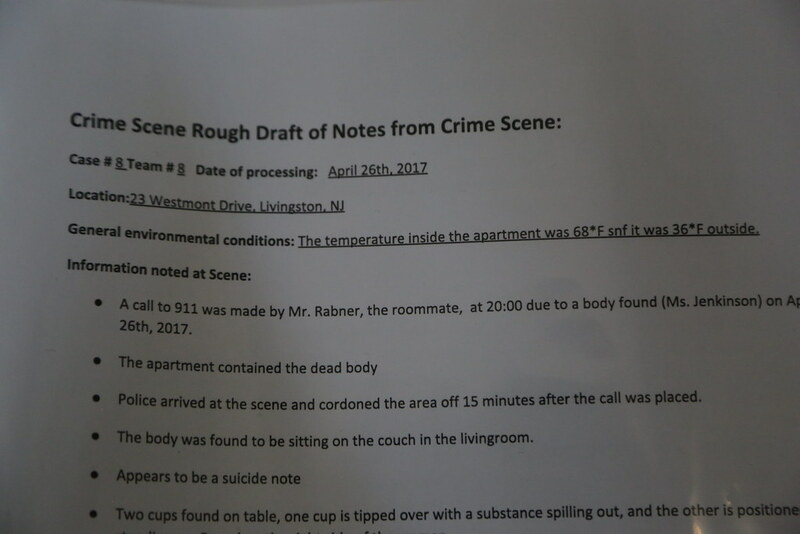 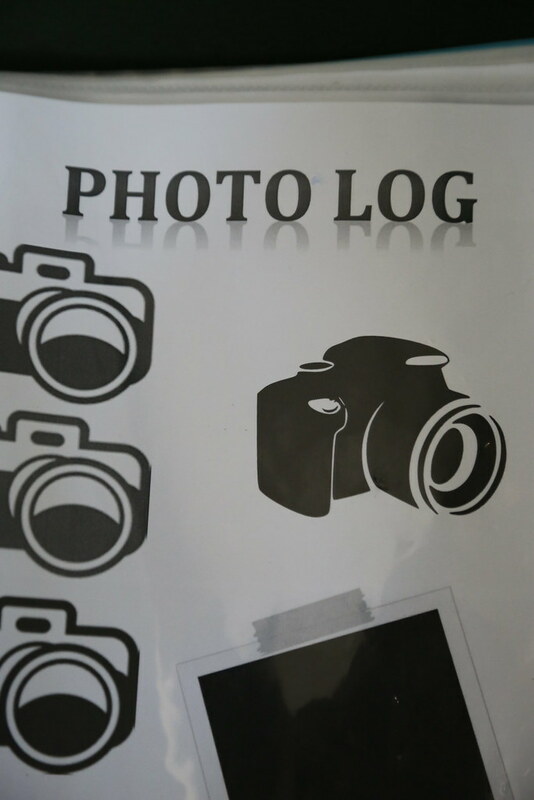 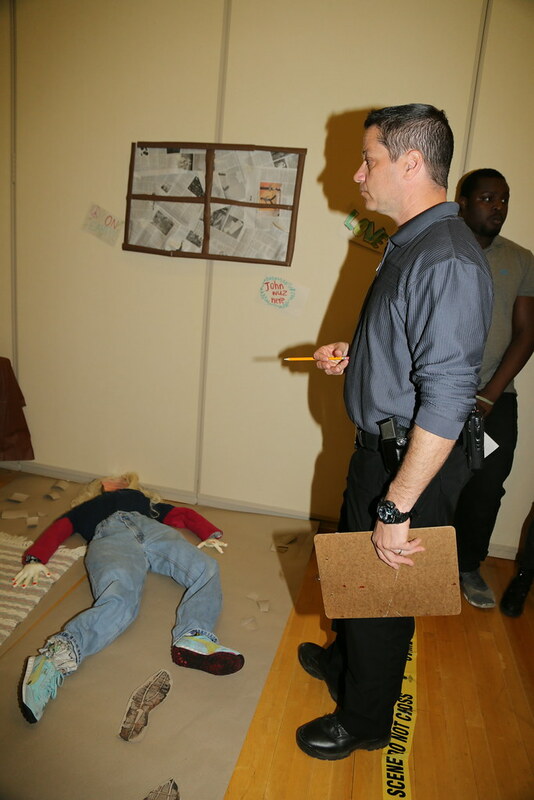 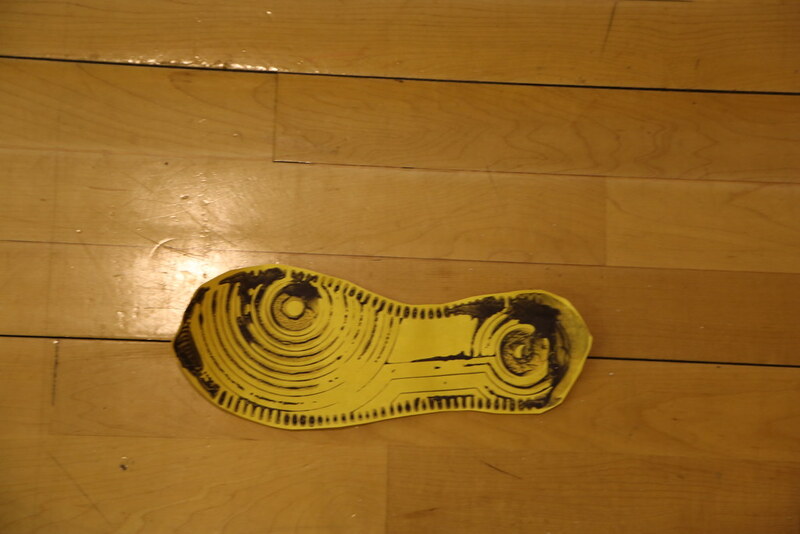 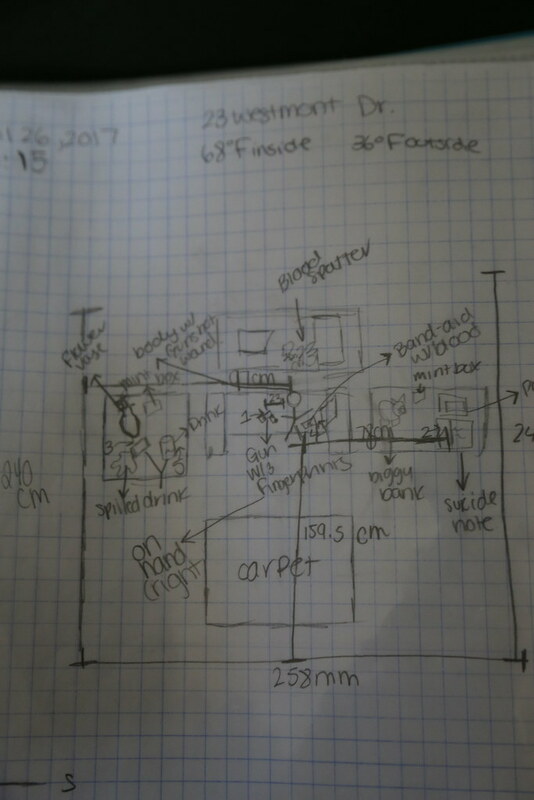 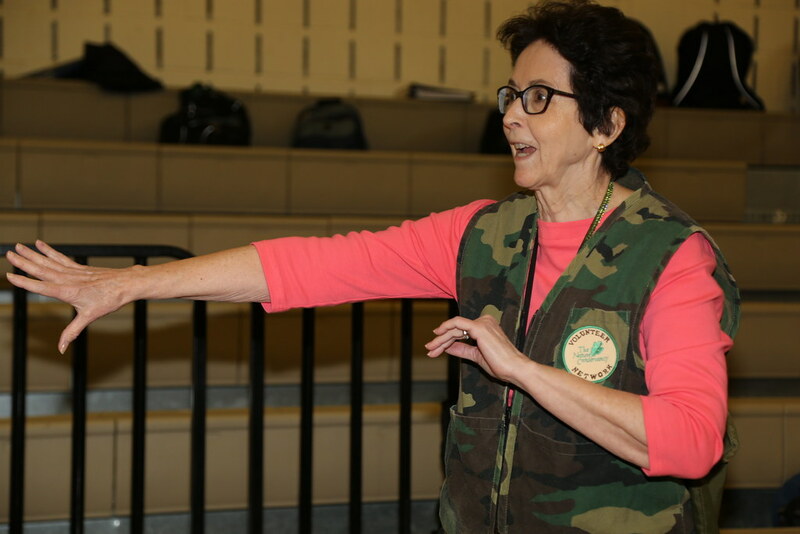 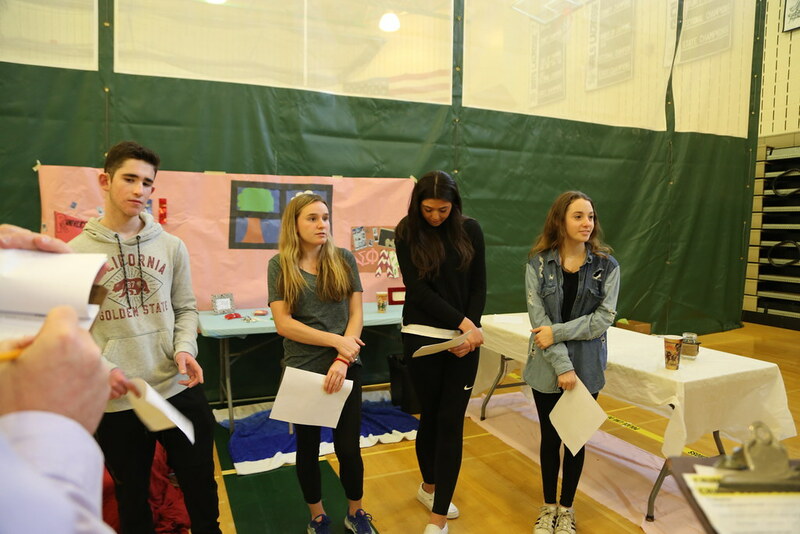 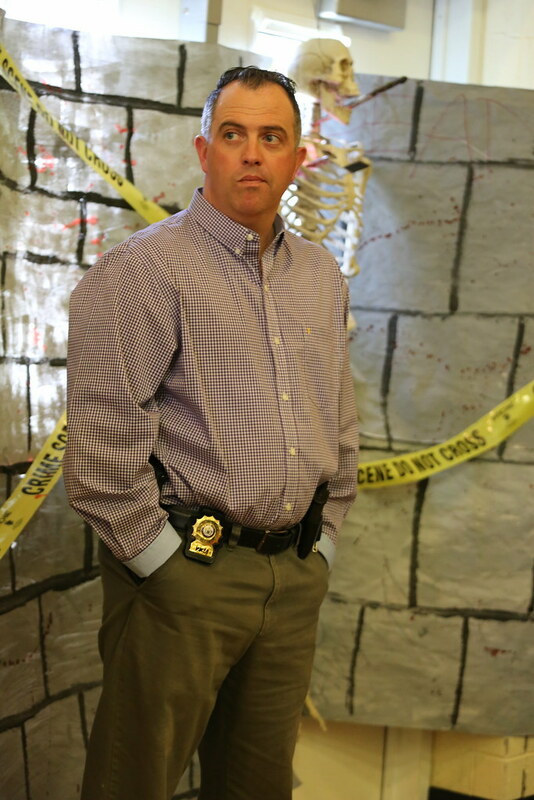 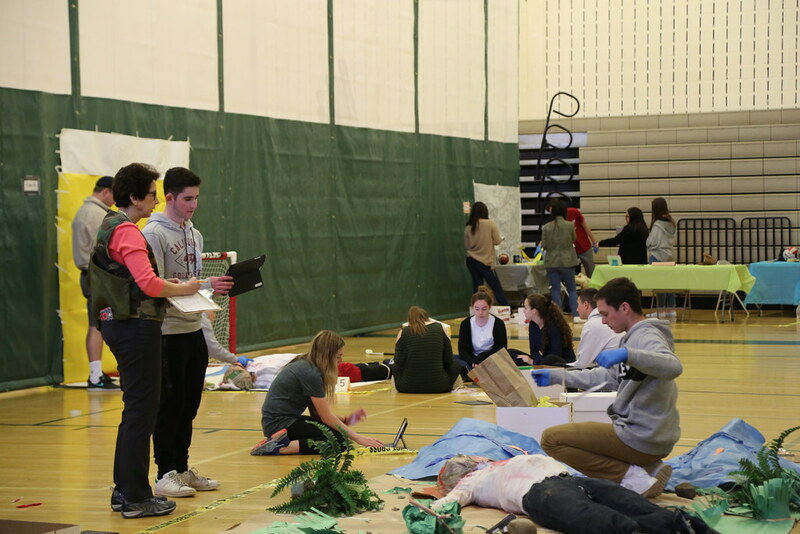 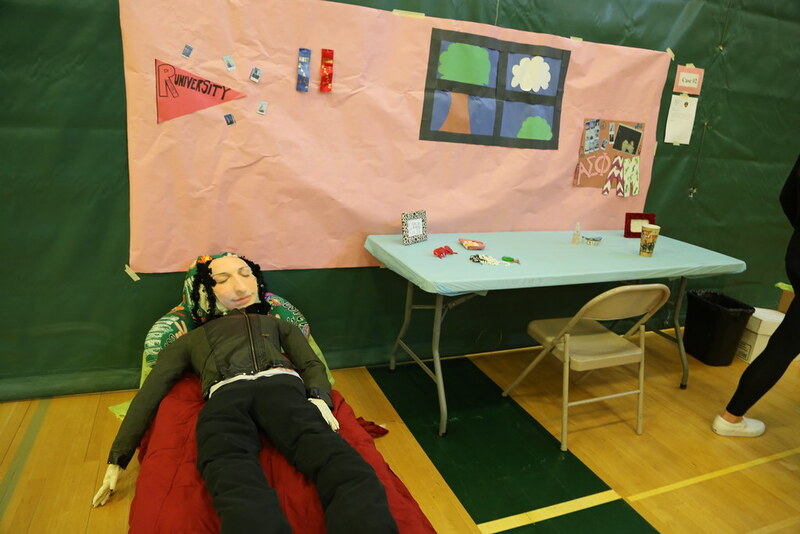 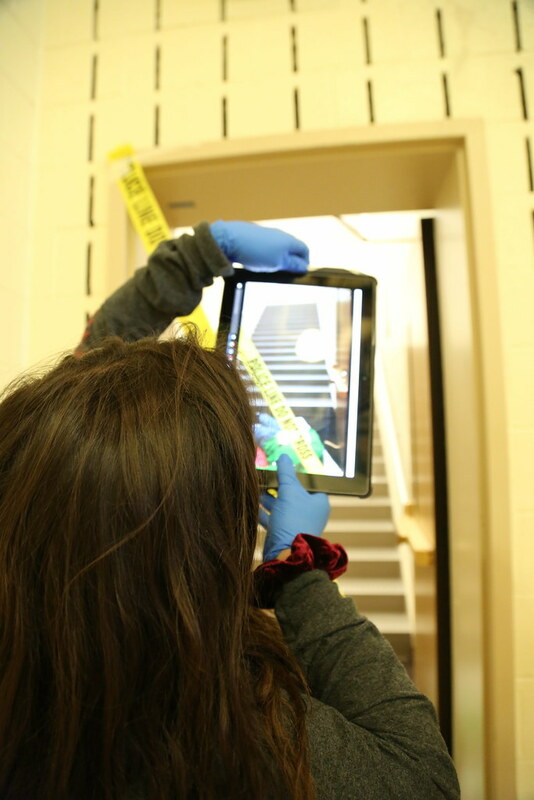 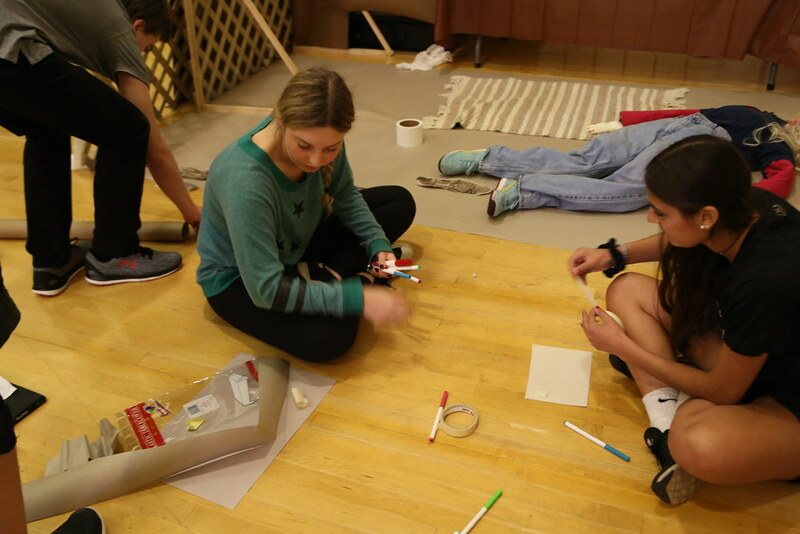 The year long project involves a creating a realistic fictional crime scene that the students must build and then defend to the judges. 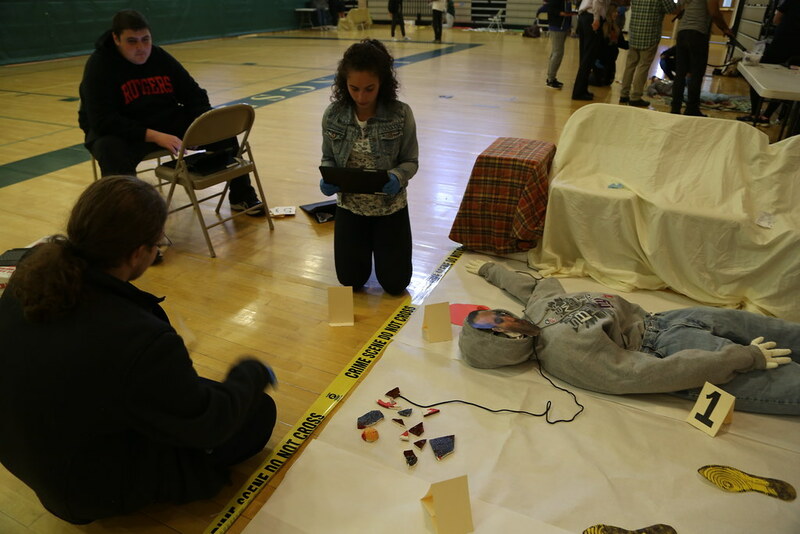 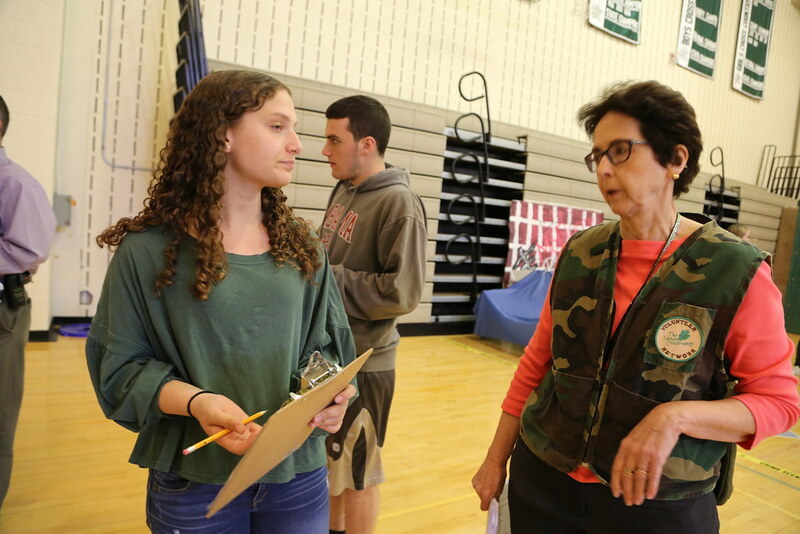 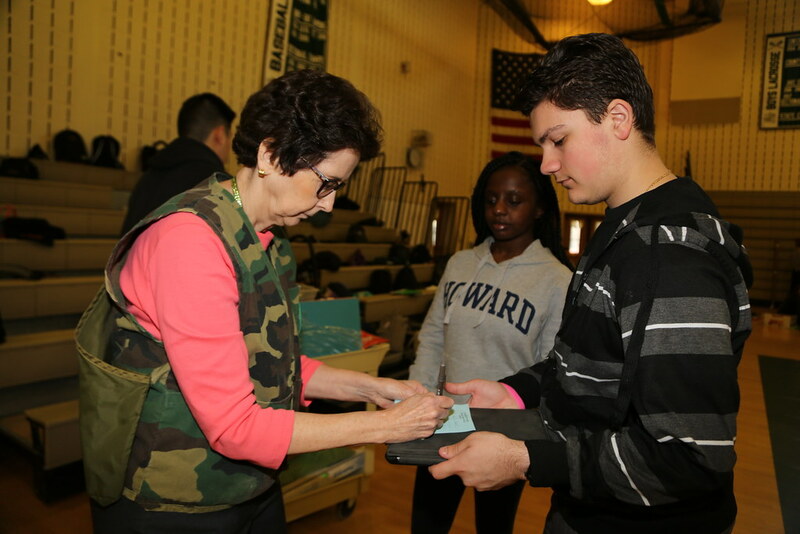 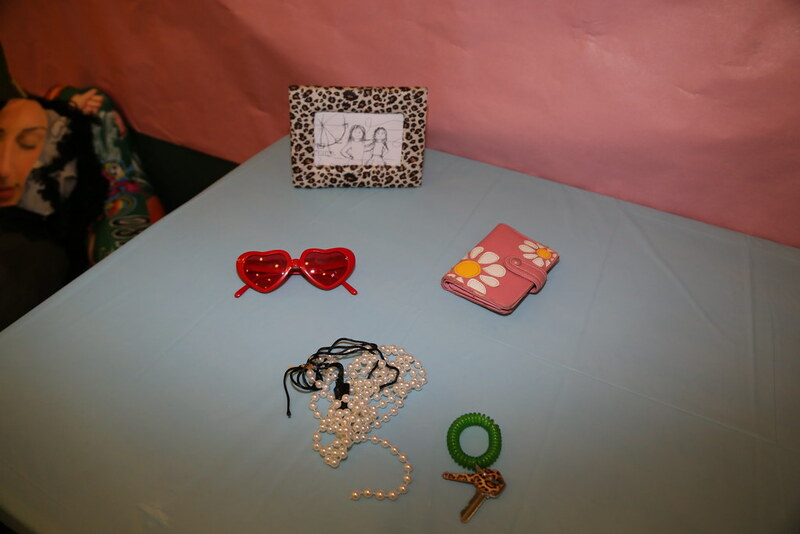 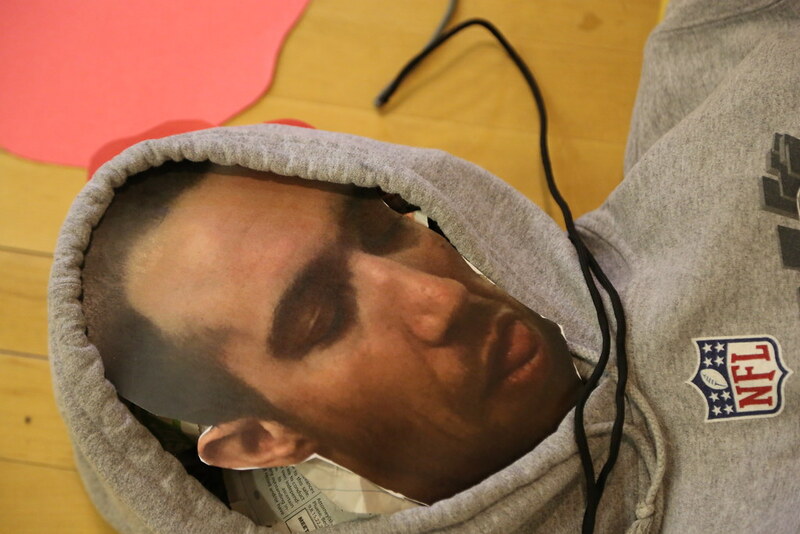 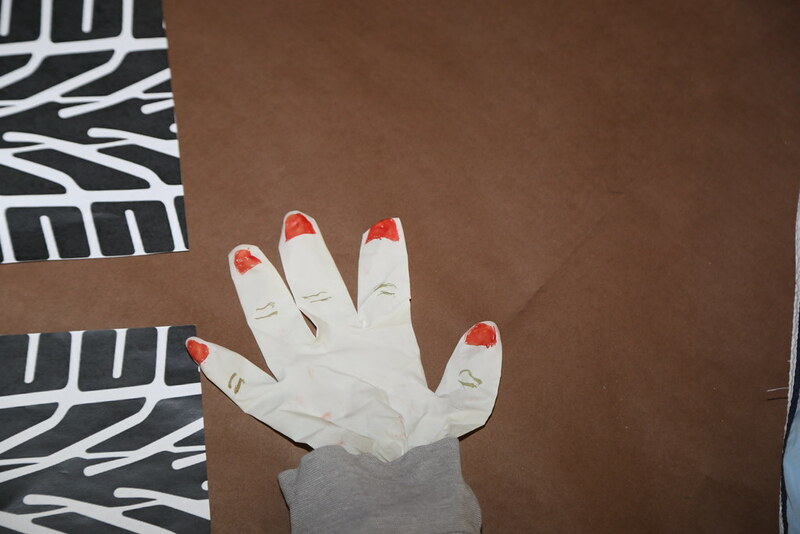 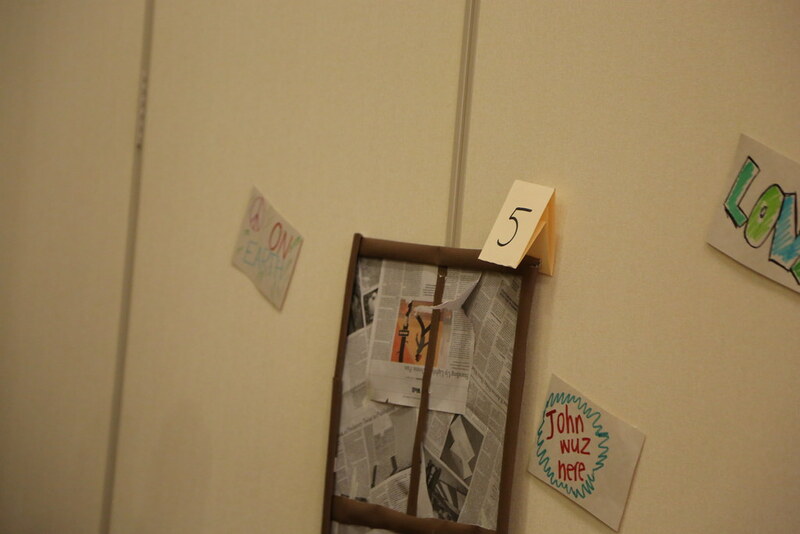 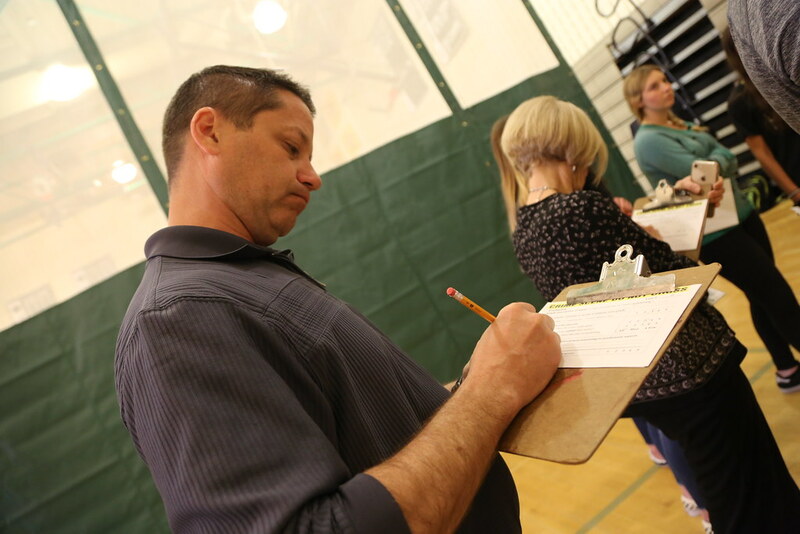 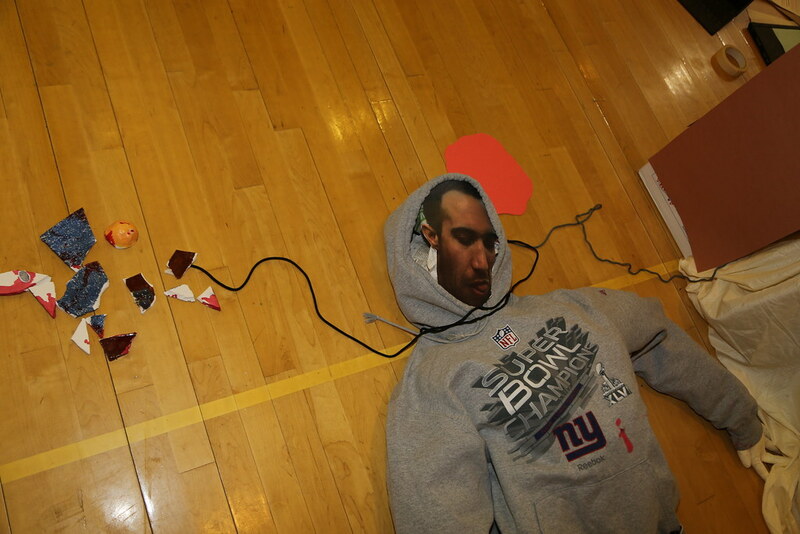 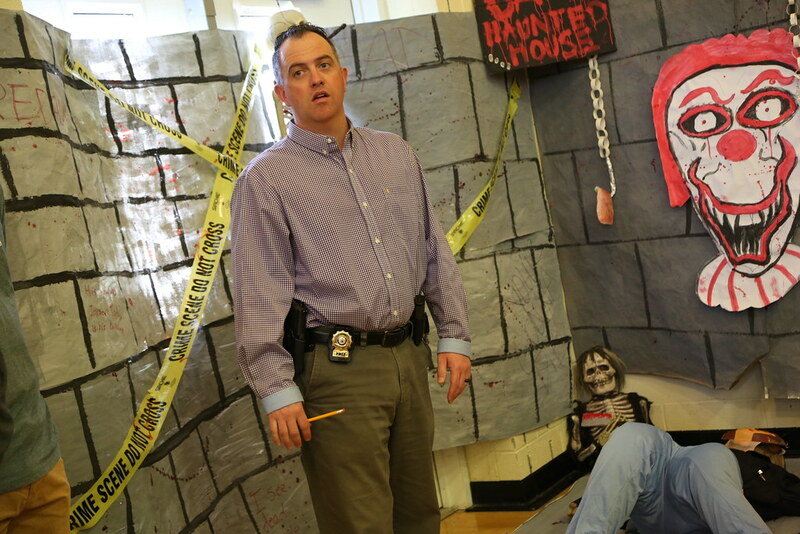 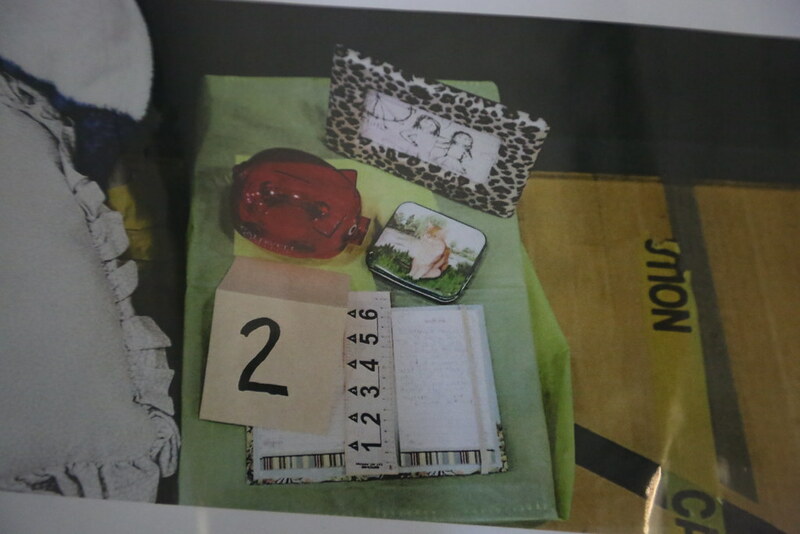 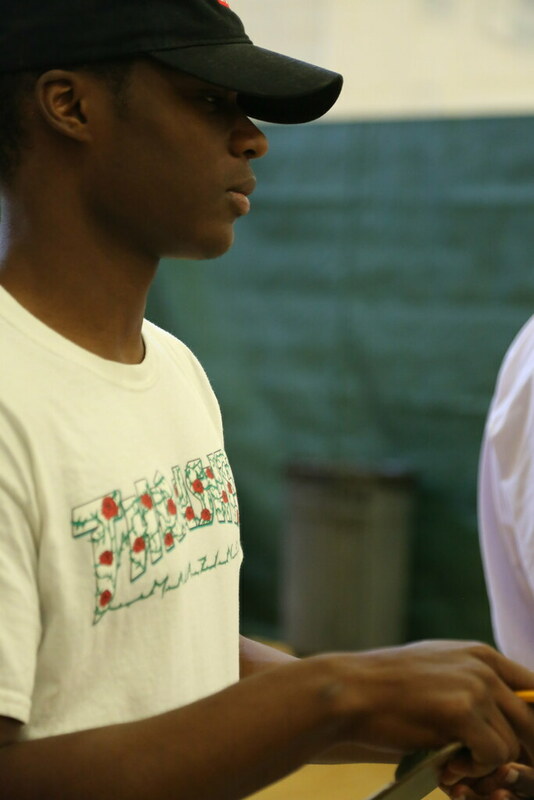 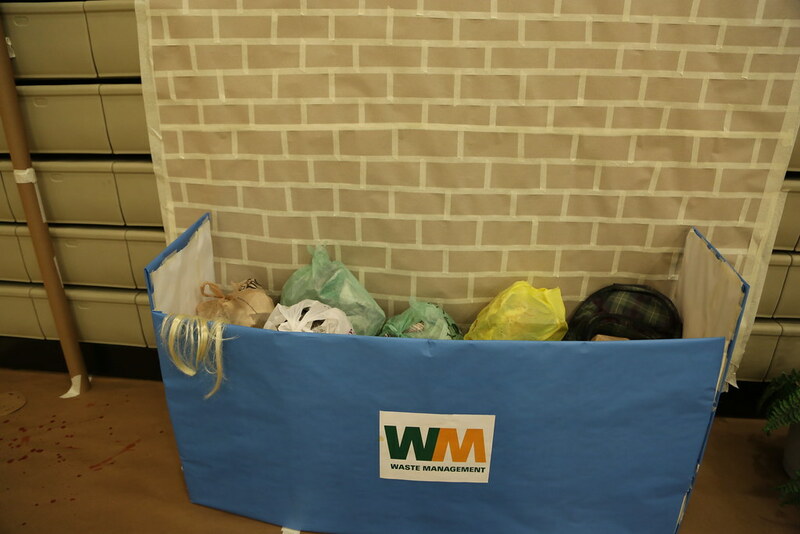 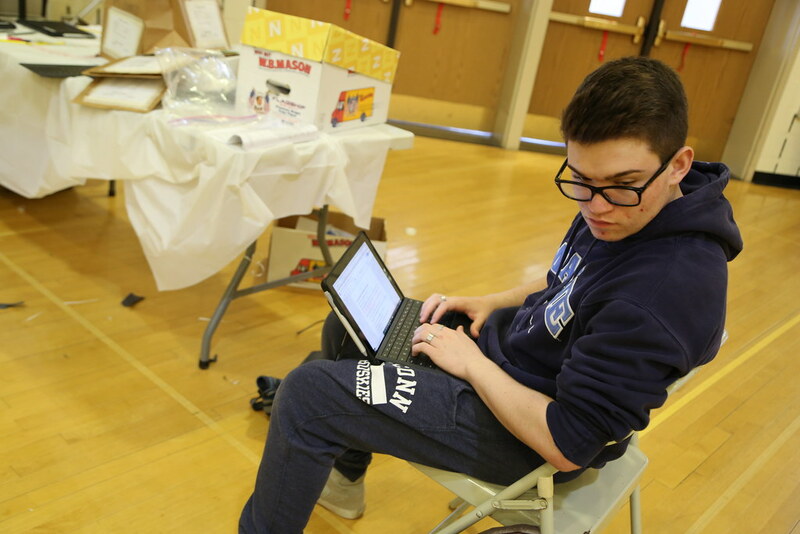 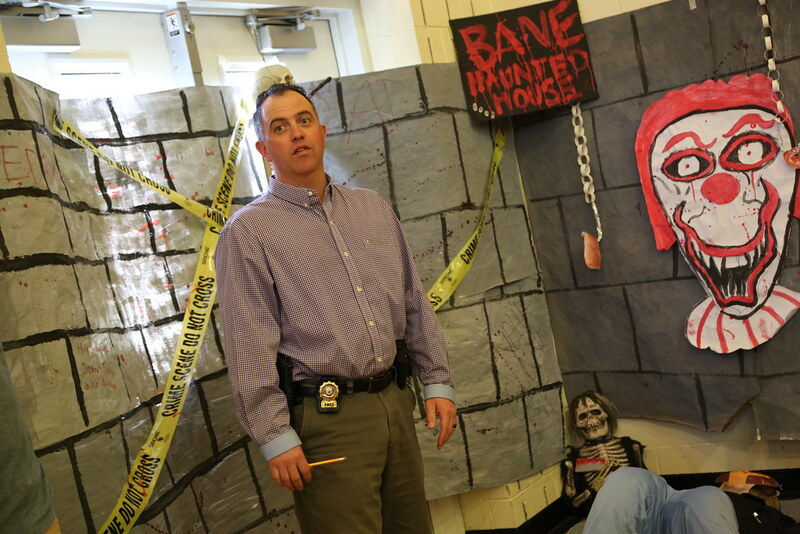 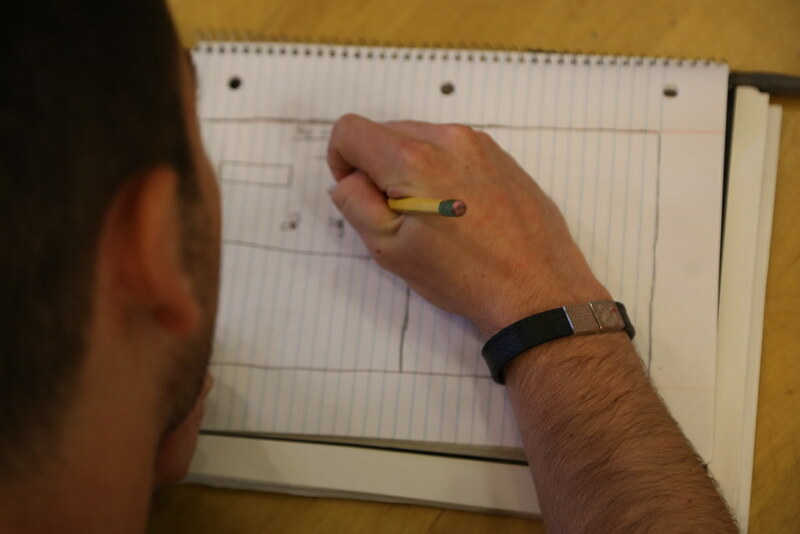 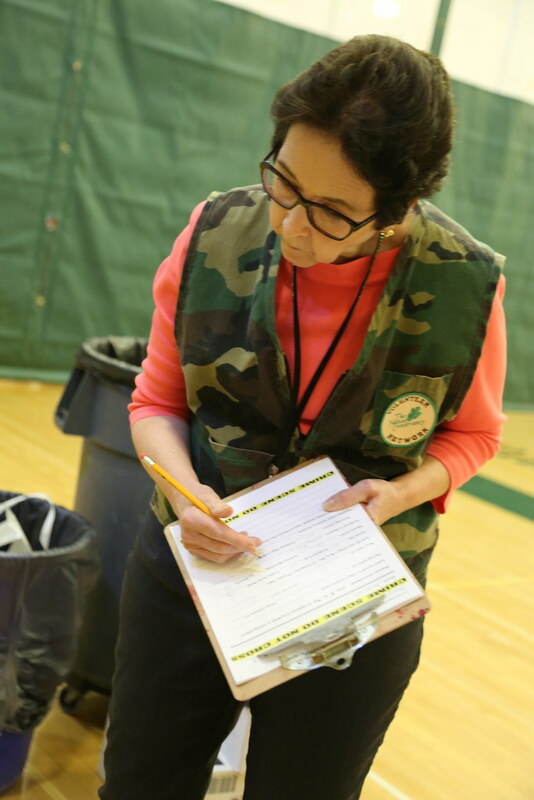 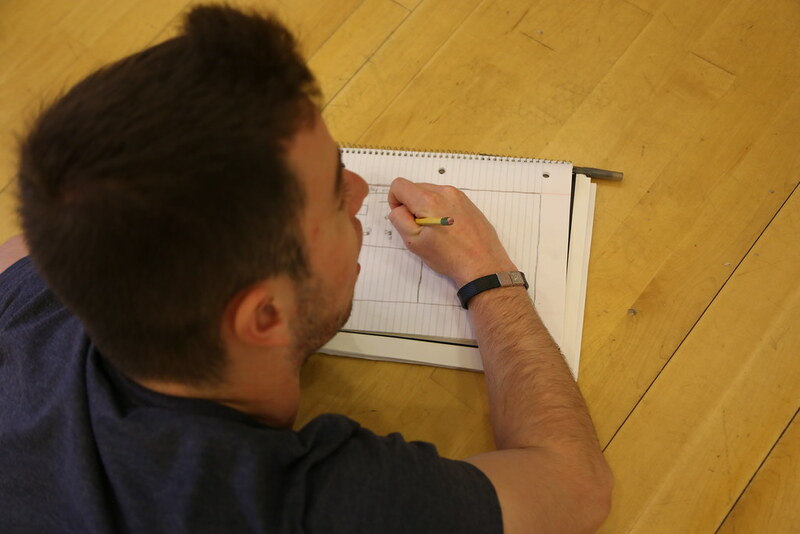 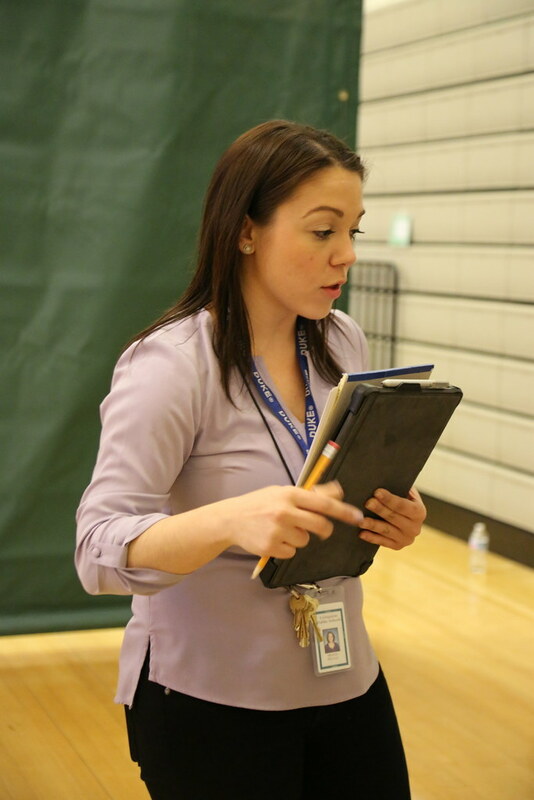 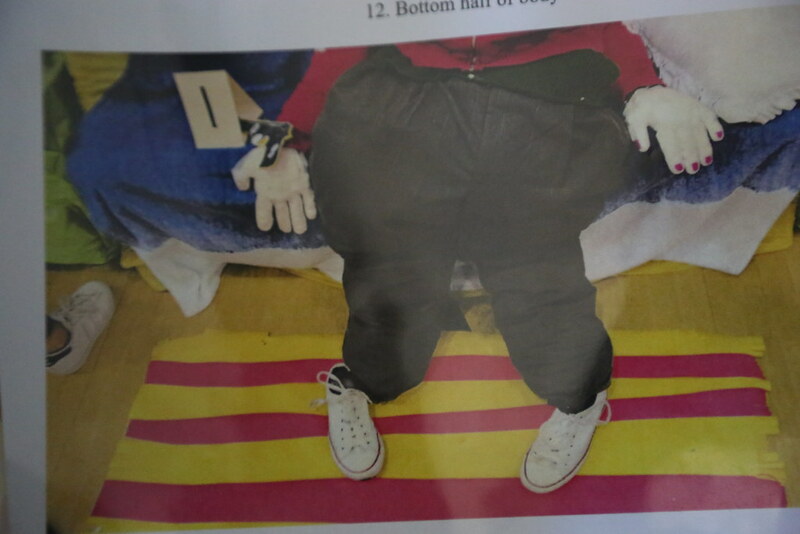 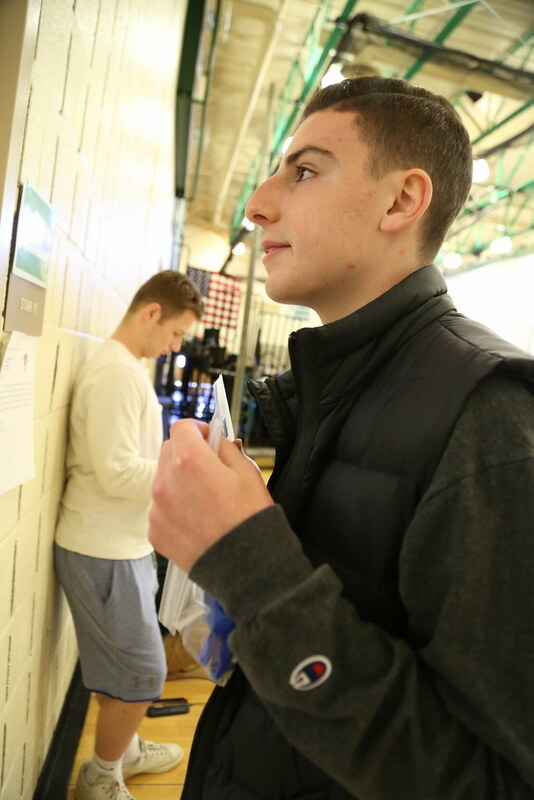 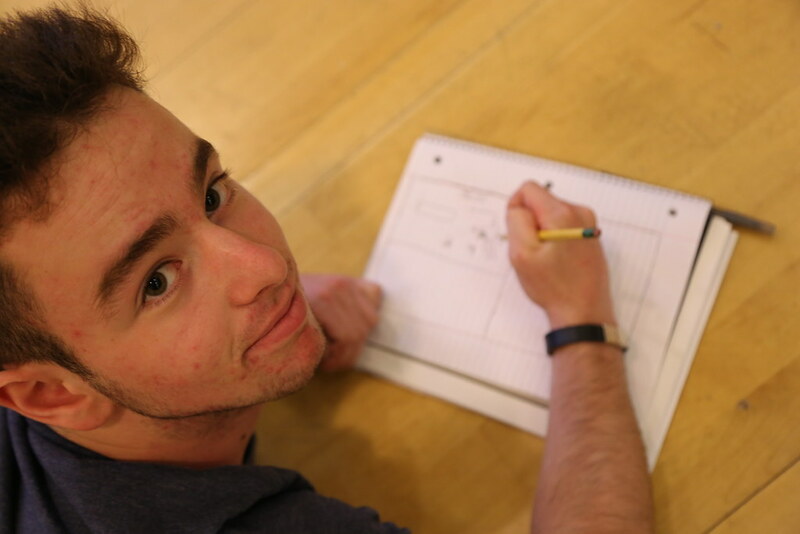 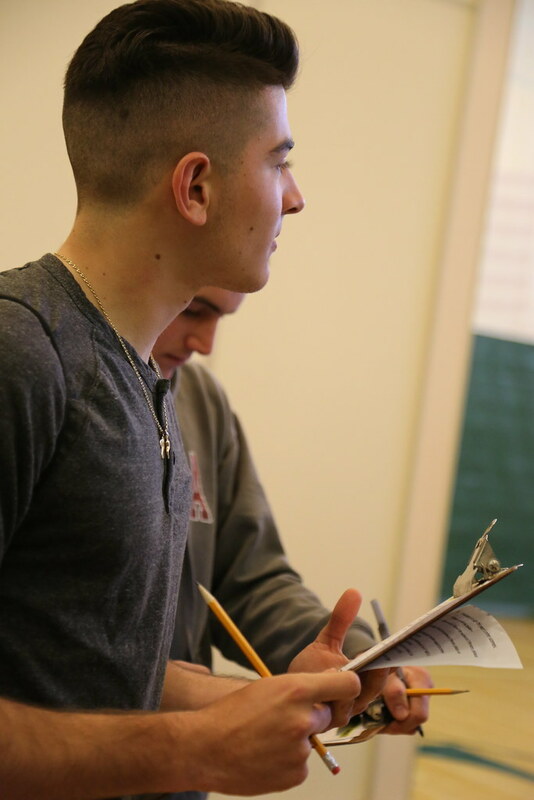 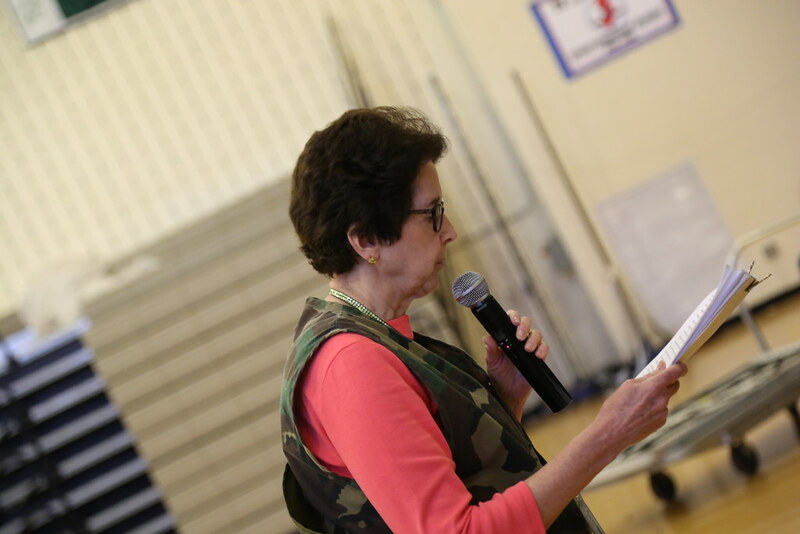 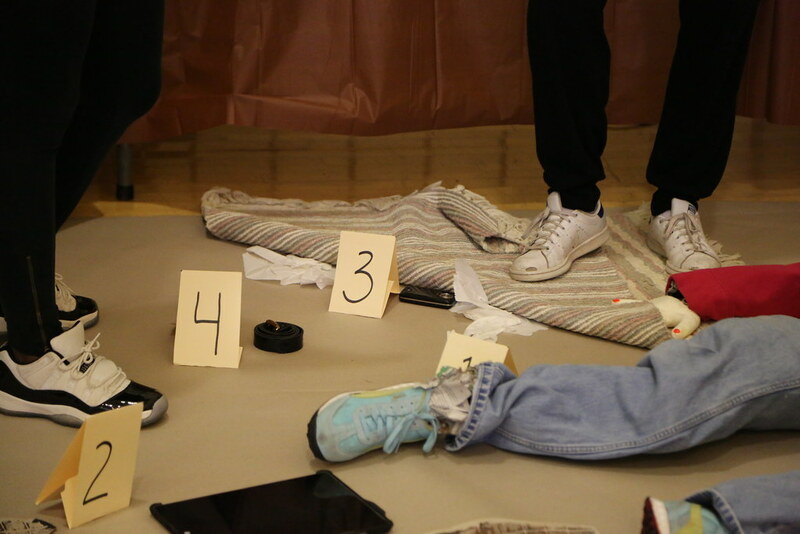 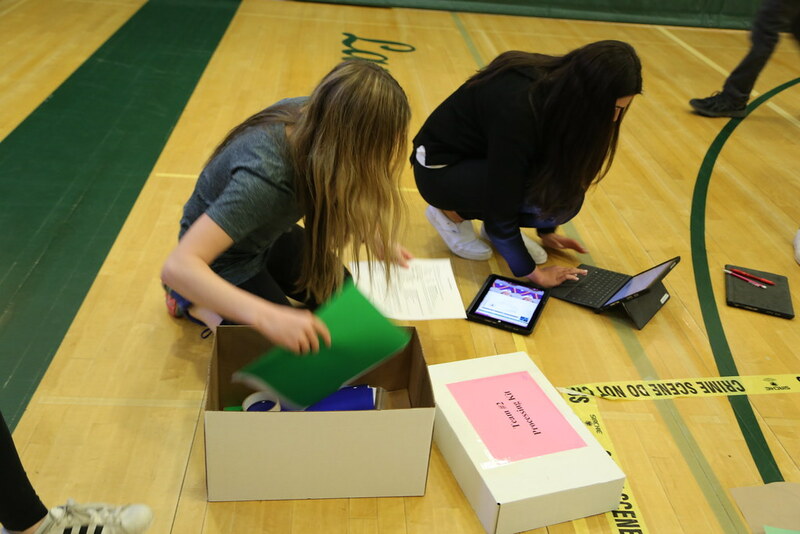 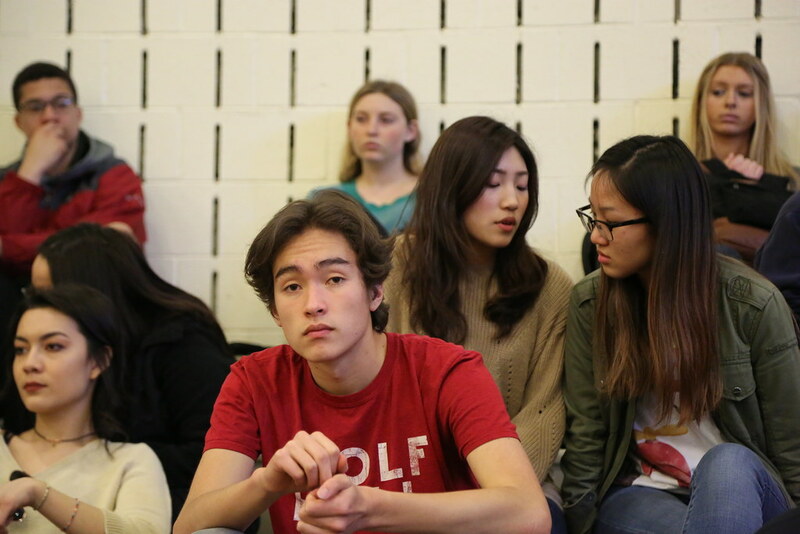 Then students are assigned to try and solve the crimes built by their peers.